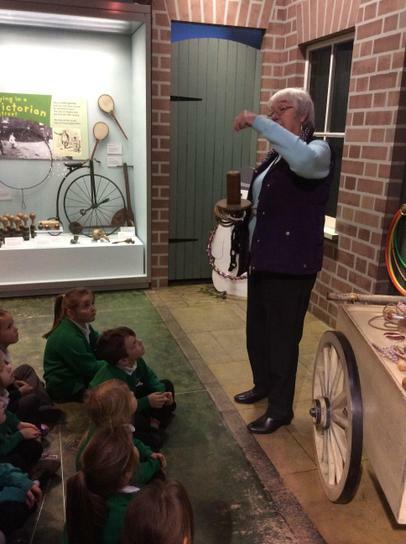 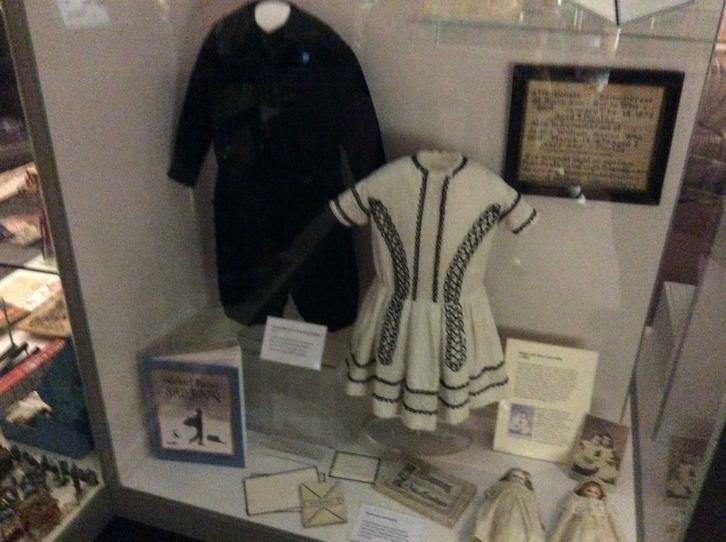 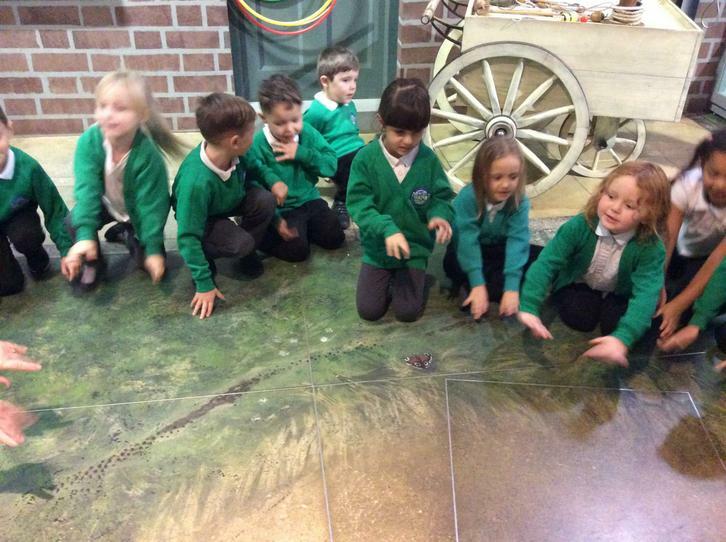 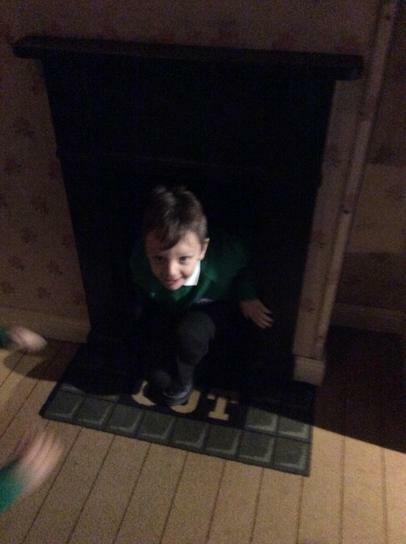 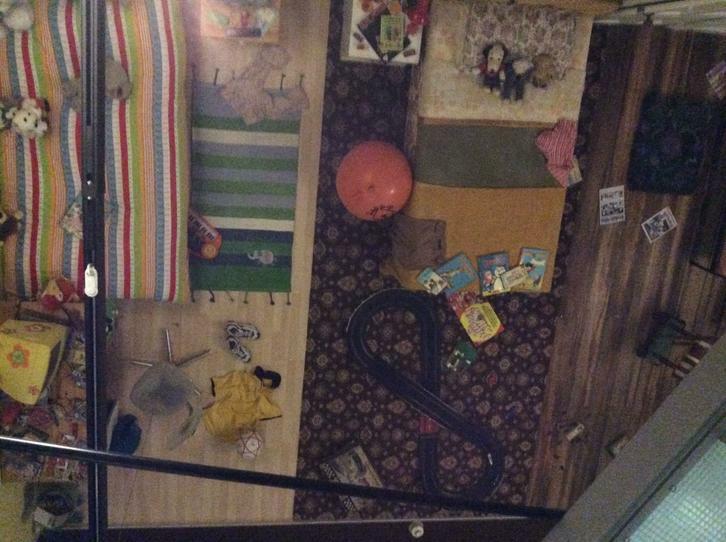 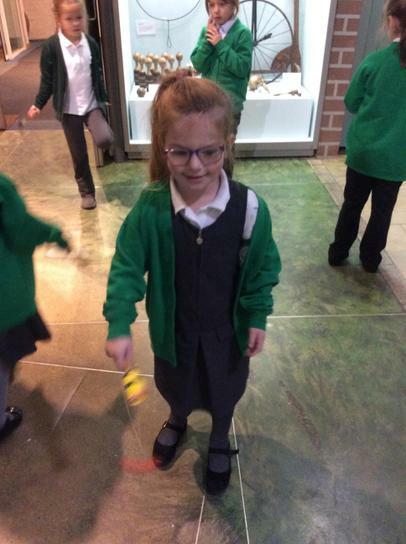 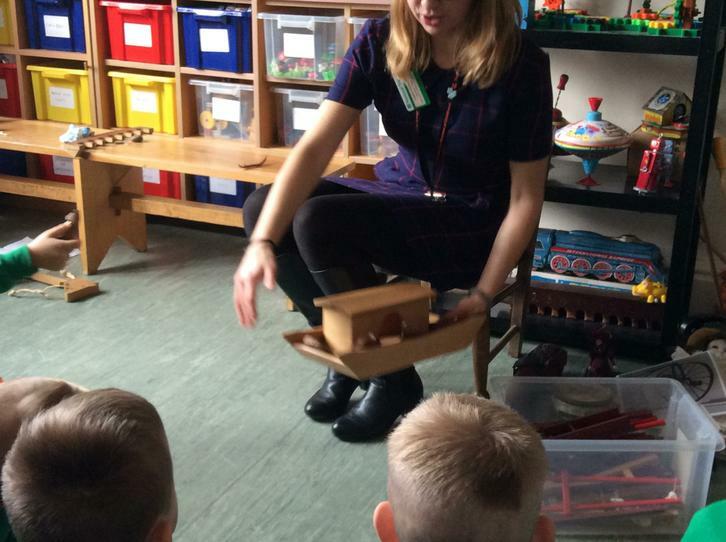 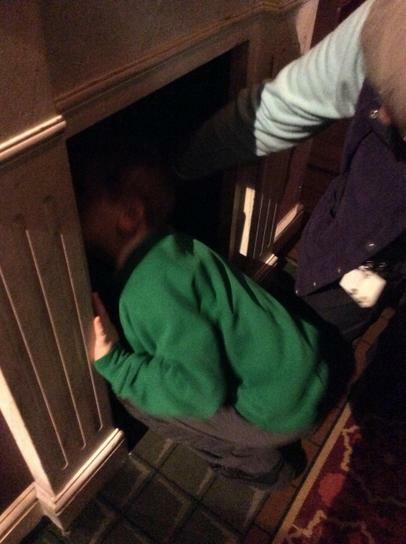 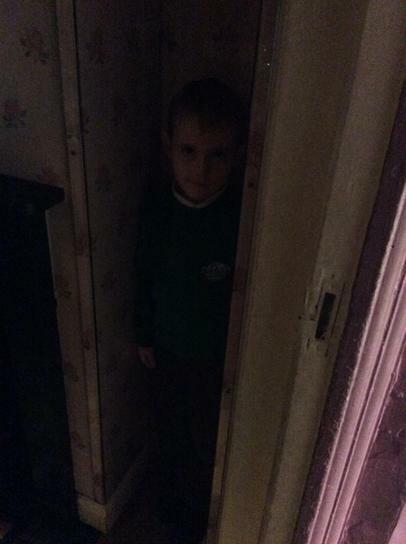 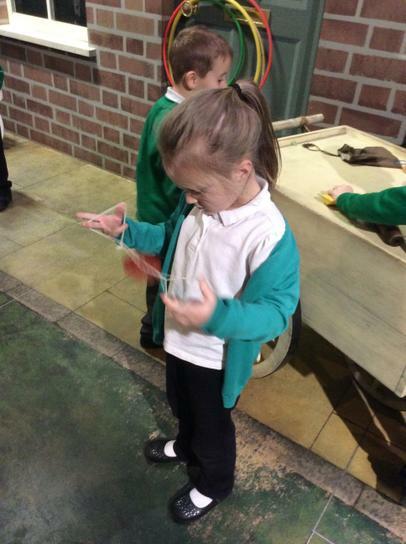 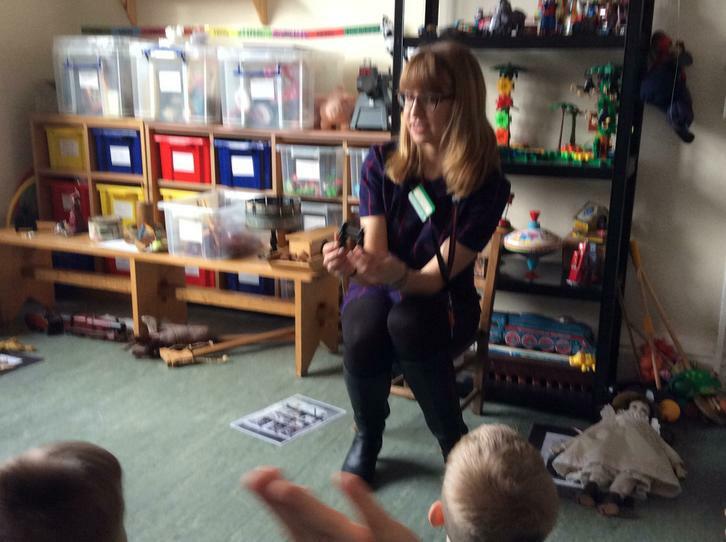 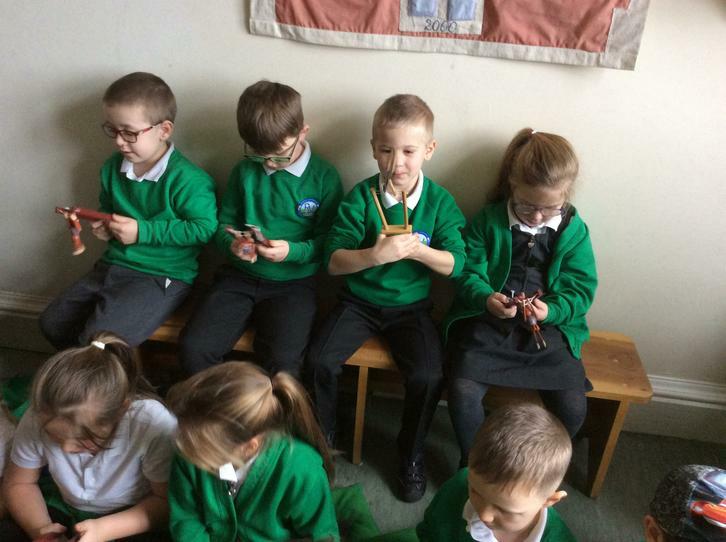 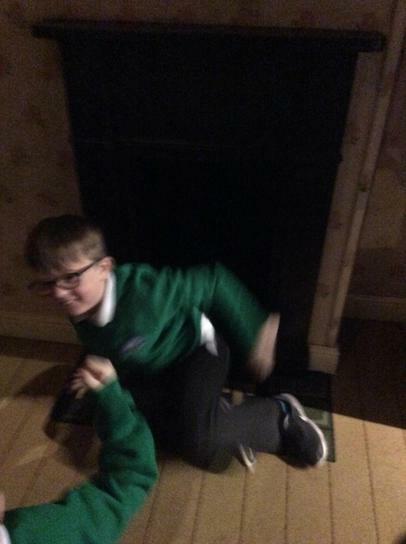 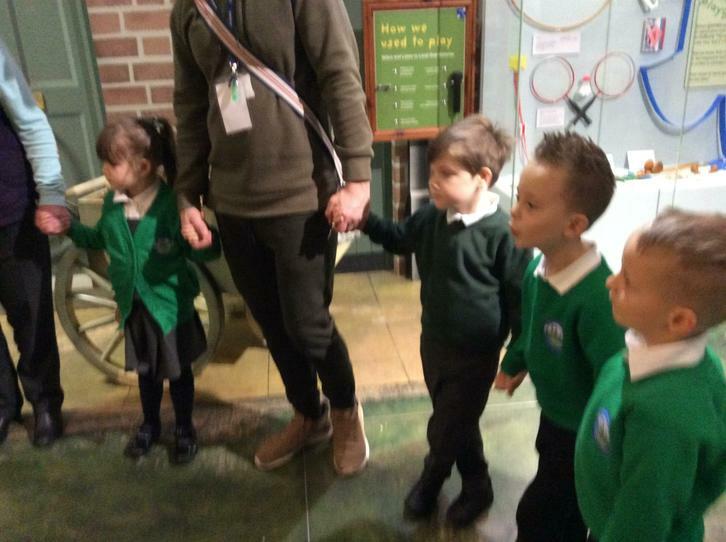 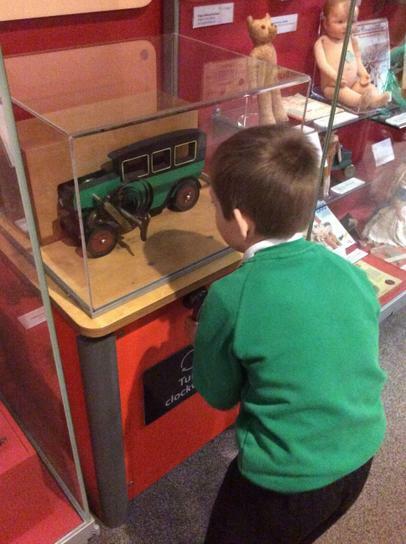 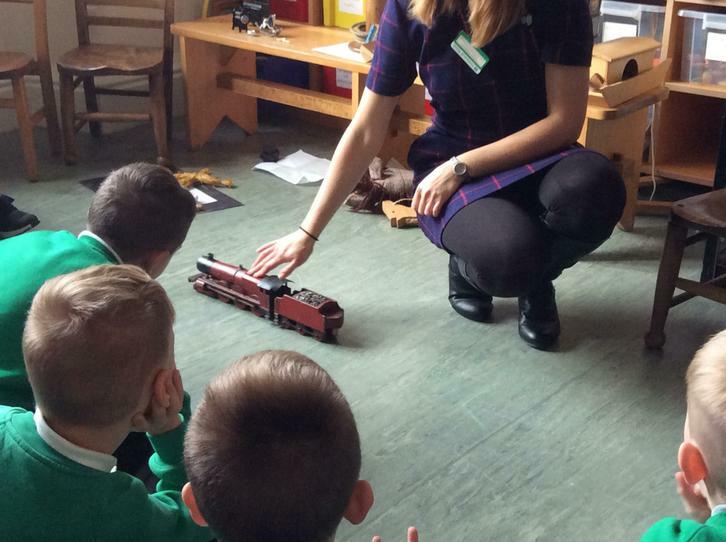 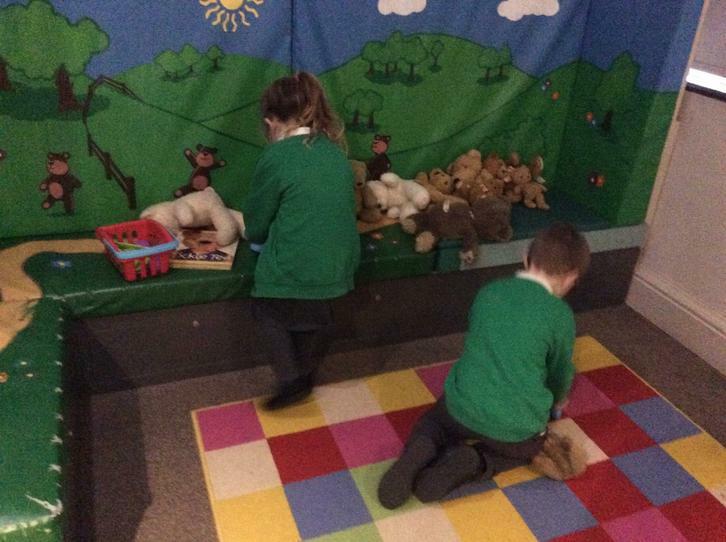 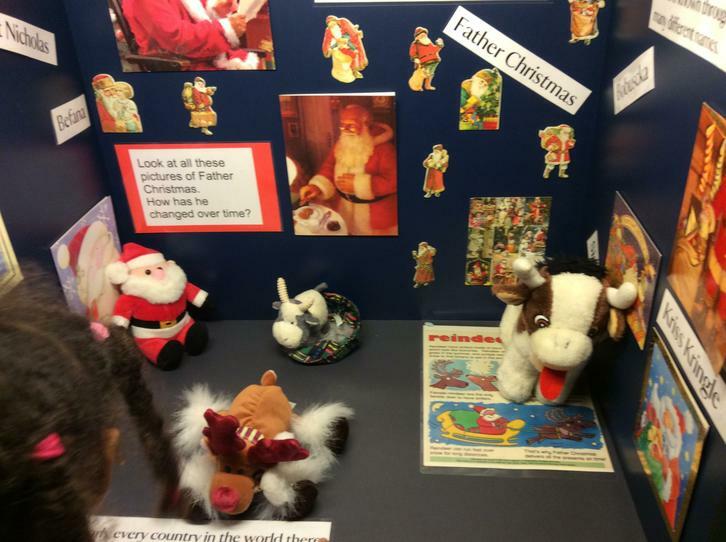 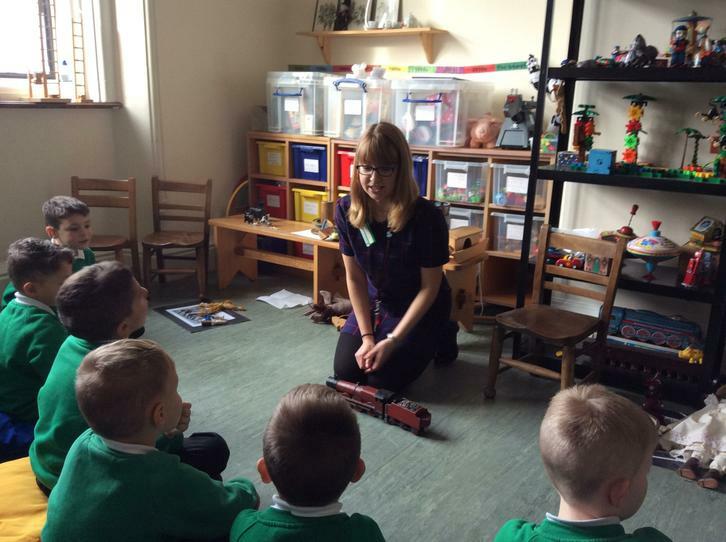 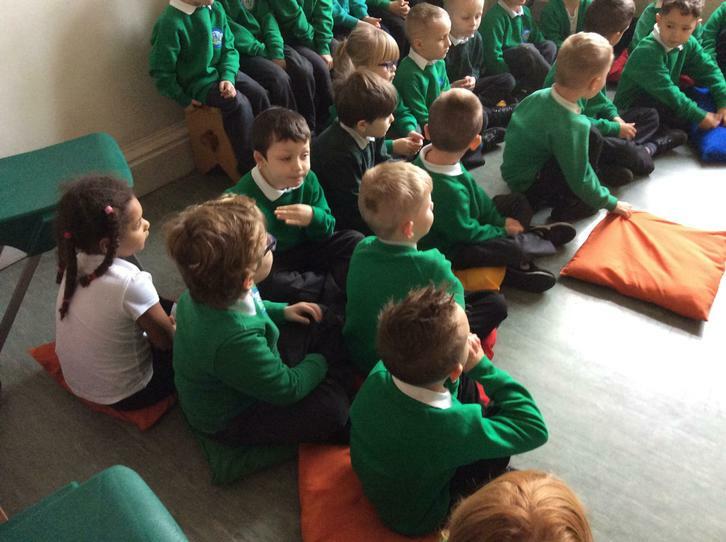 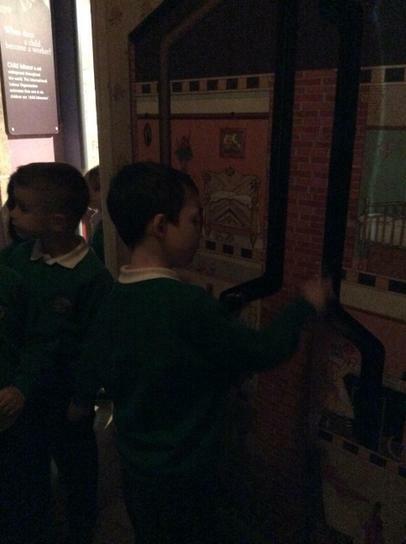 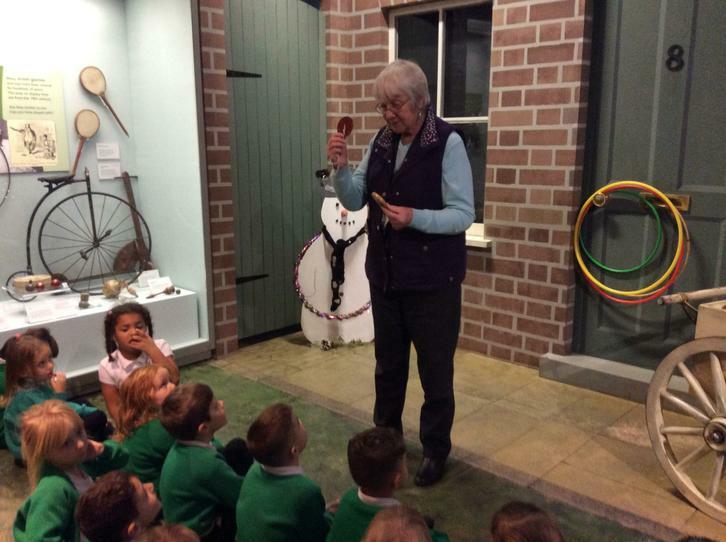 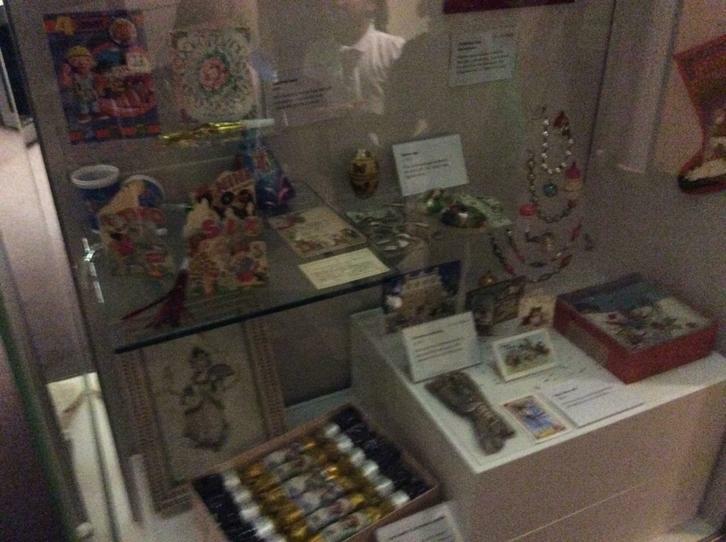 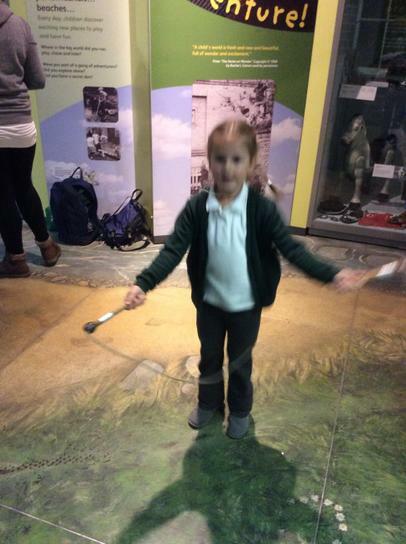 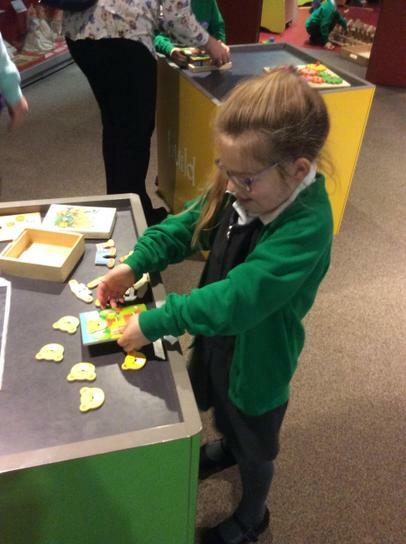 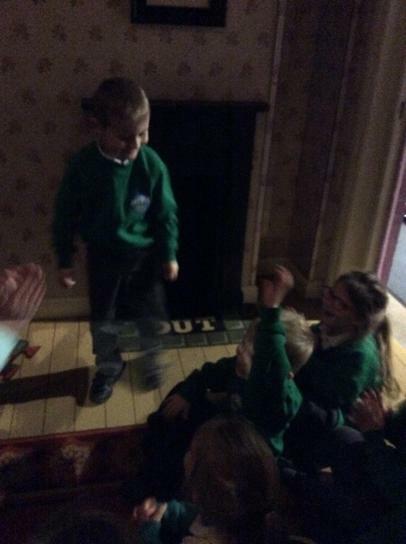 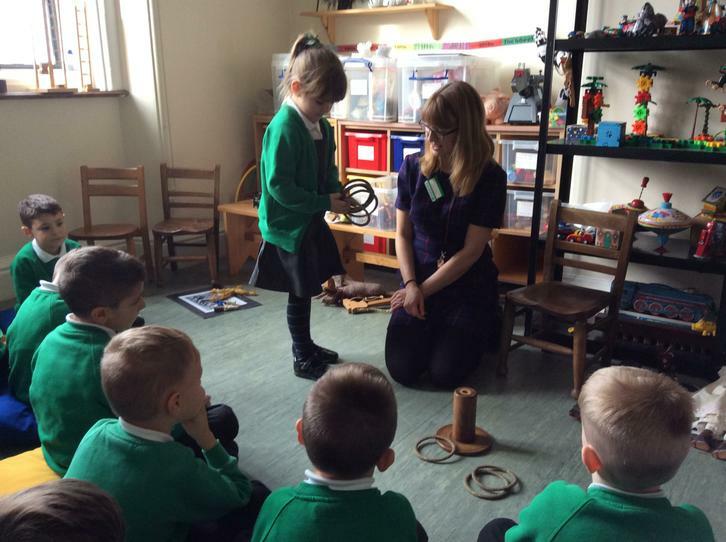 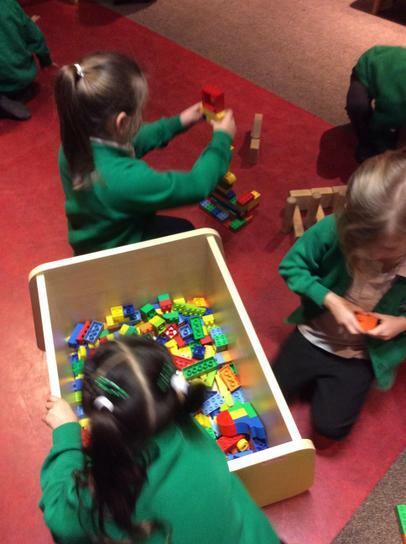 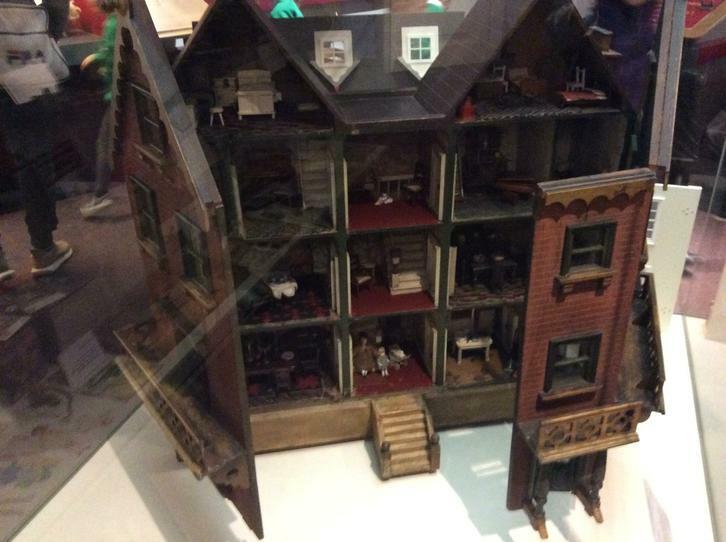 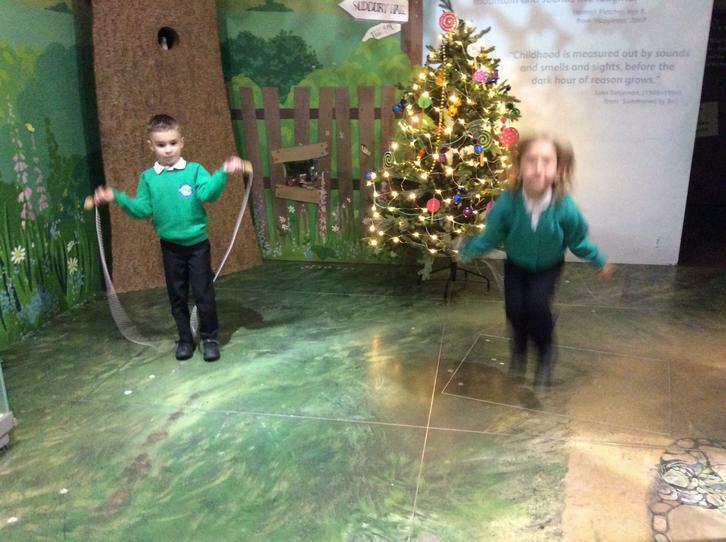 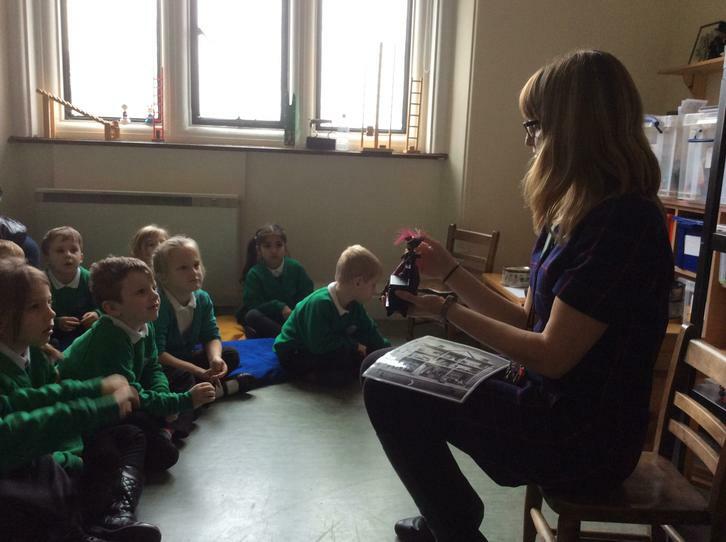 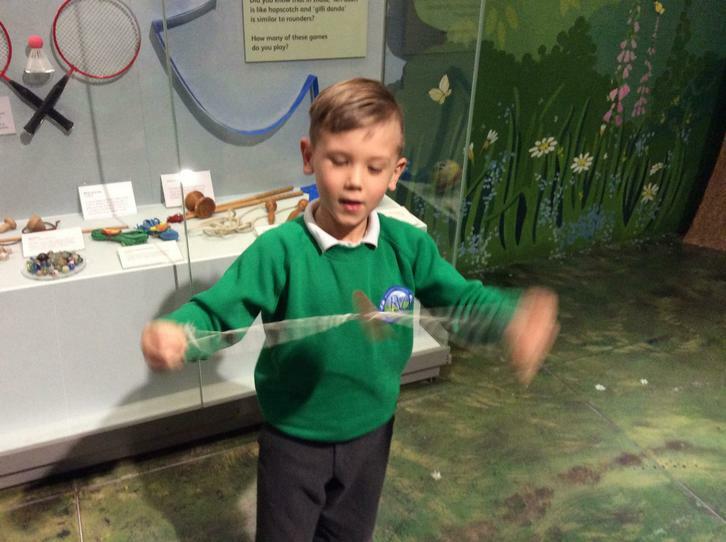 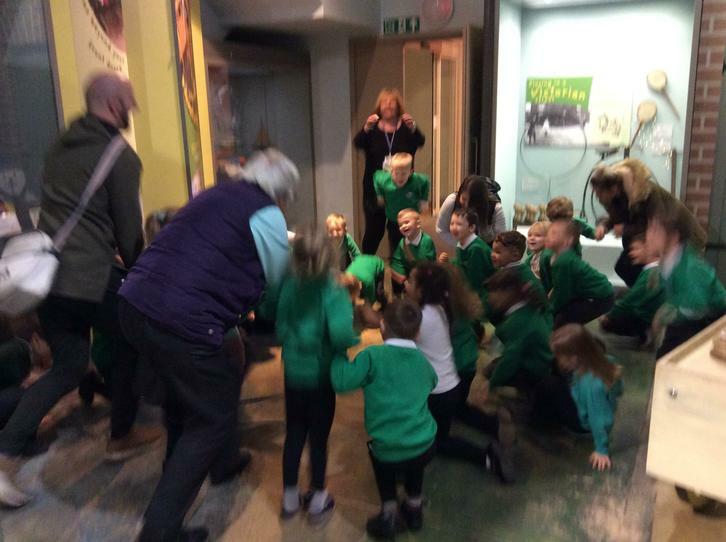 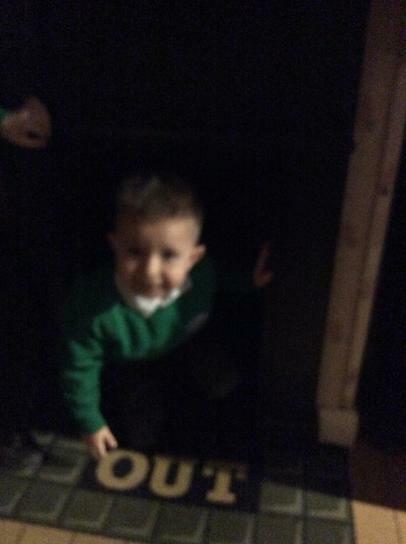 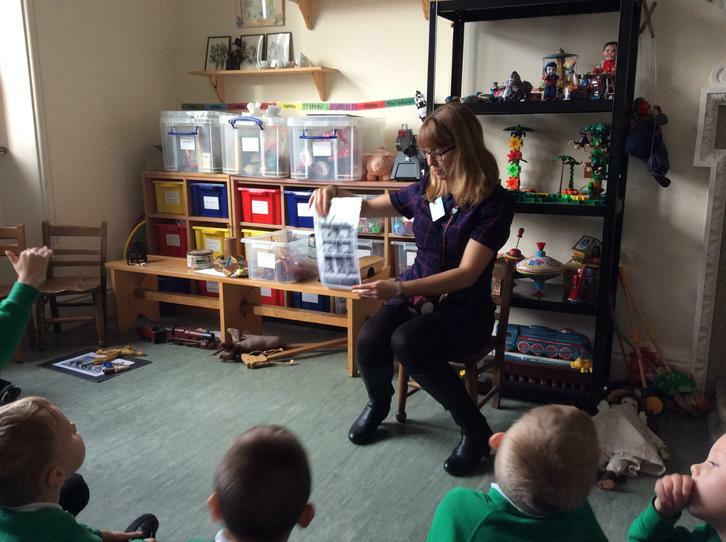 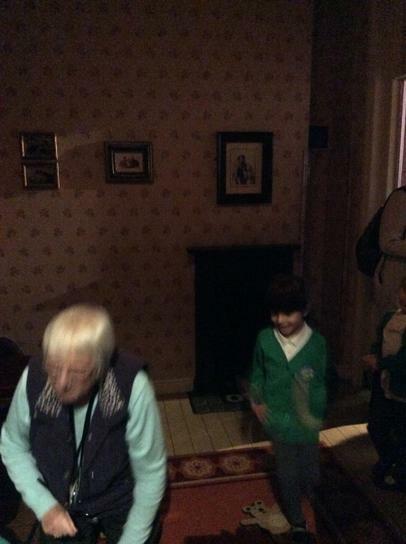 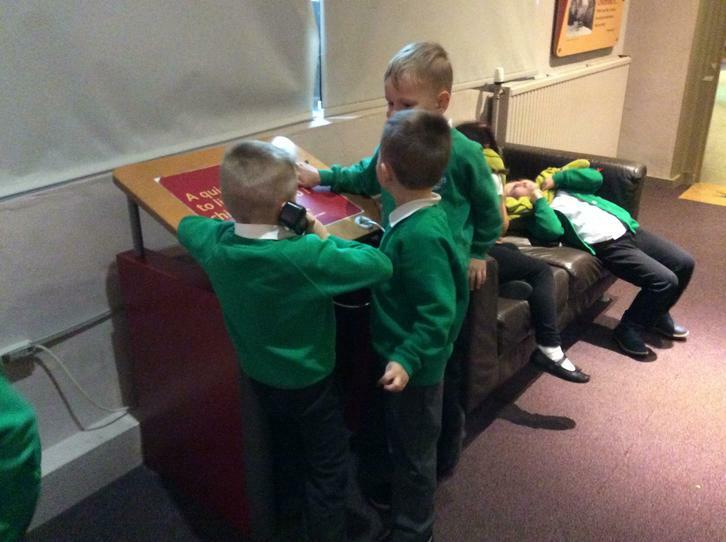 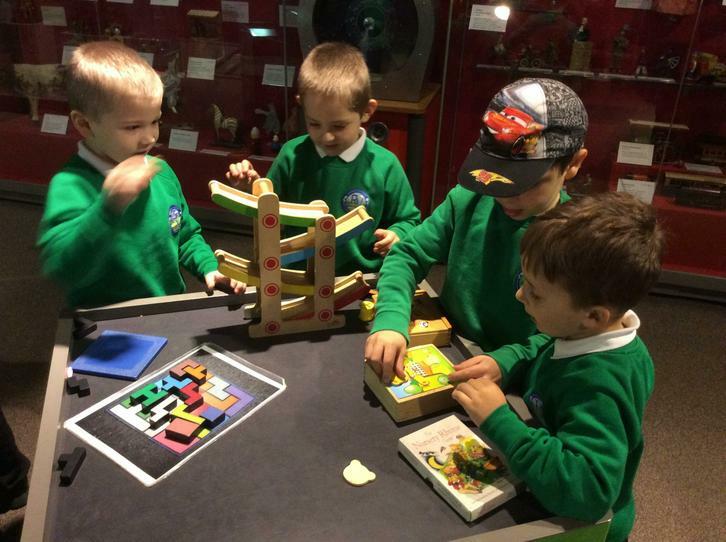 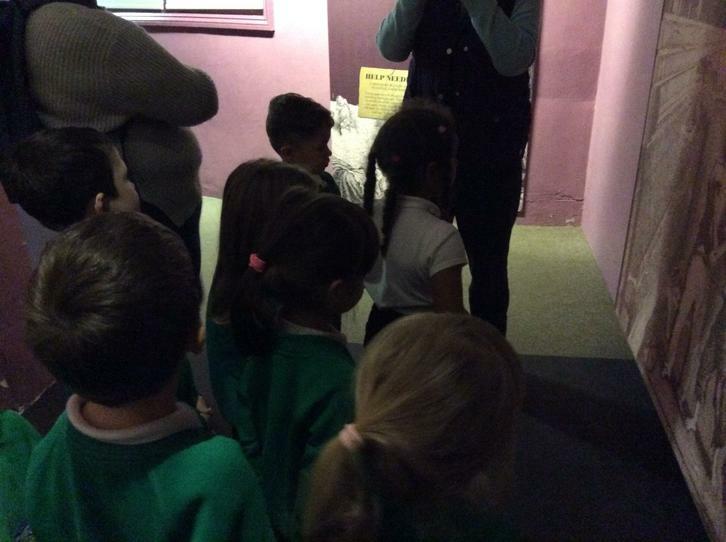 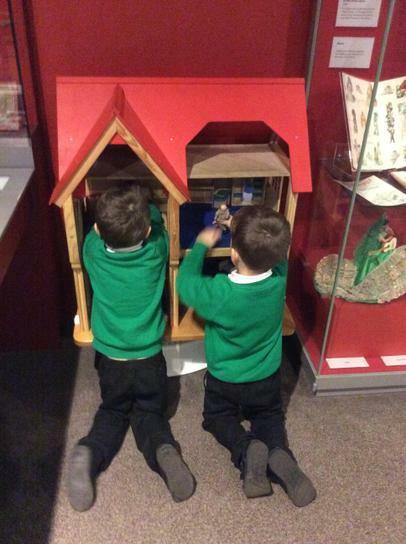 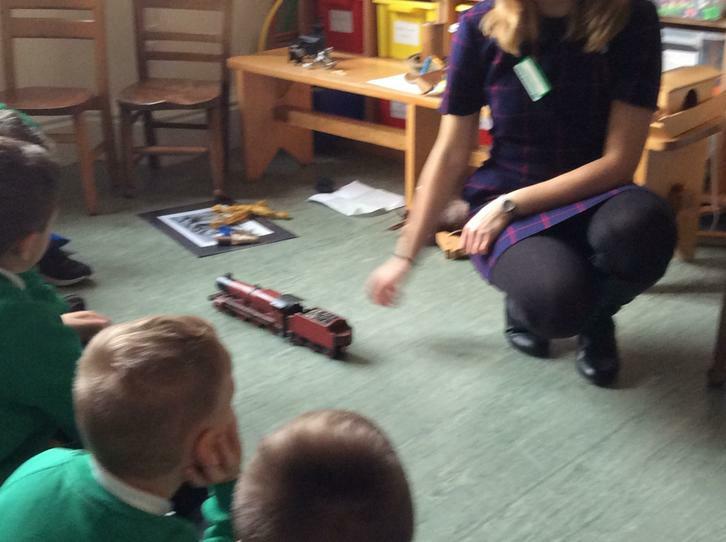 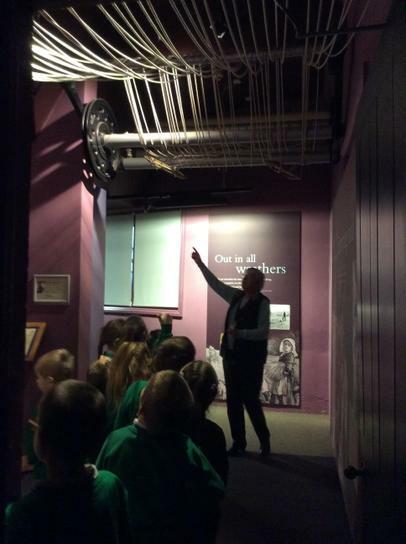 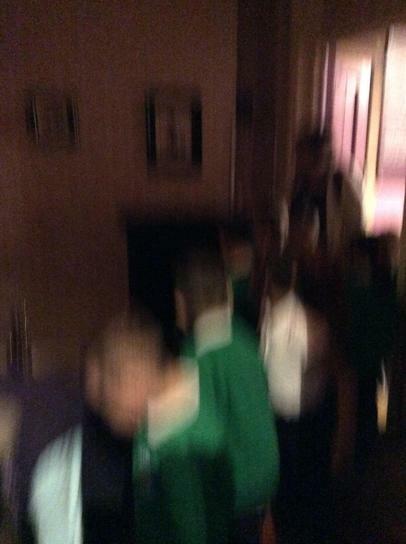 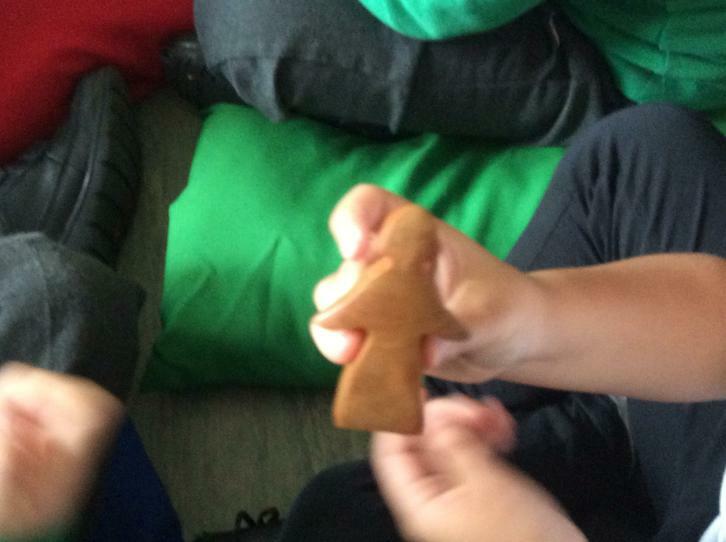 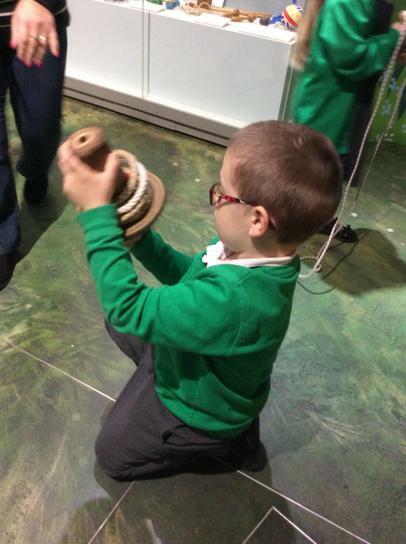 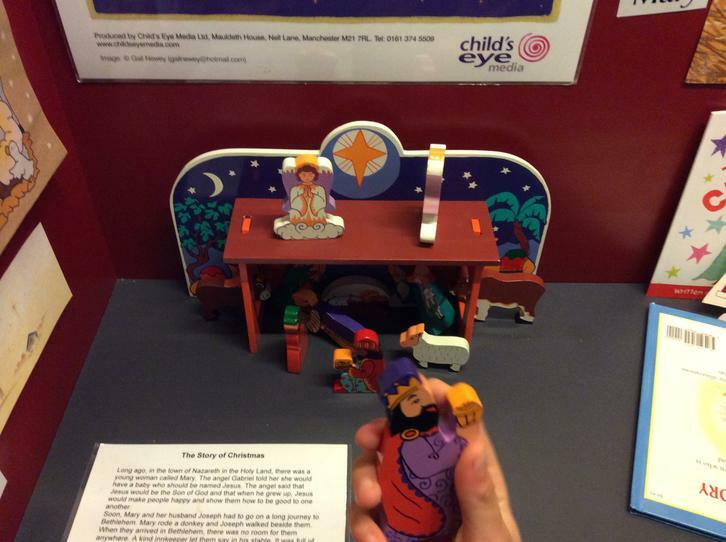 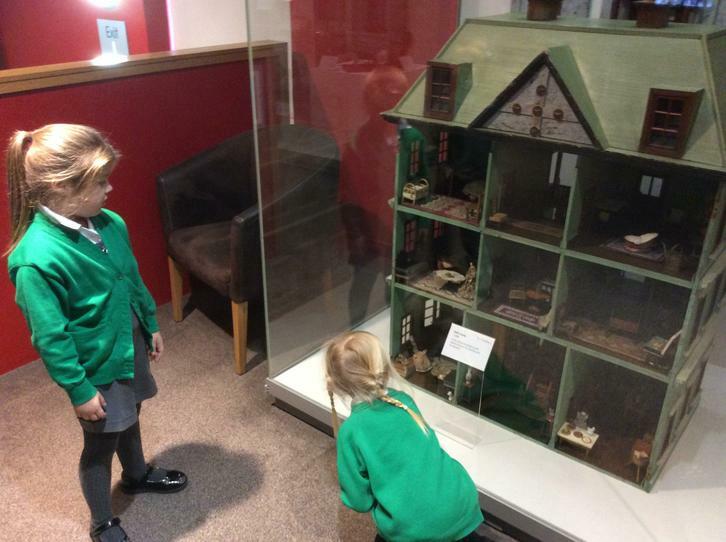 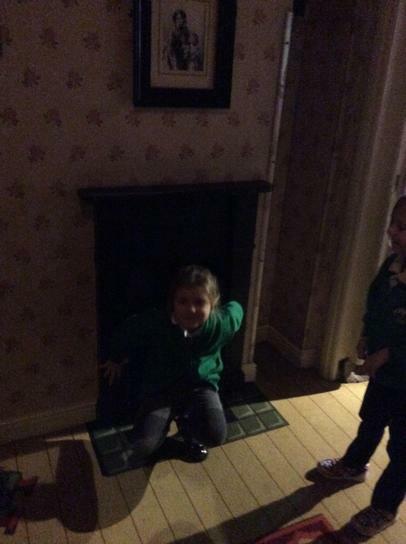 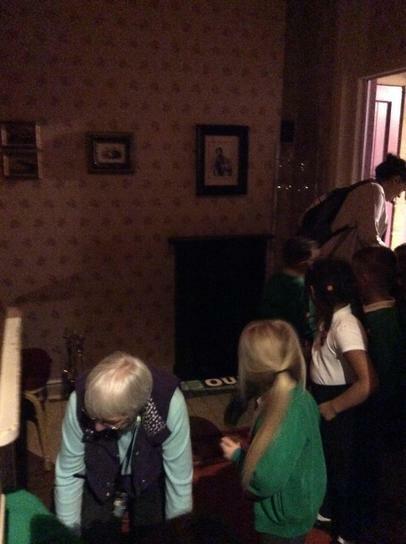 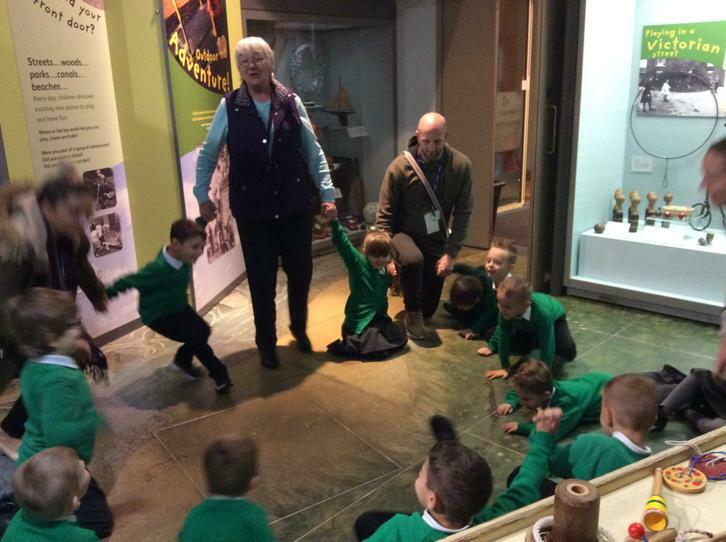 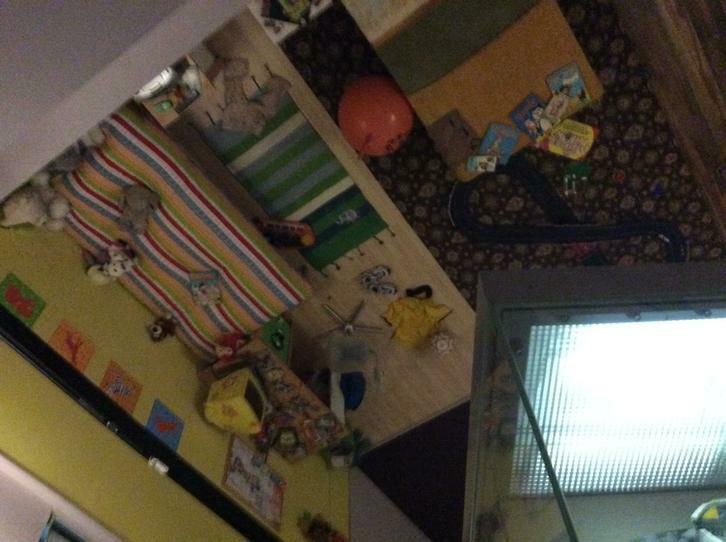 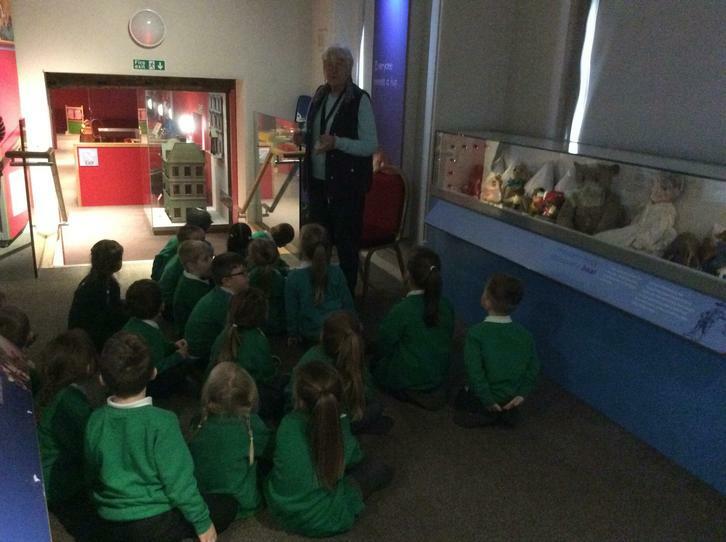 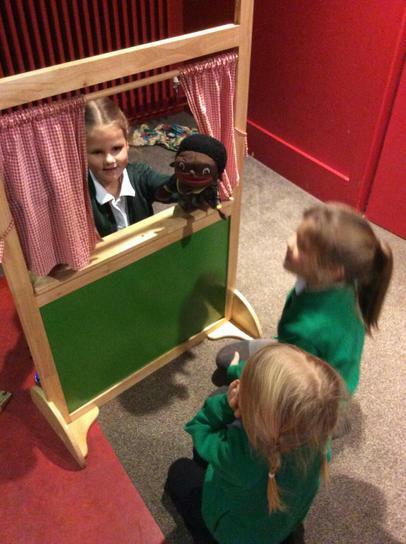 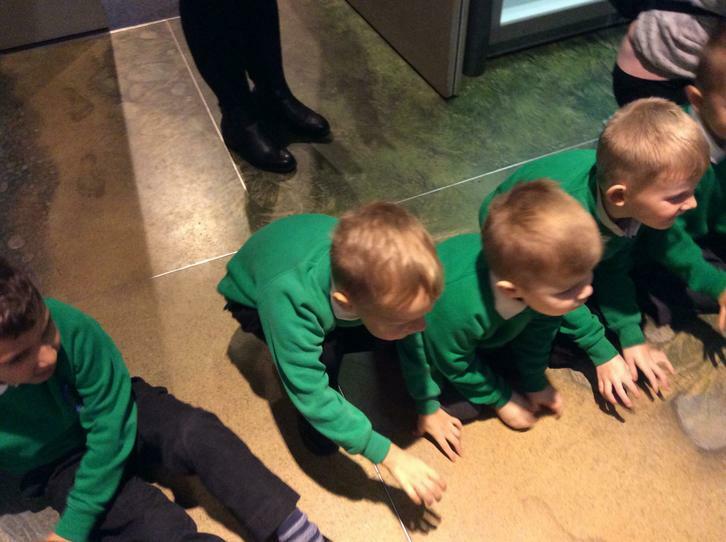 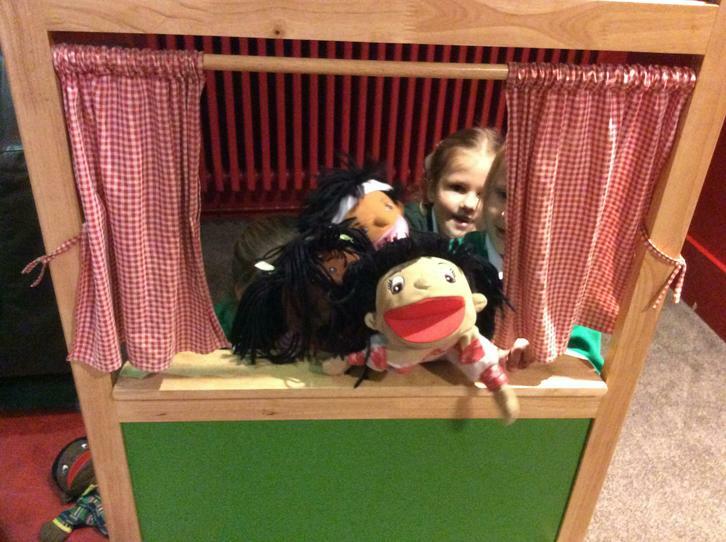 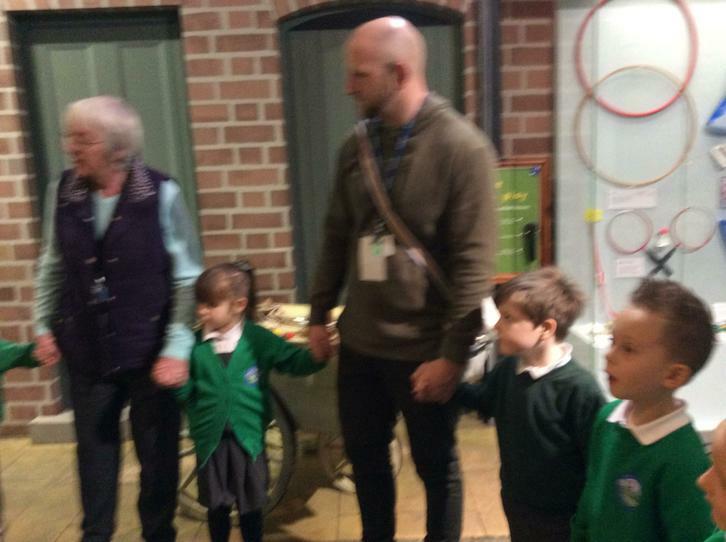 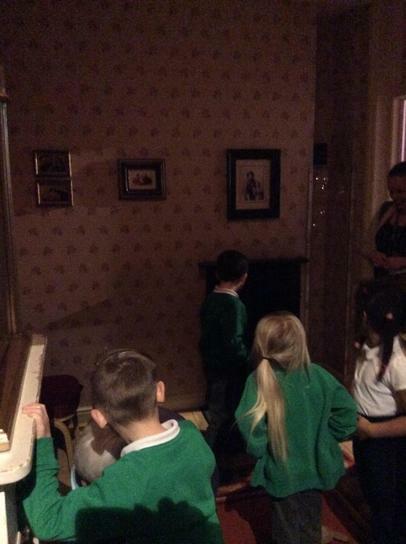 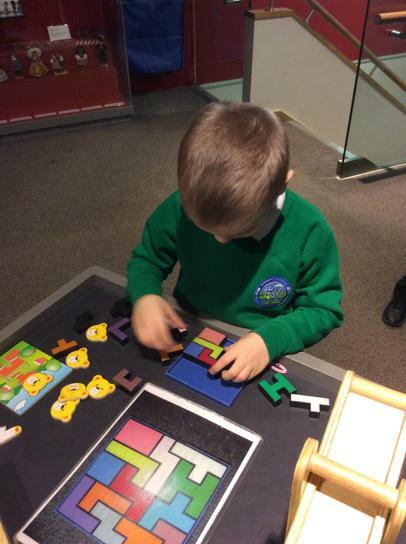 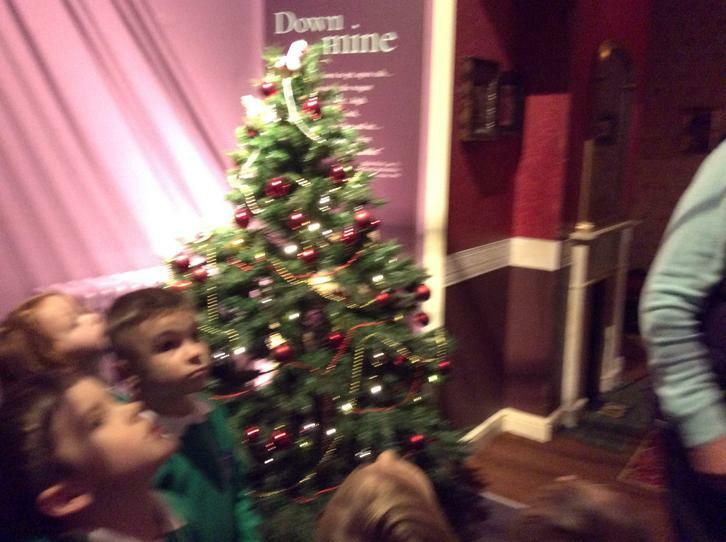 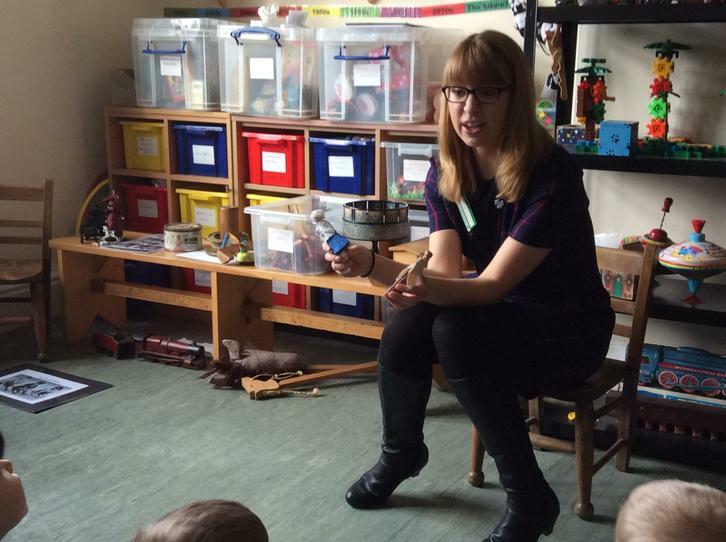 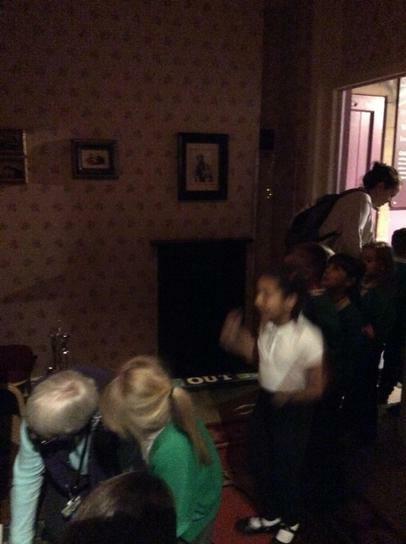 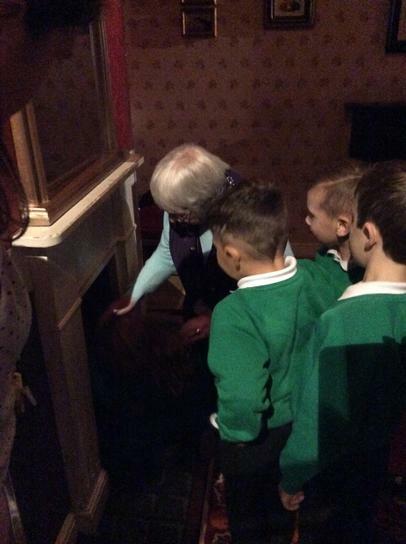 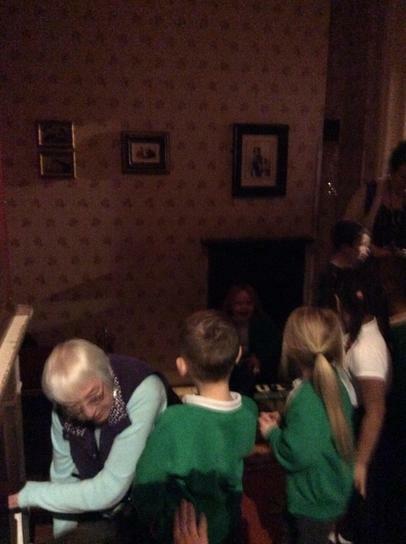 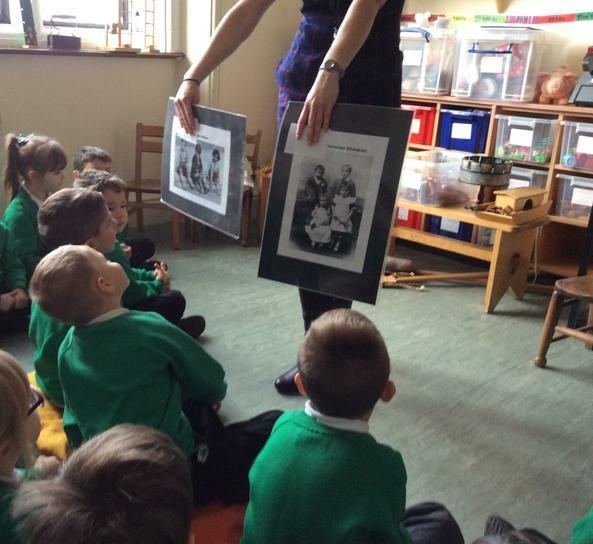 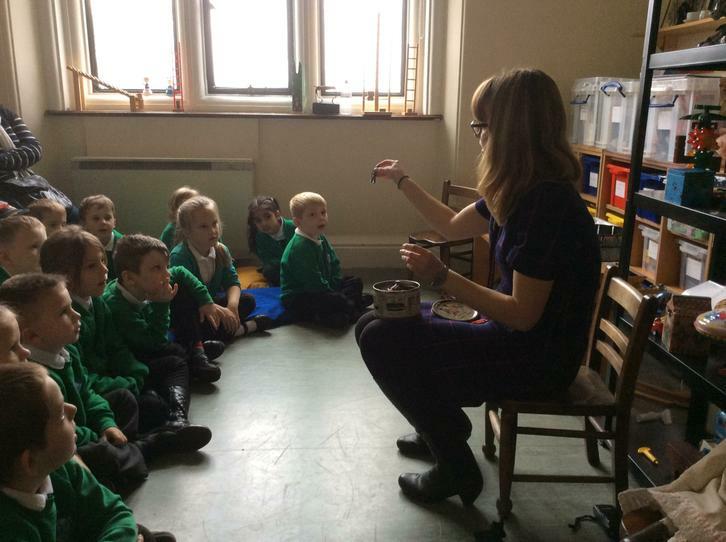 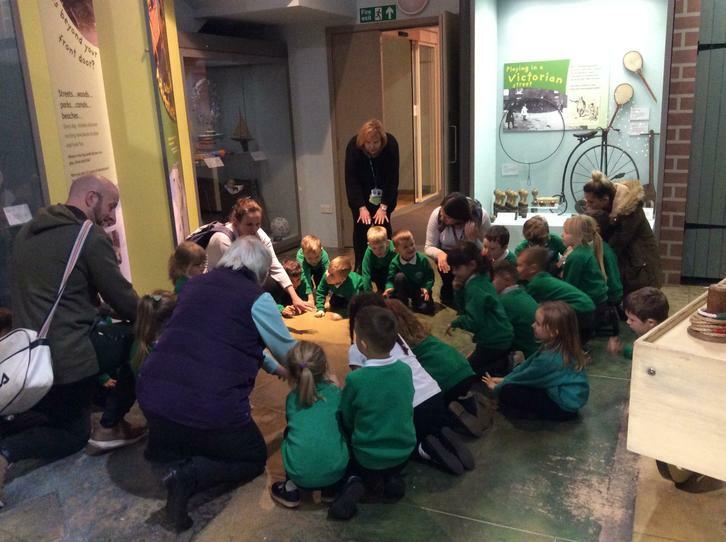 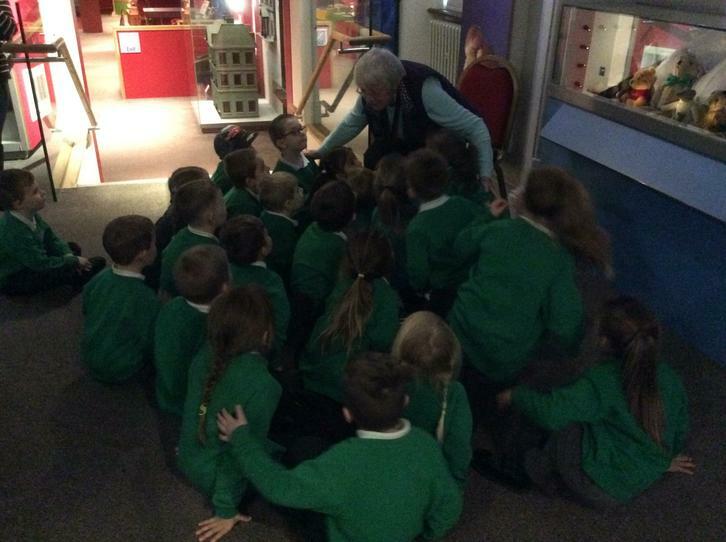 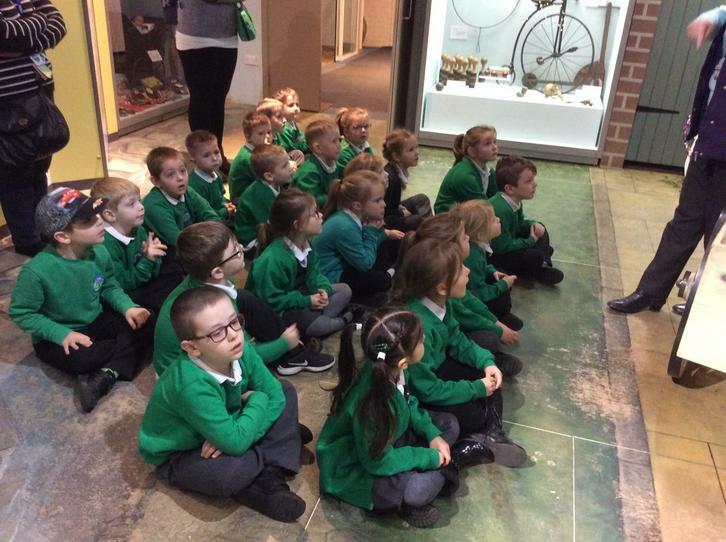 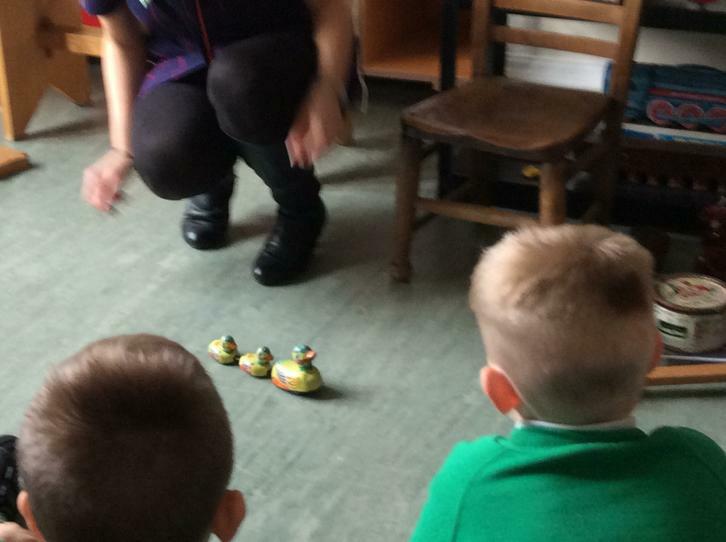 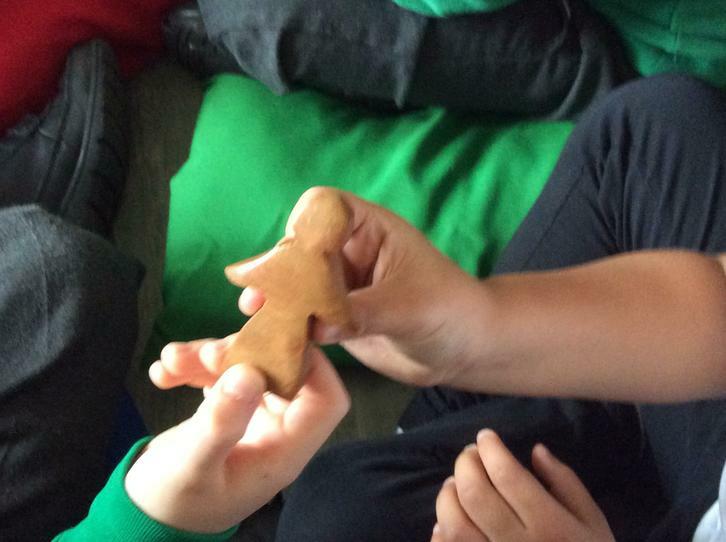 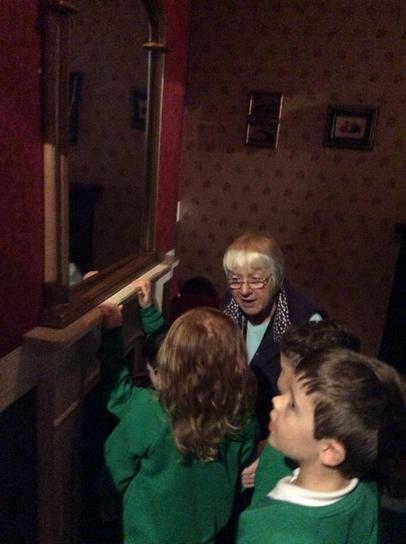 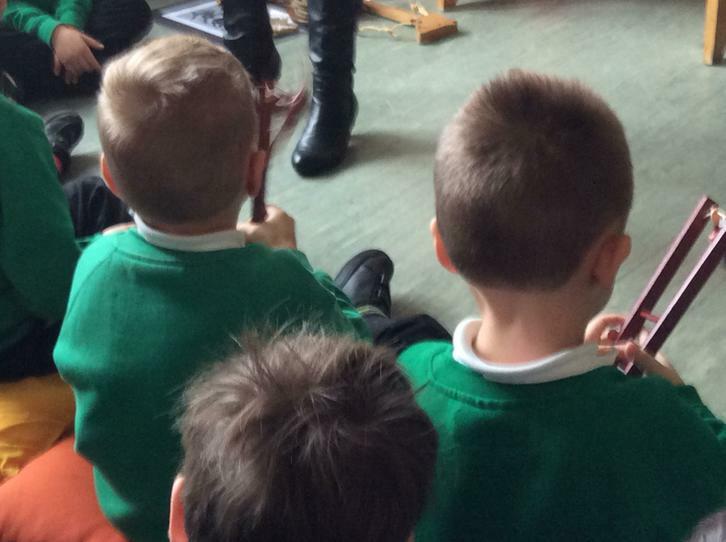 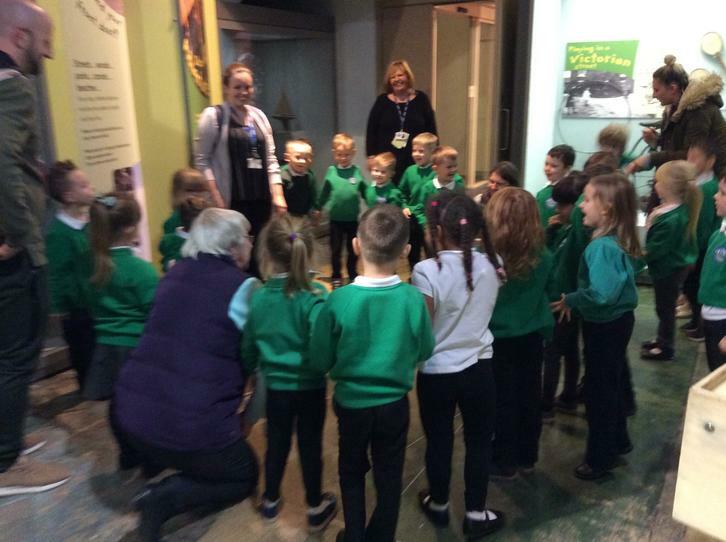 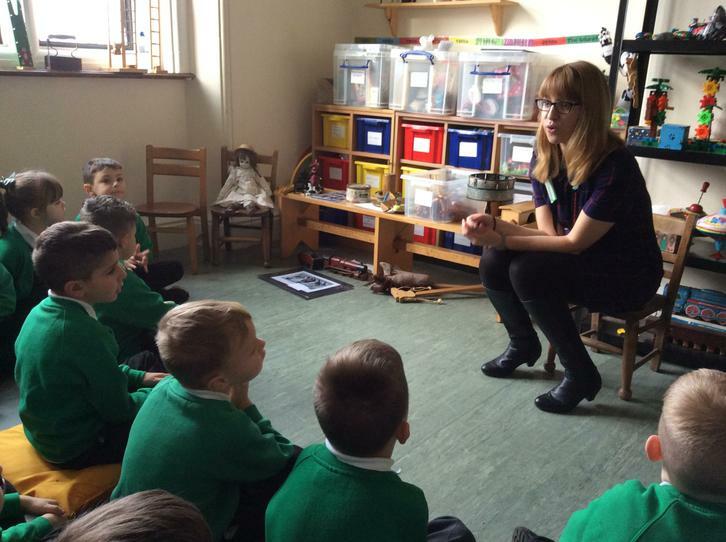 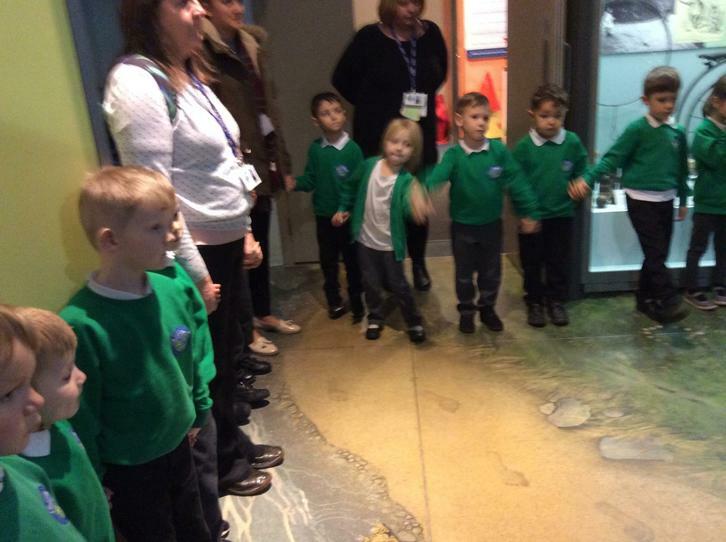 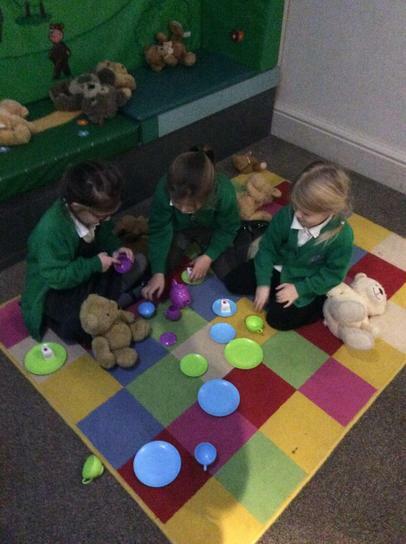 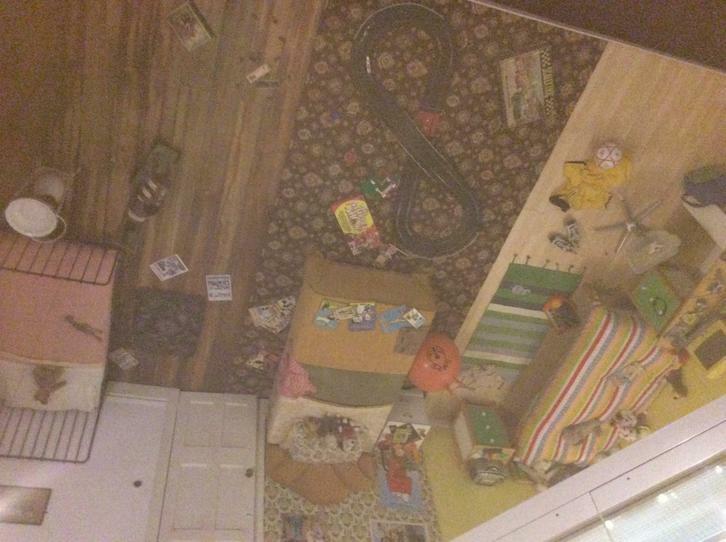 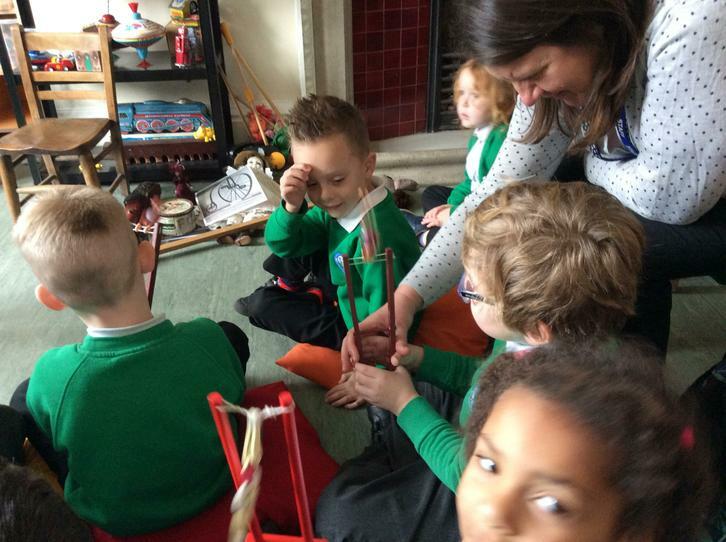 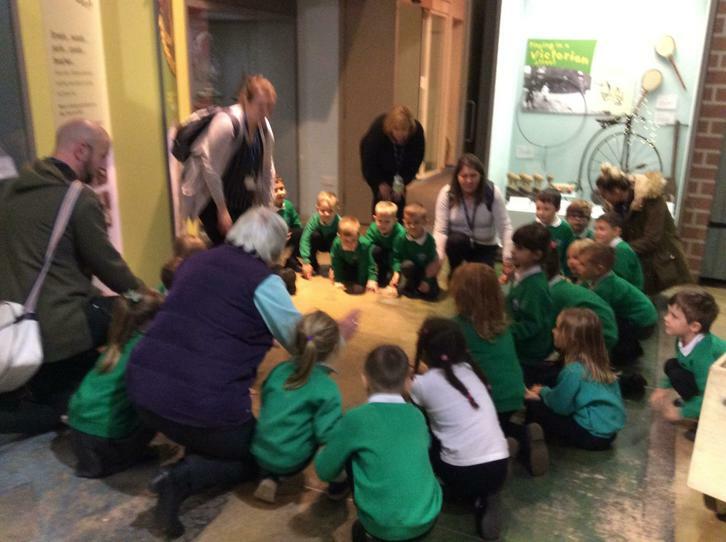 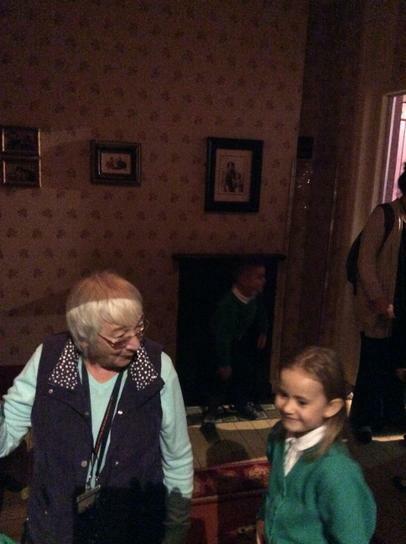 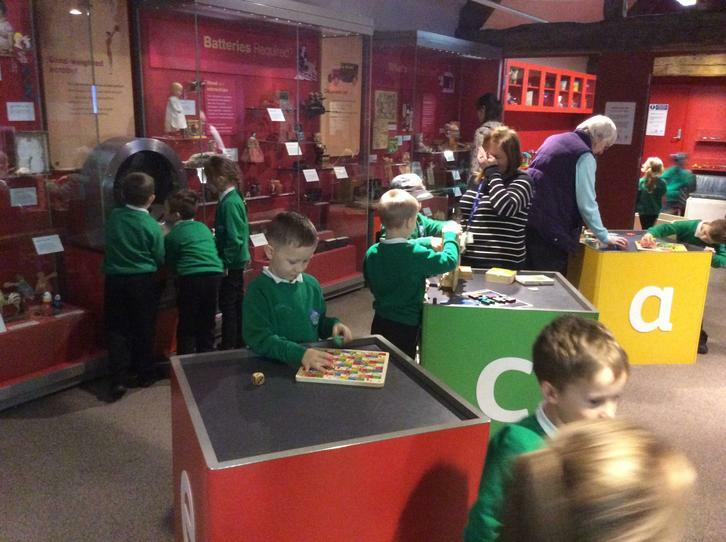 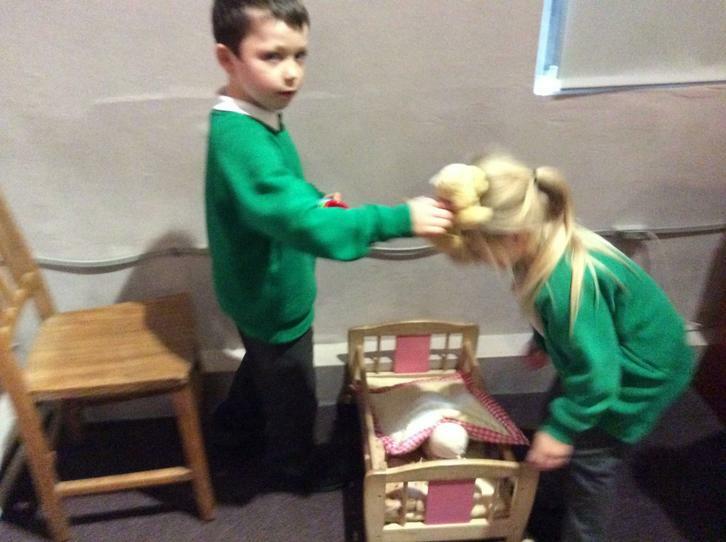 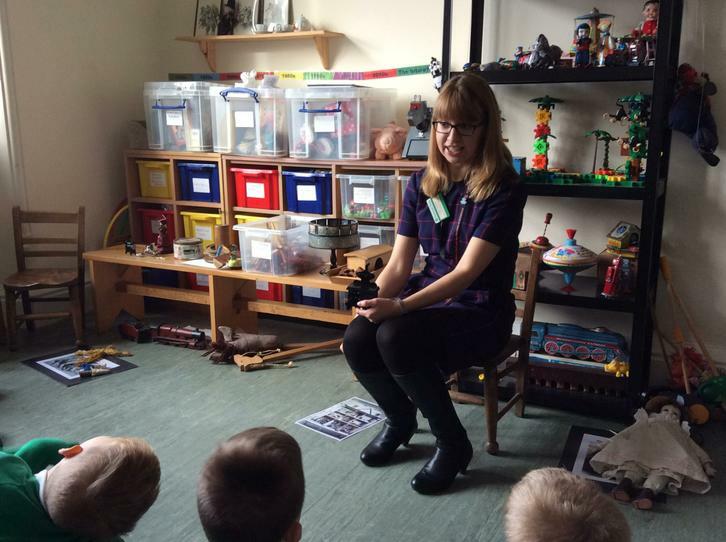 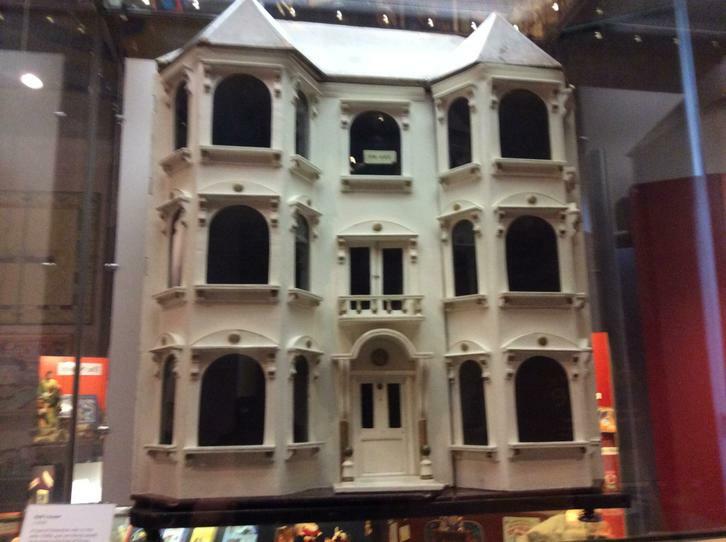 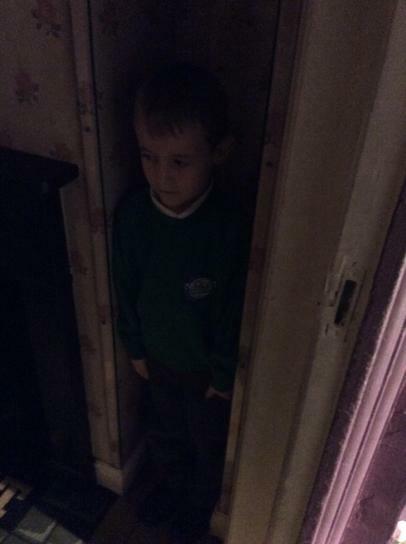 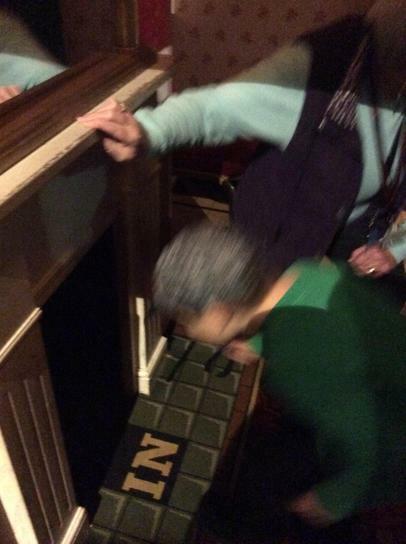 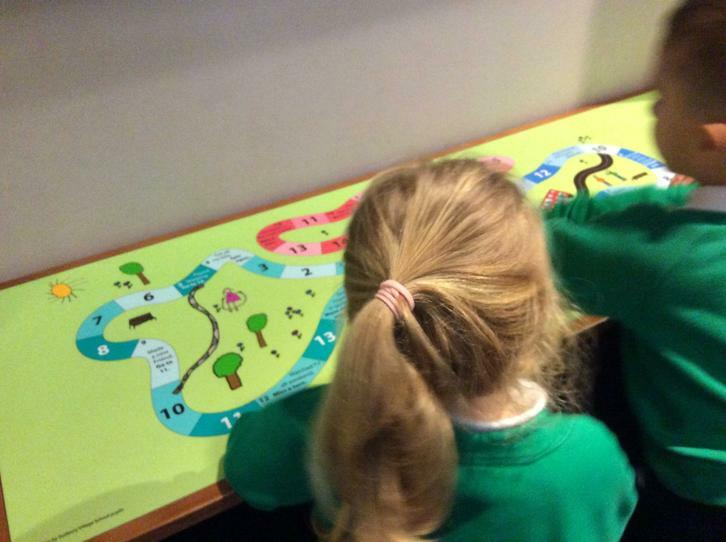 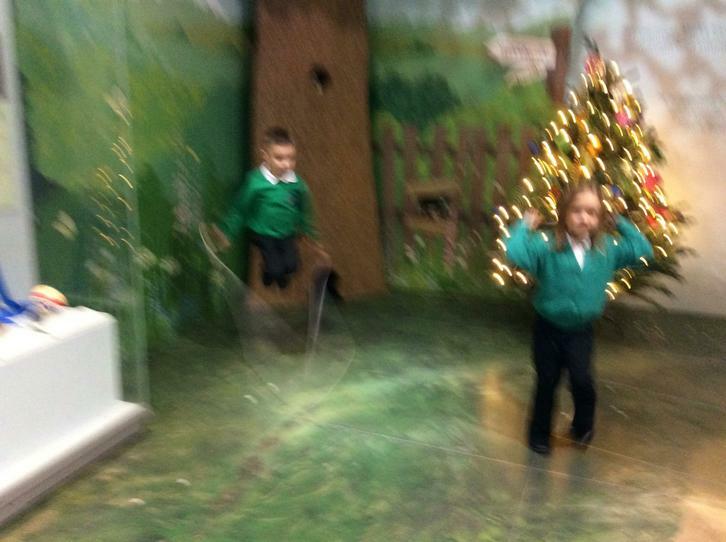 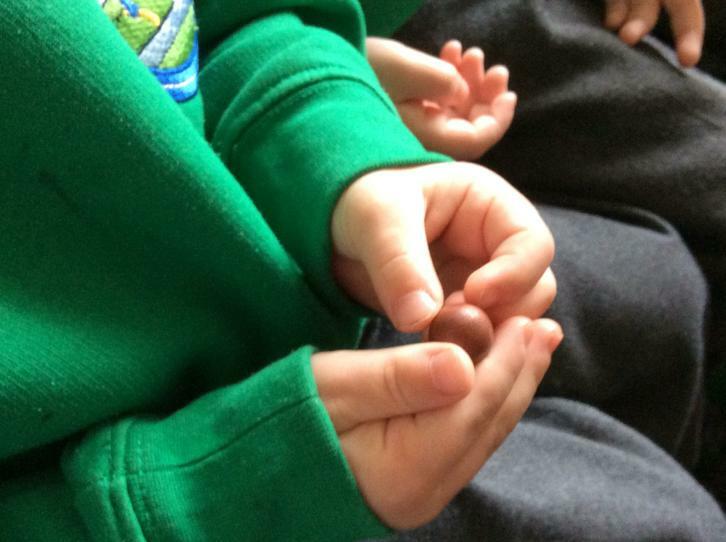 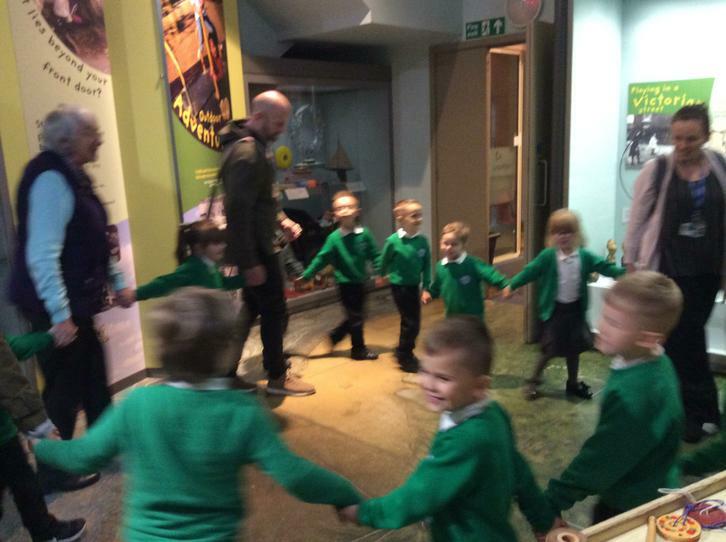 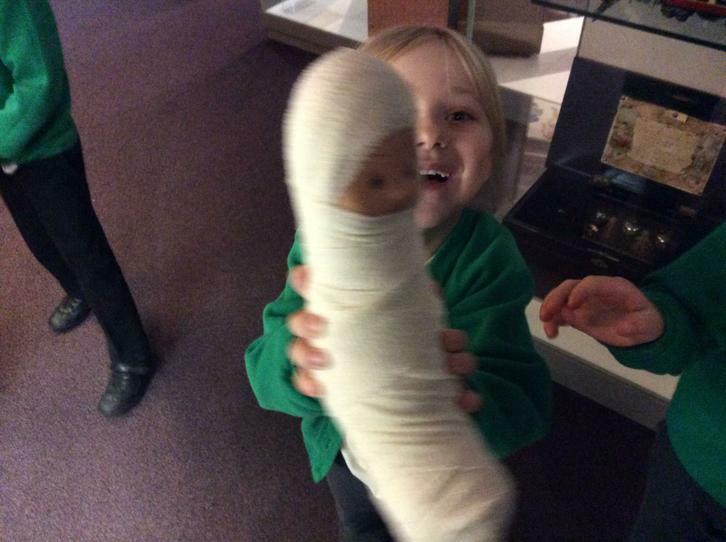 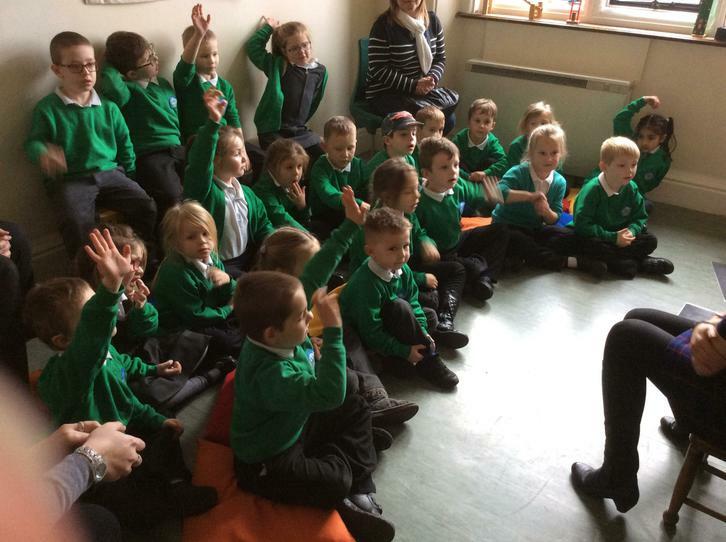 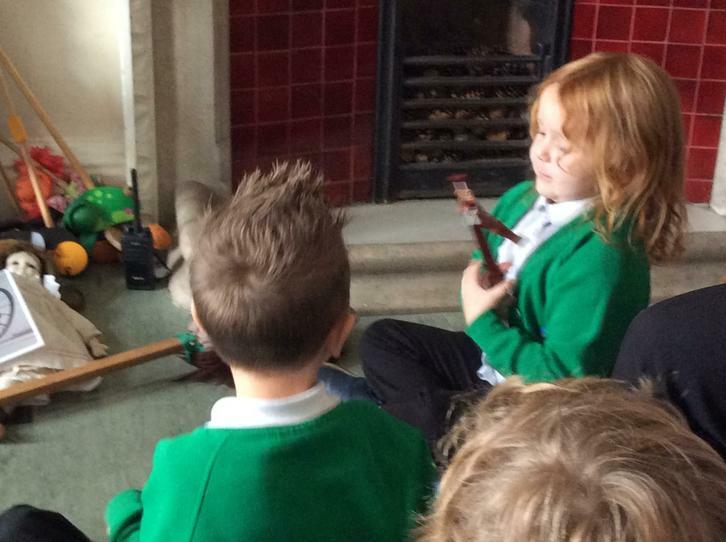 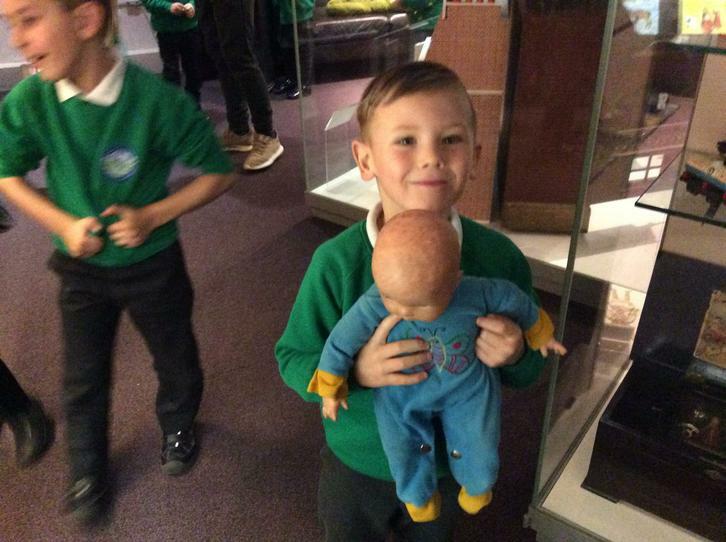 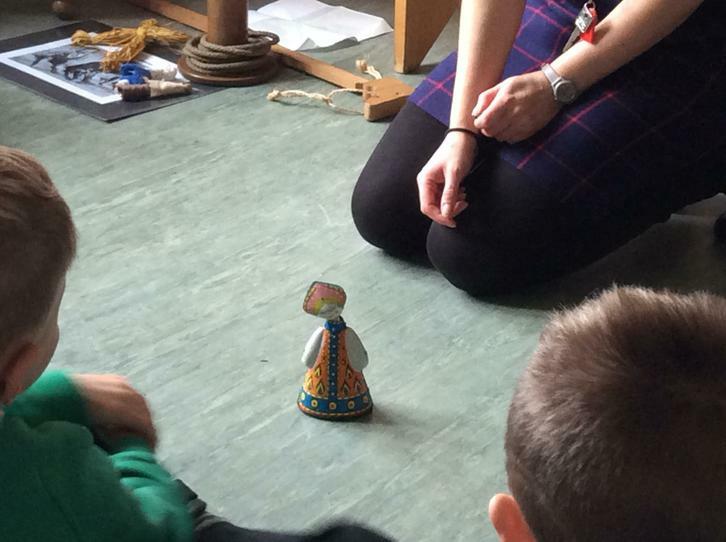 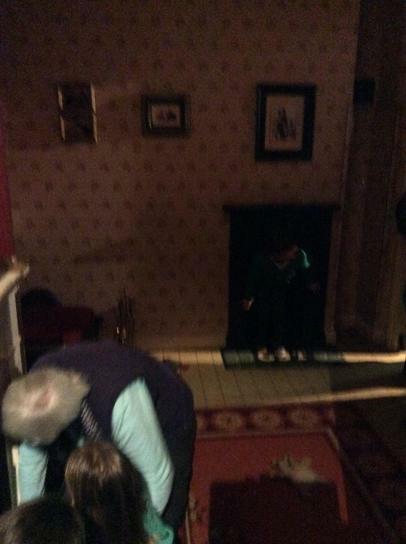 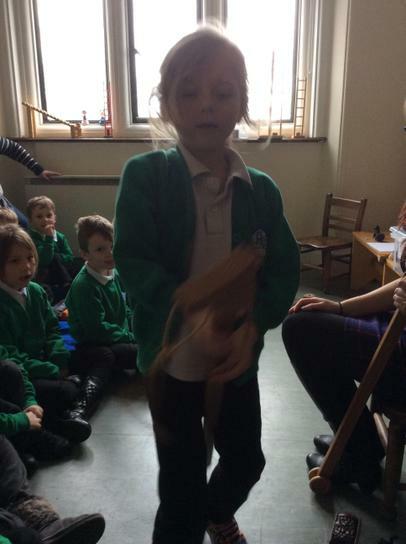 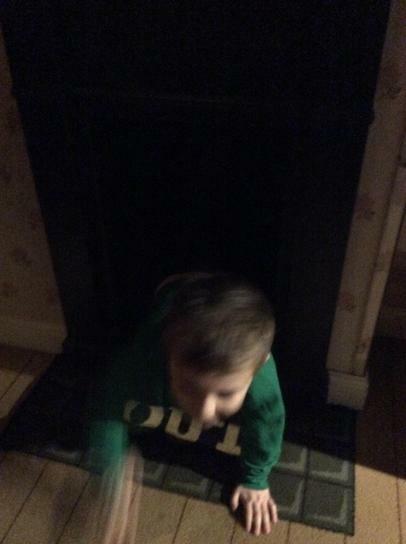 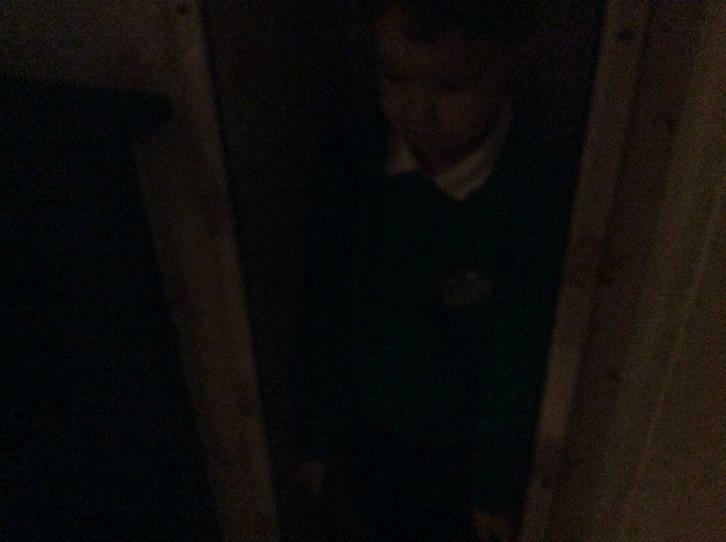 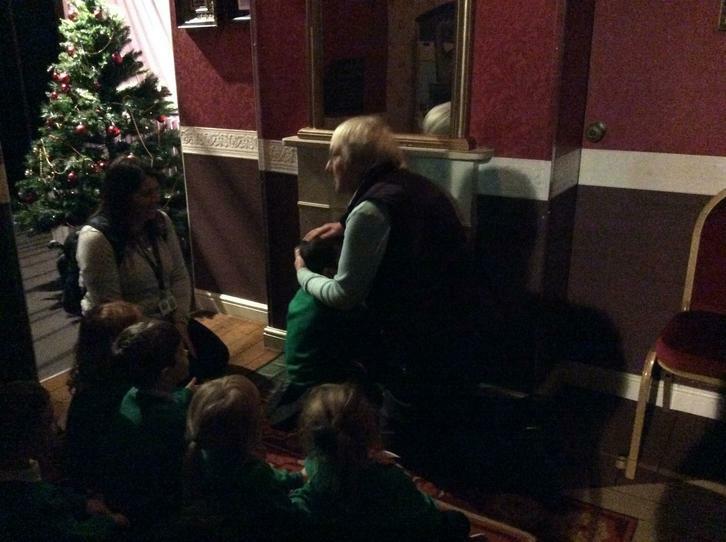 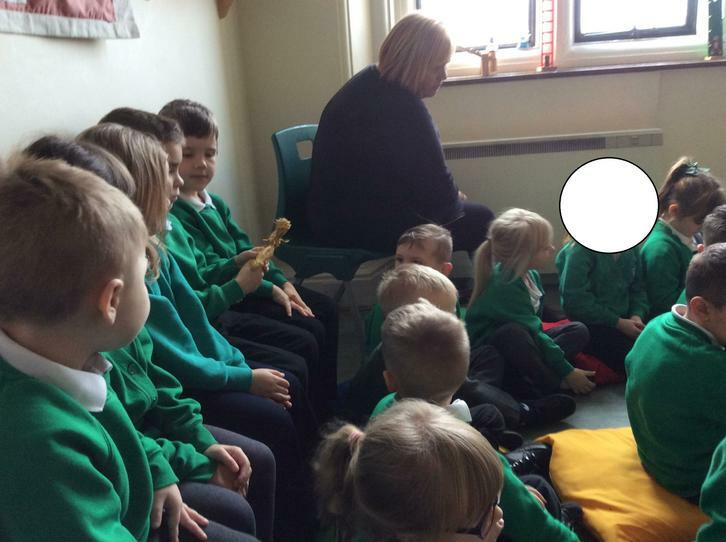 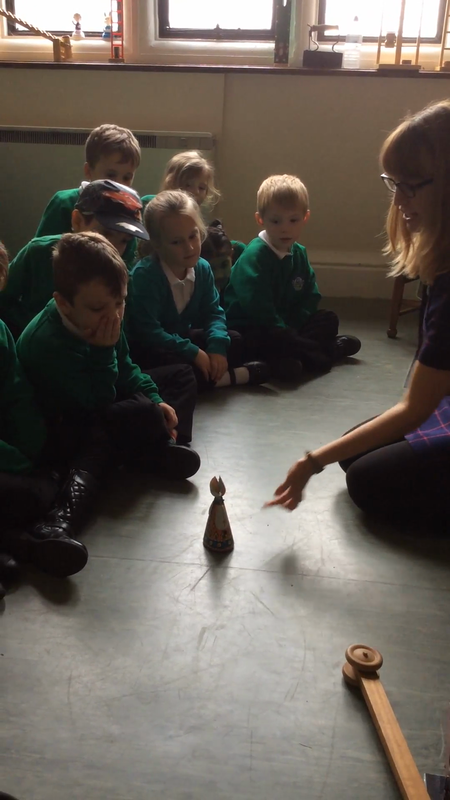 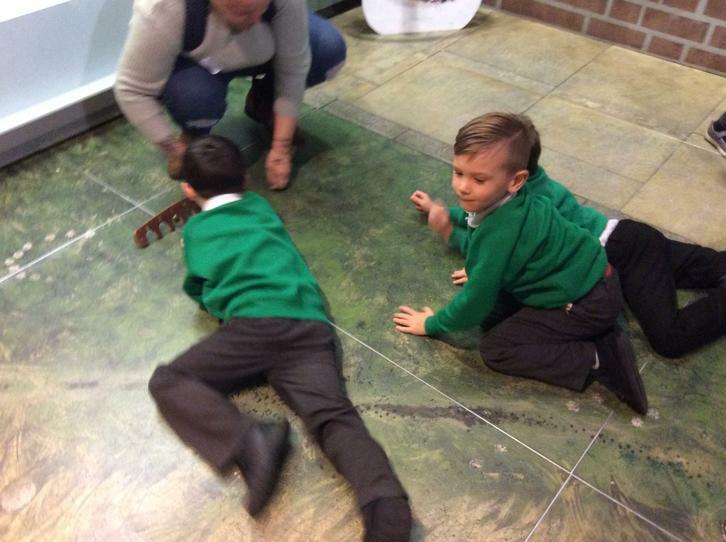 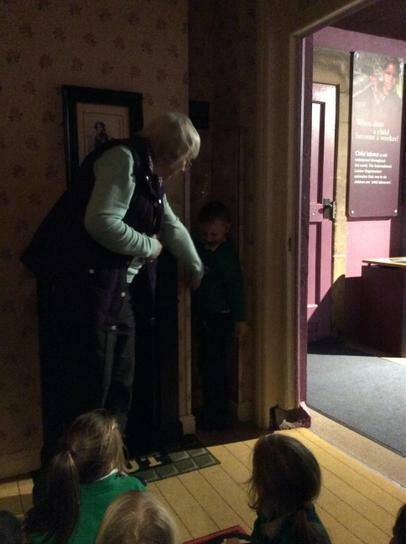 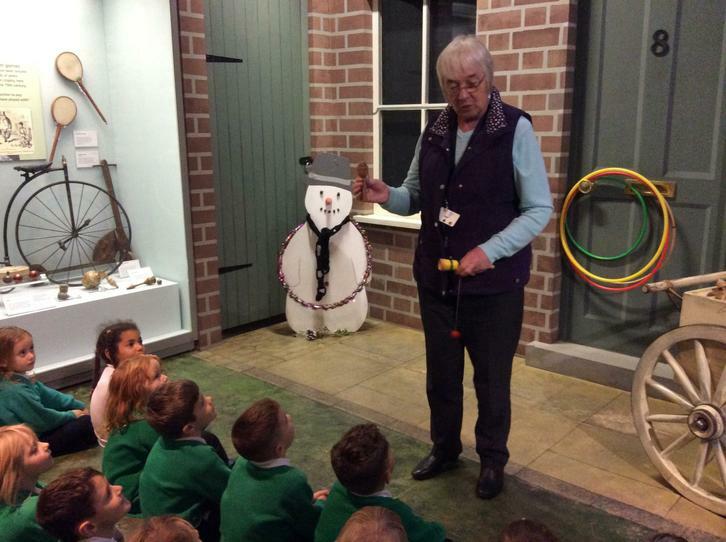 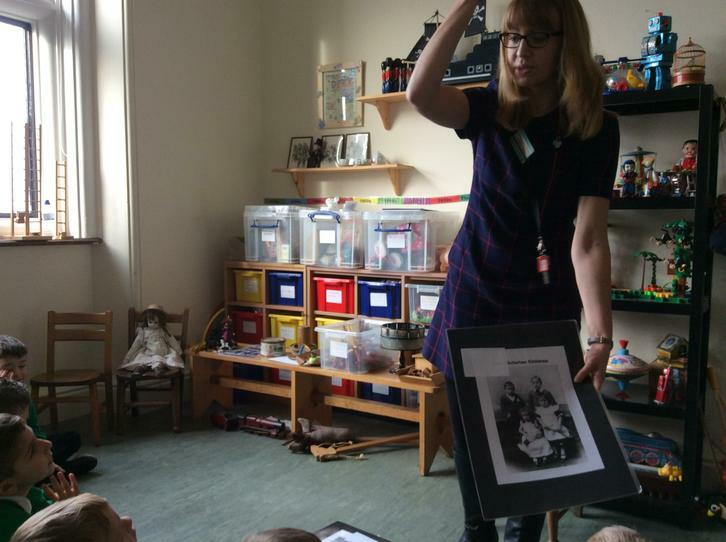 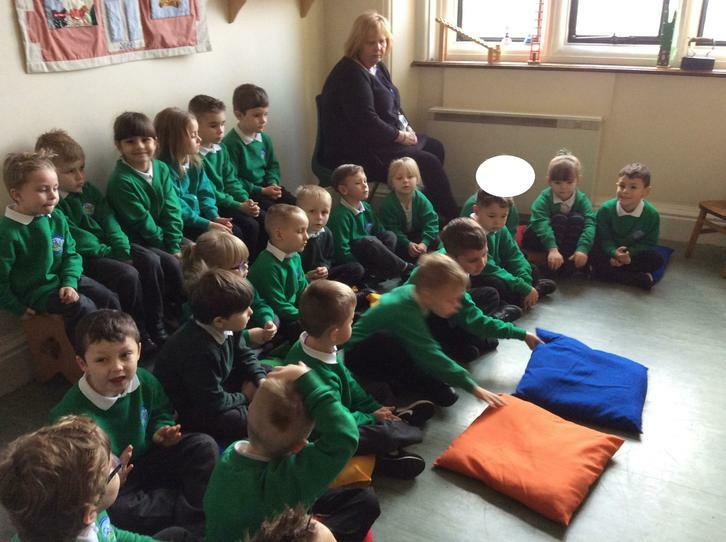 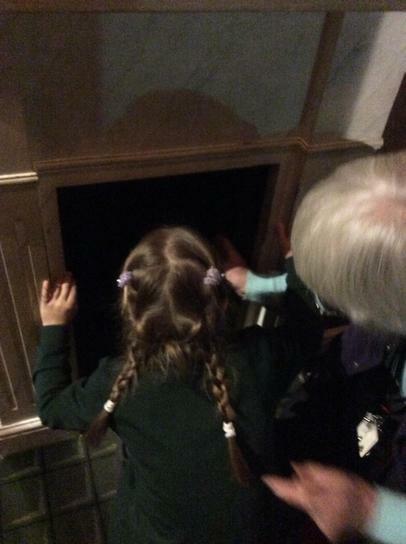 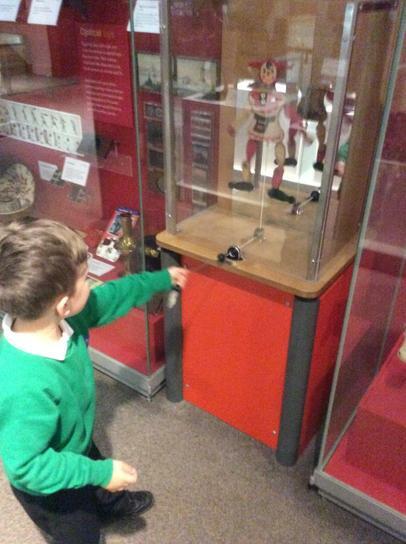 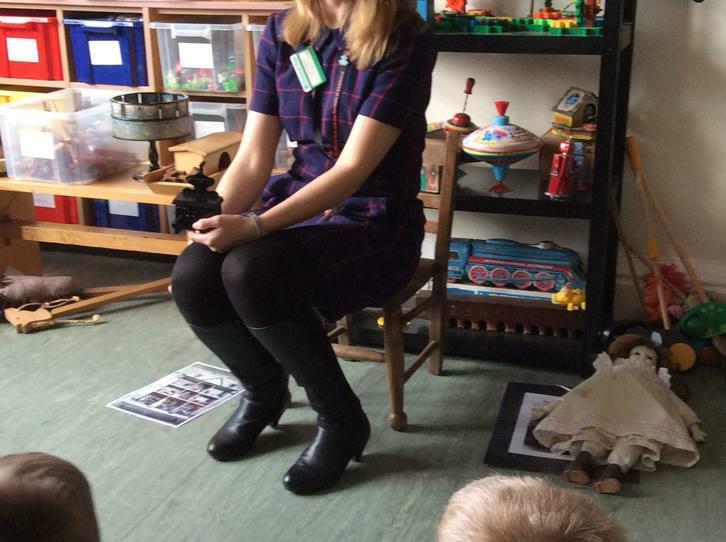 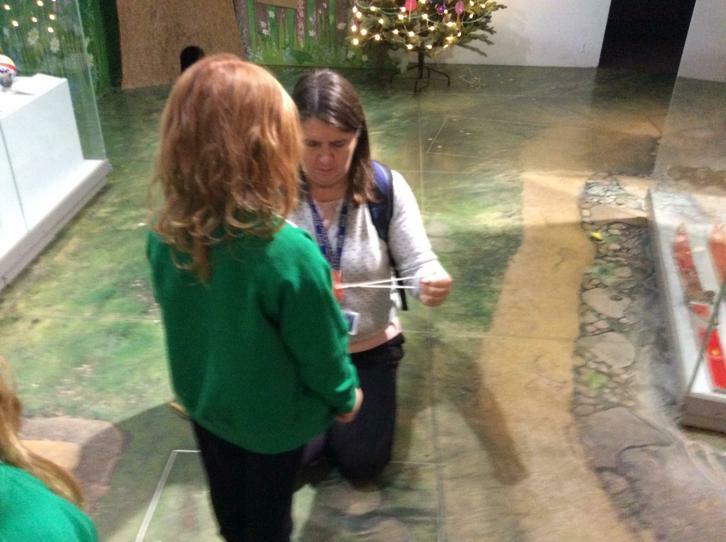 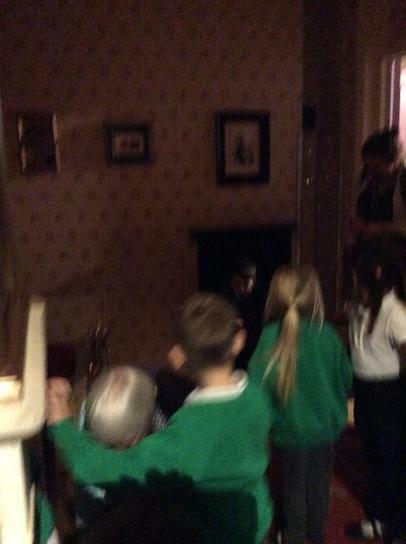 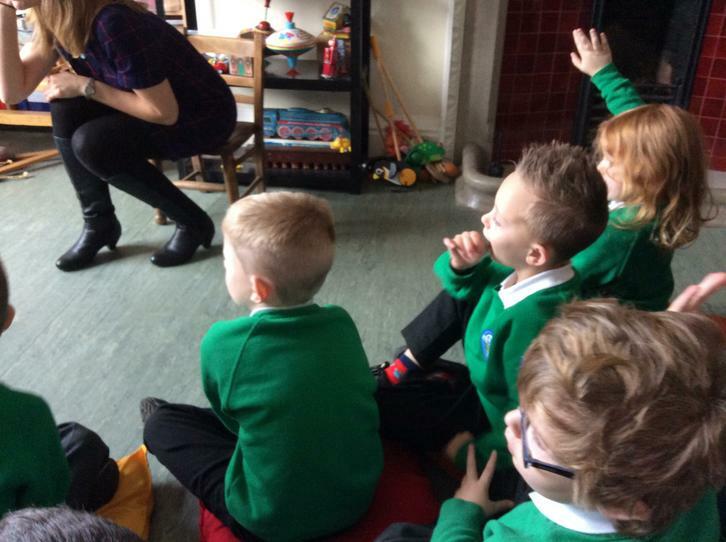 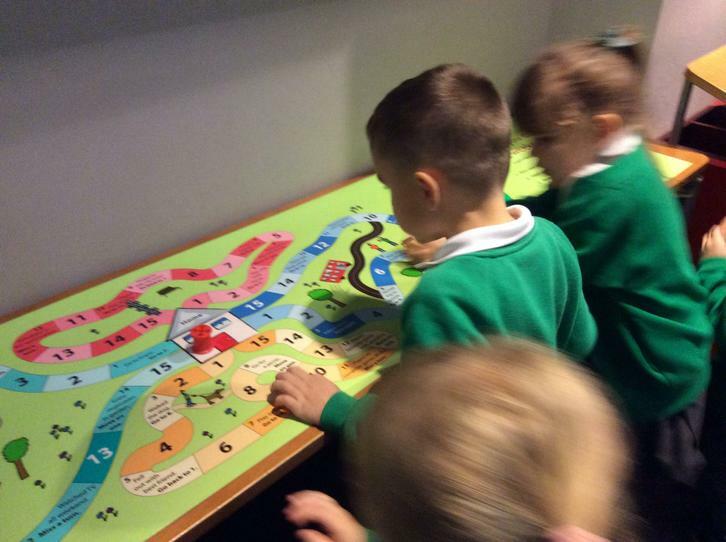 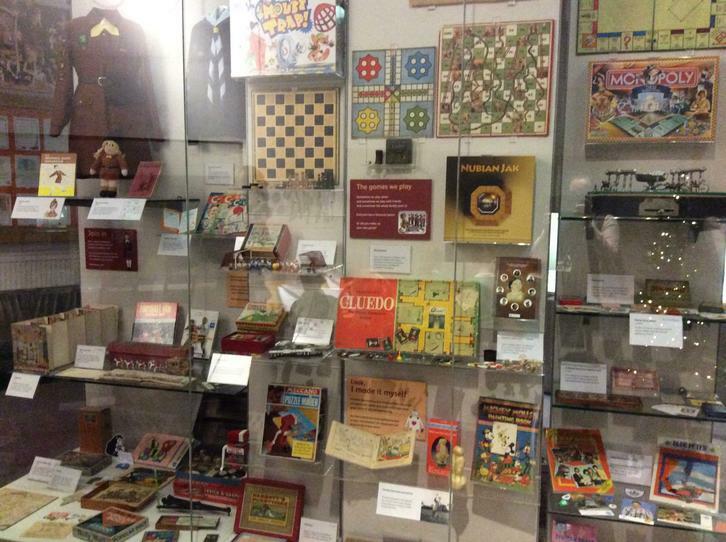 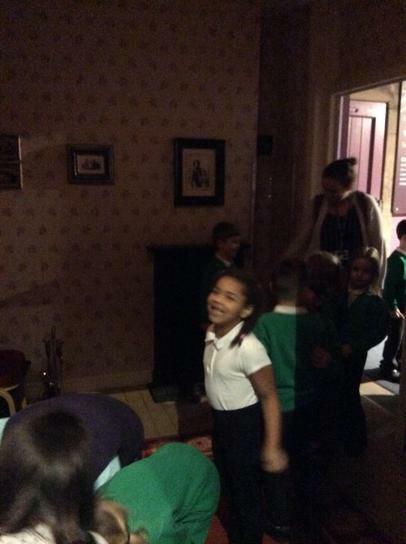 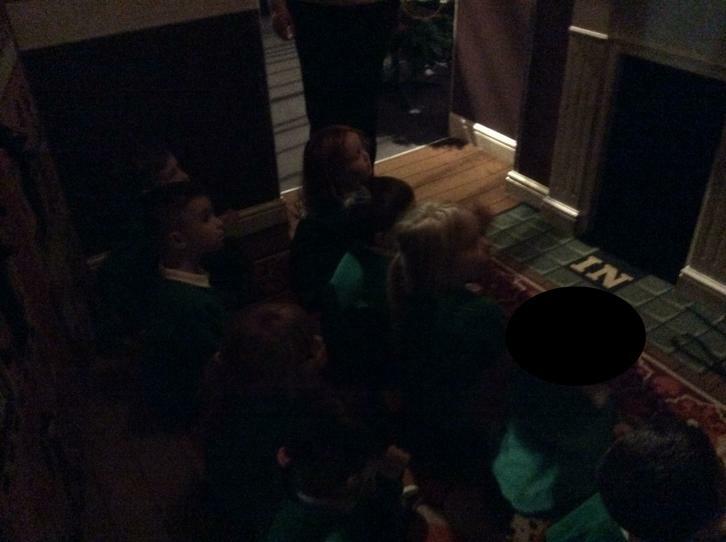 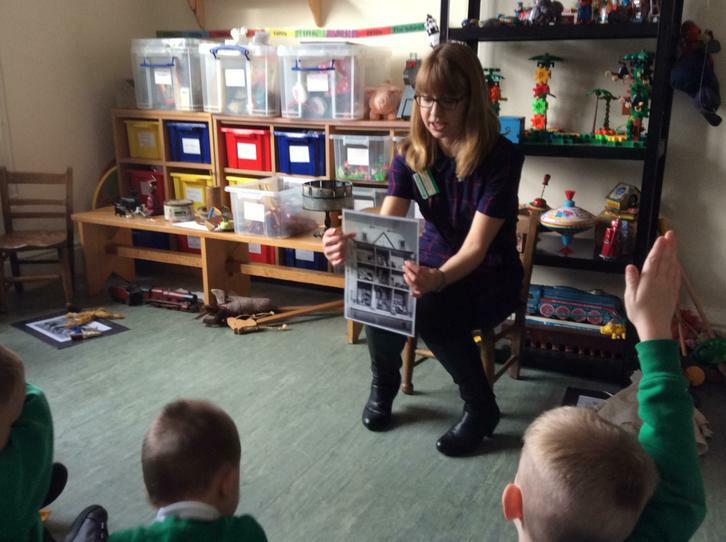 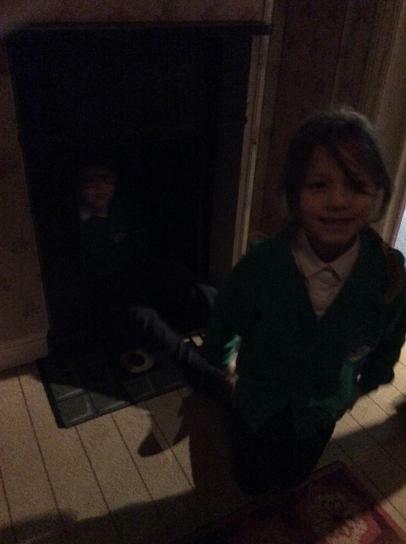 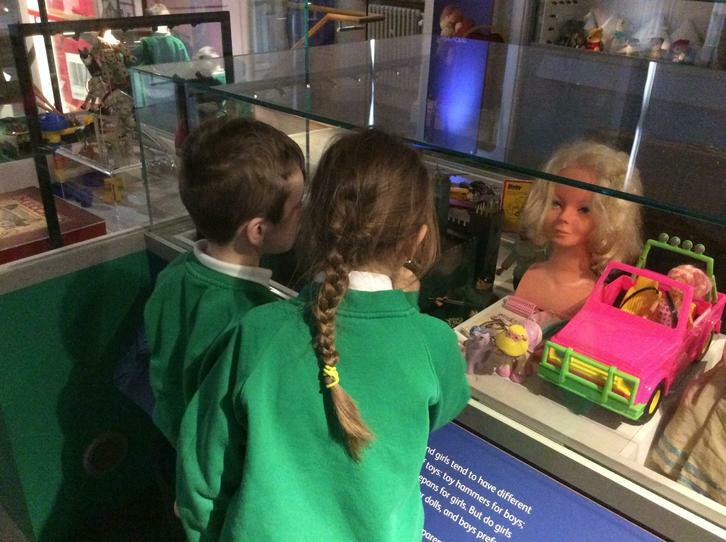 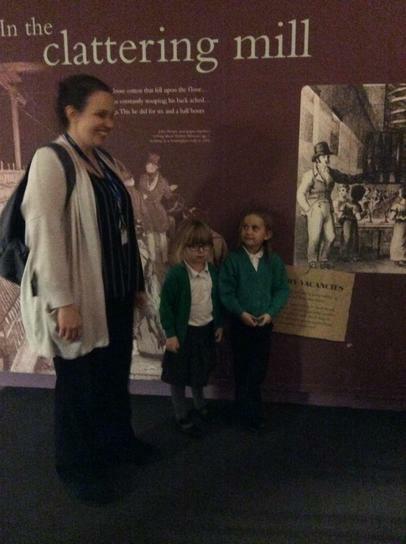 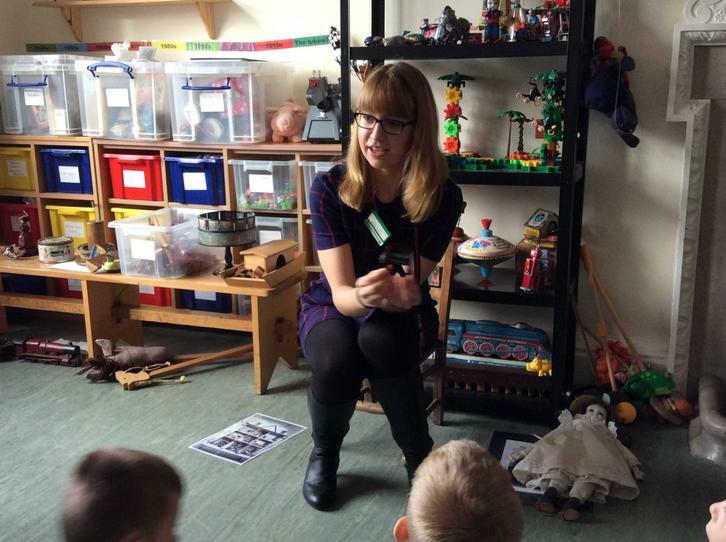 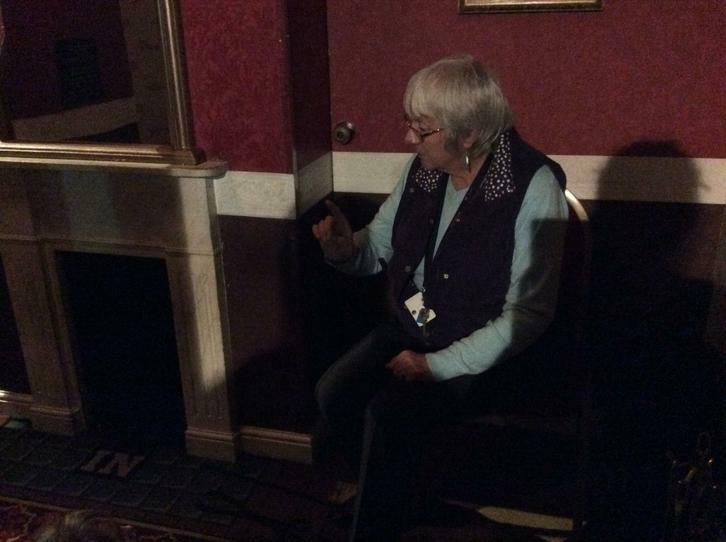 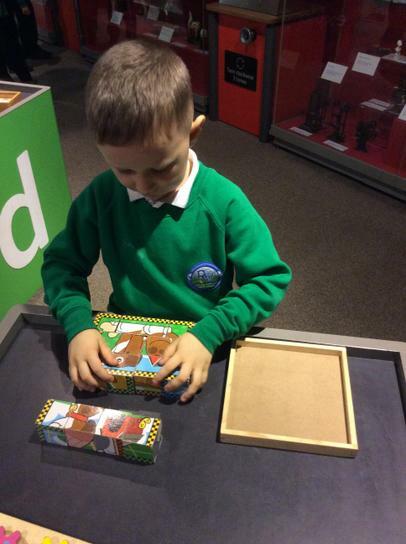 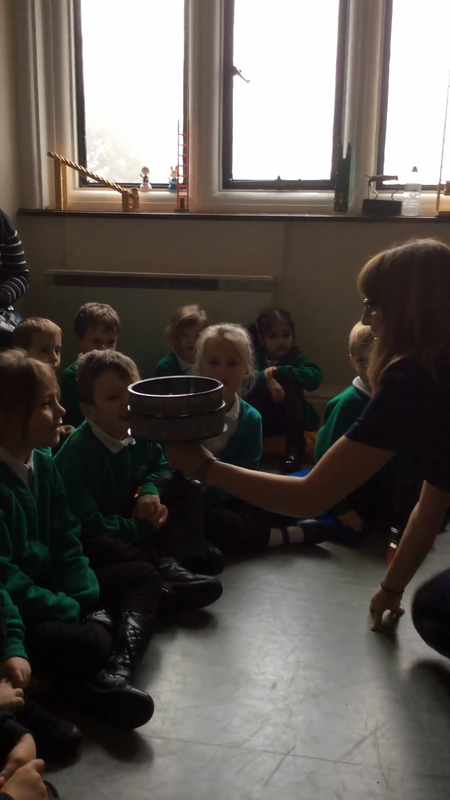 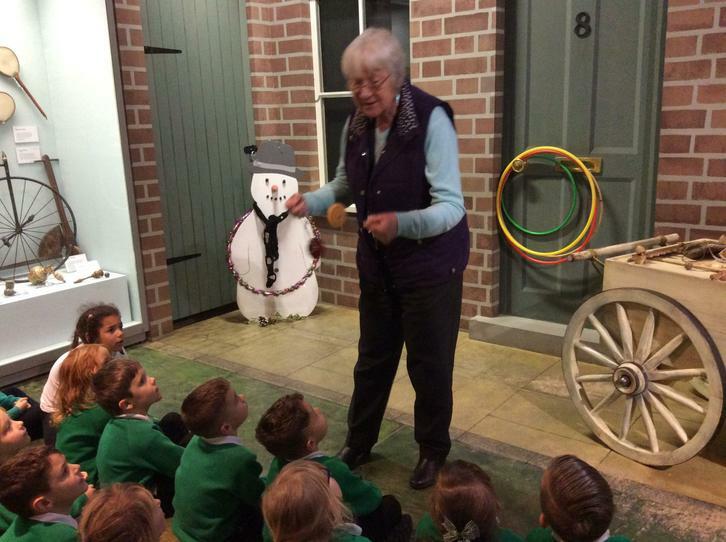 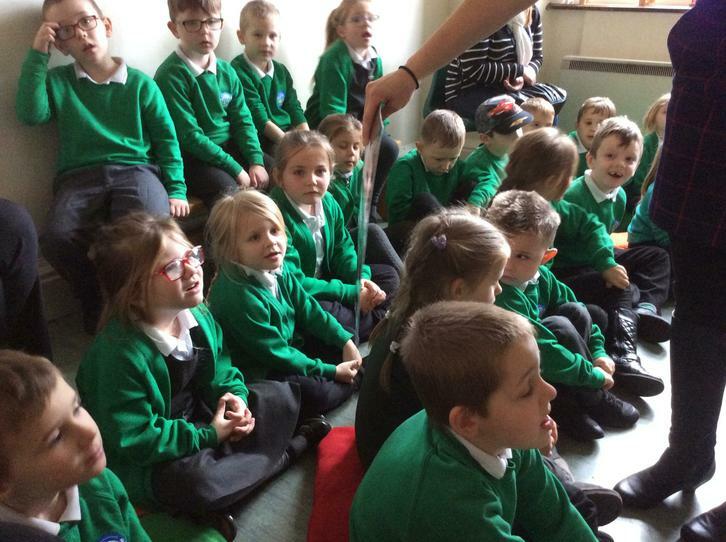 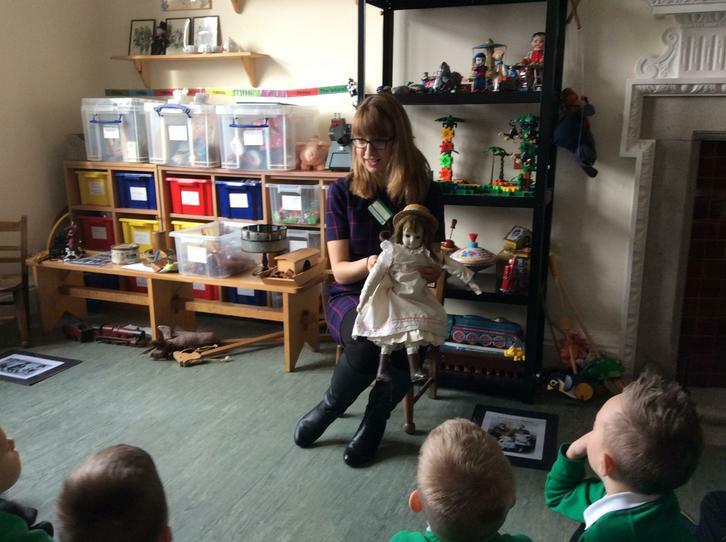 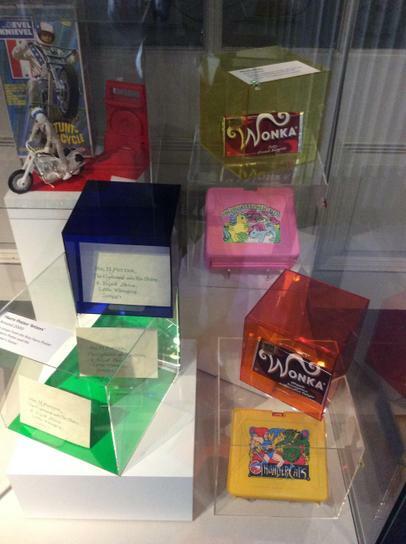 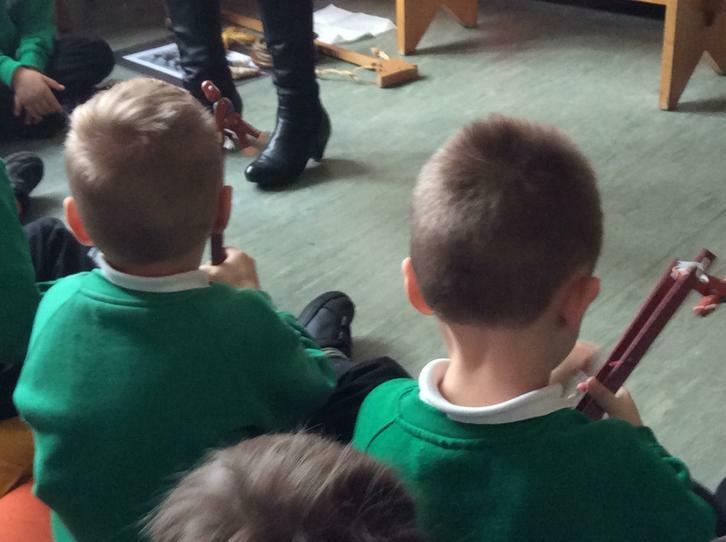 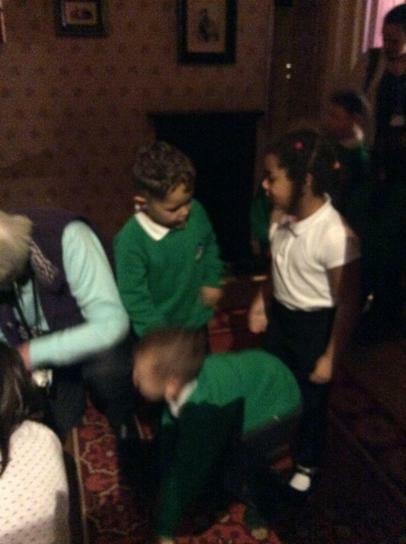 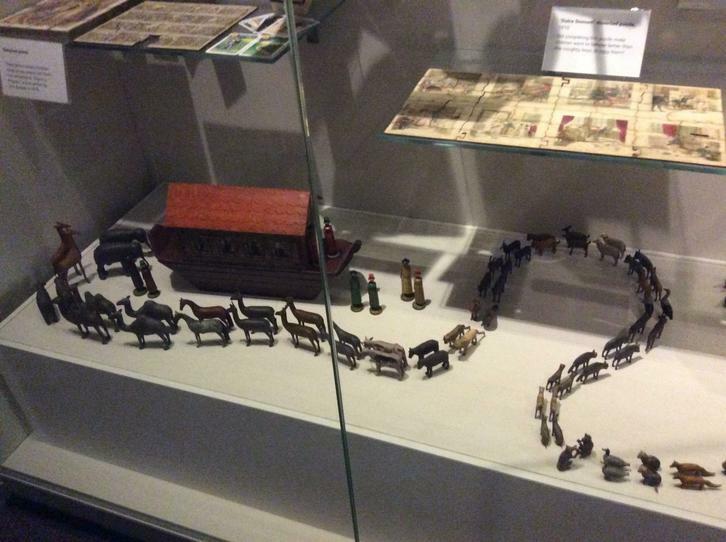 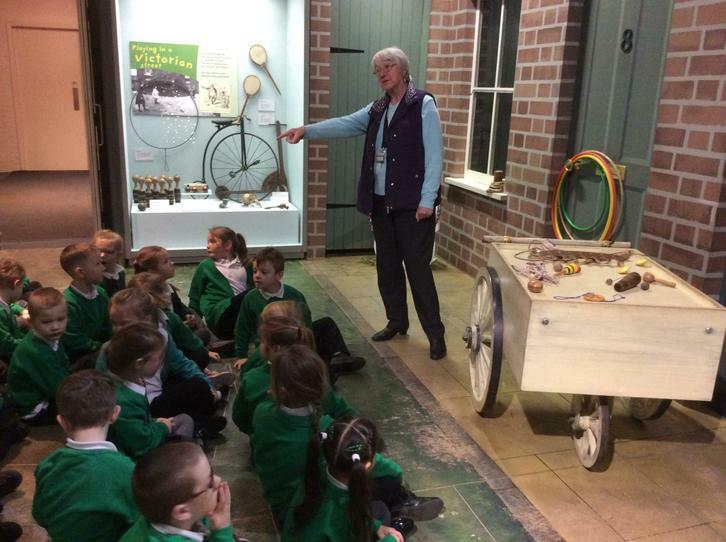 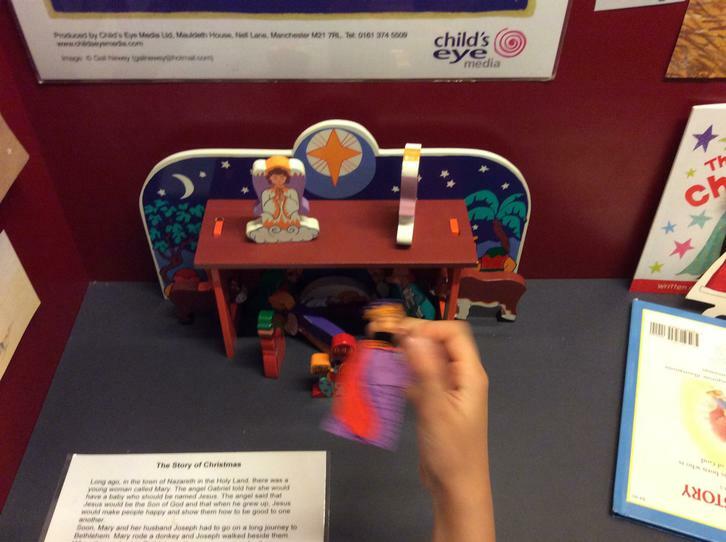 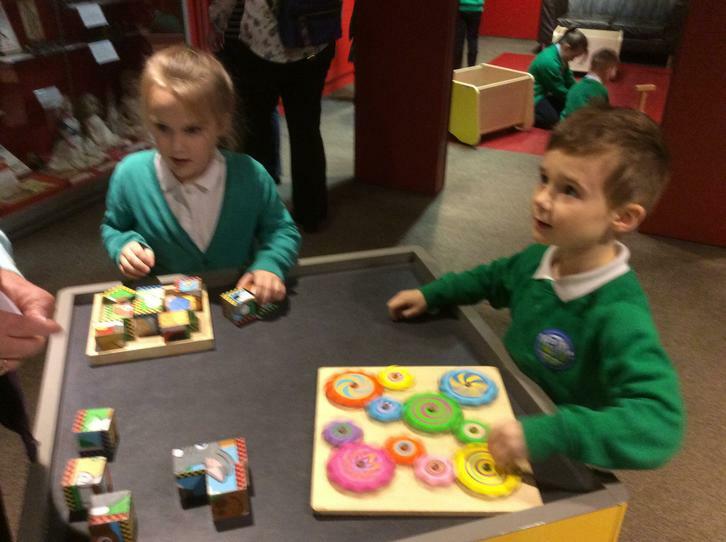 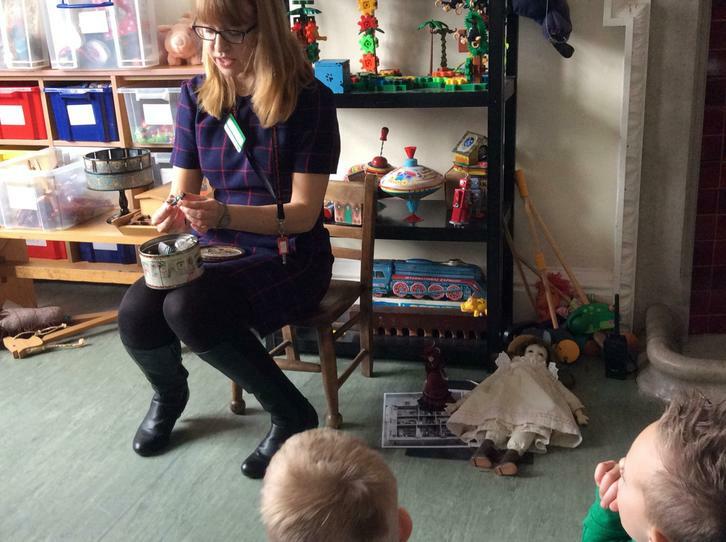 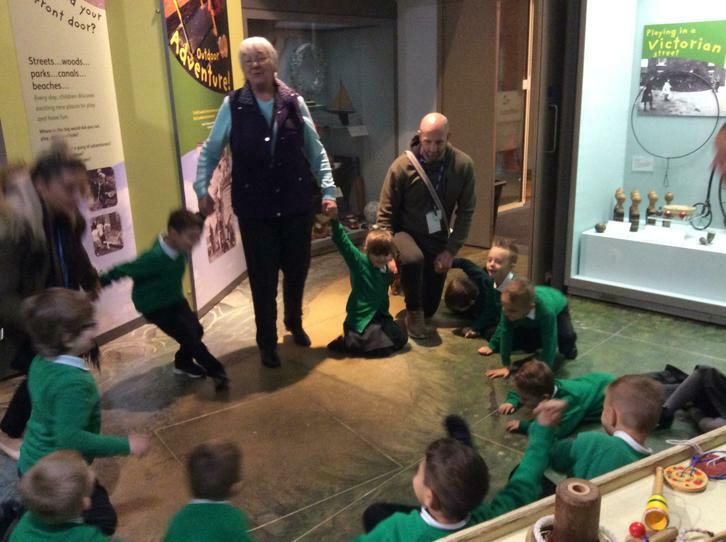 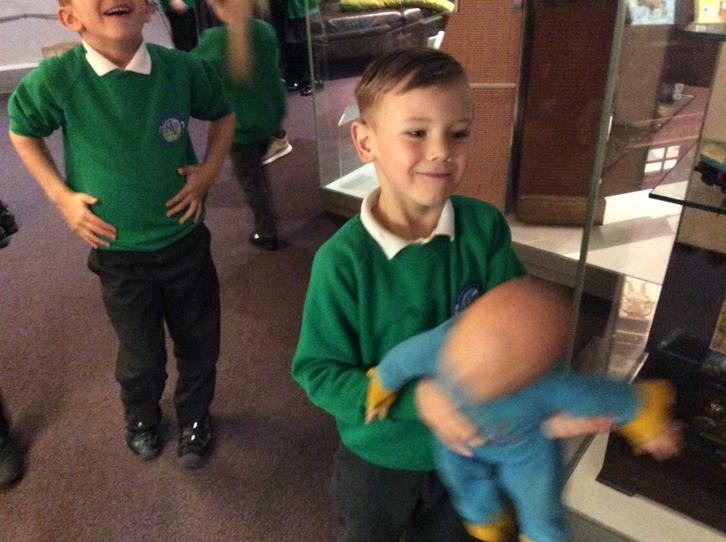 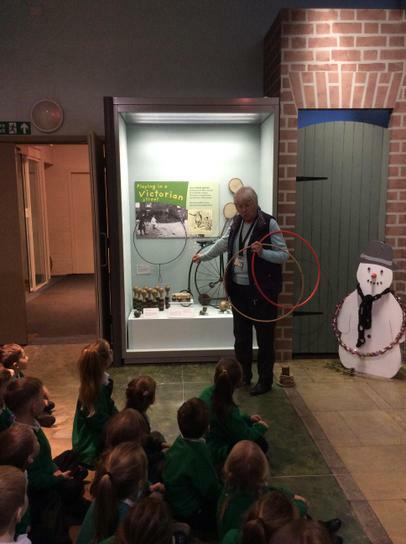 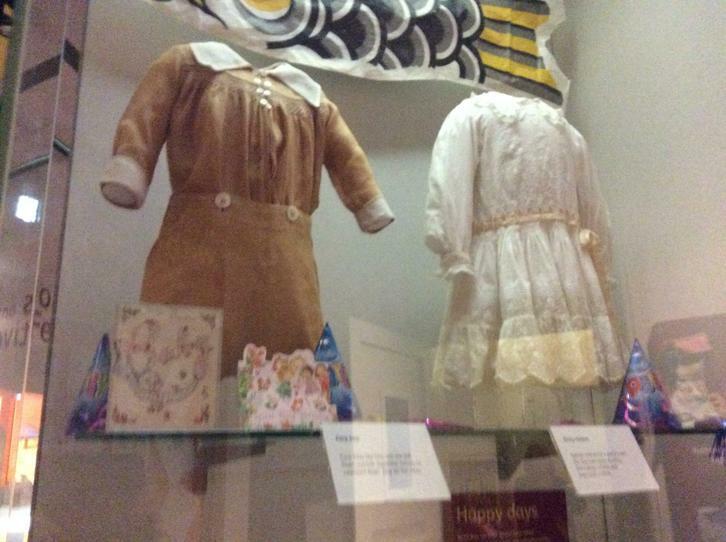 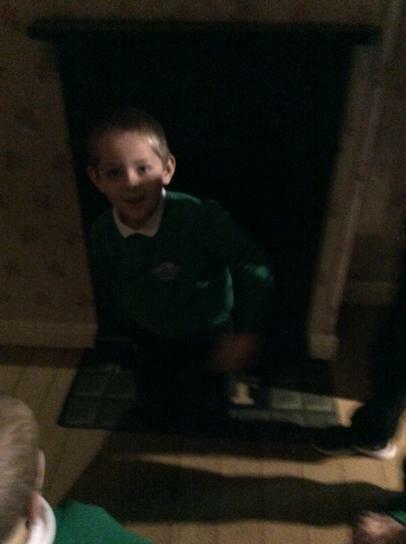 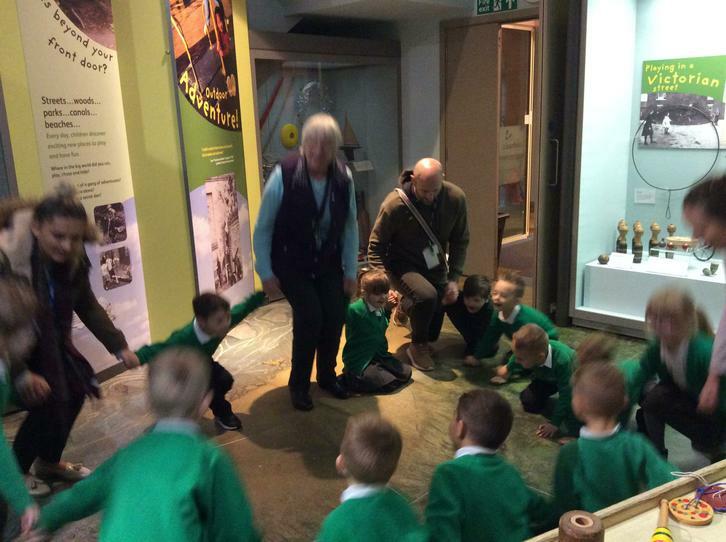 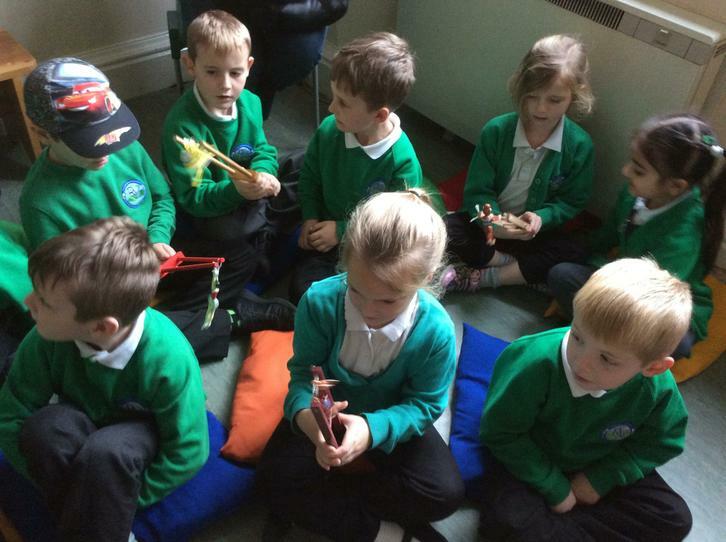 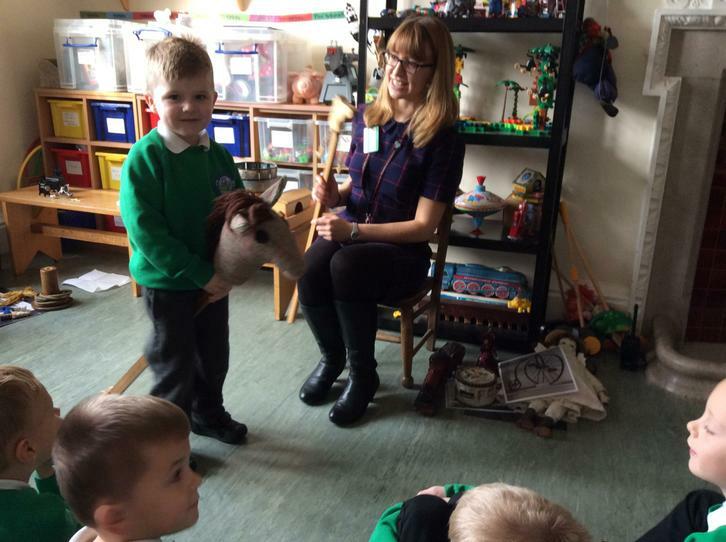 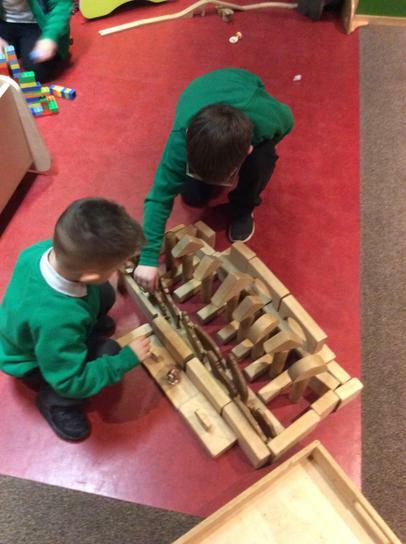 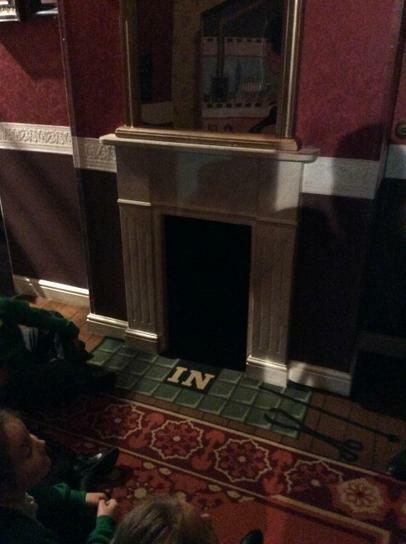 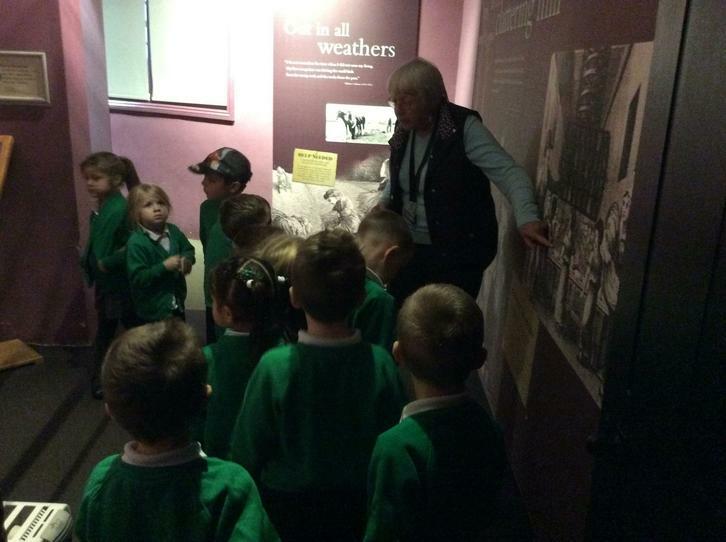 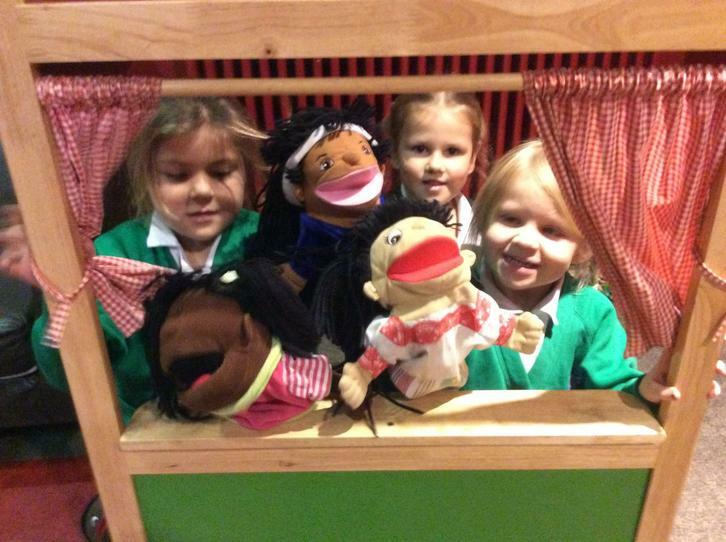 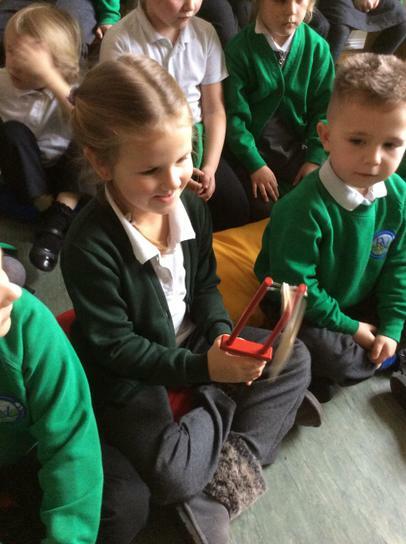 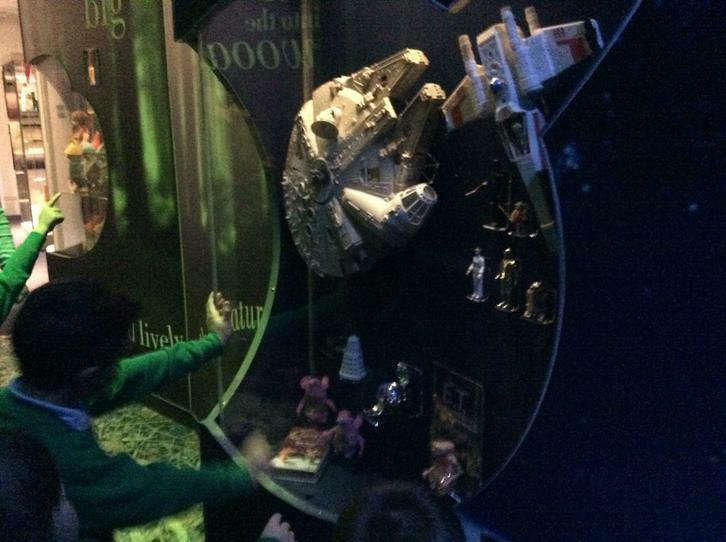 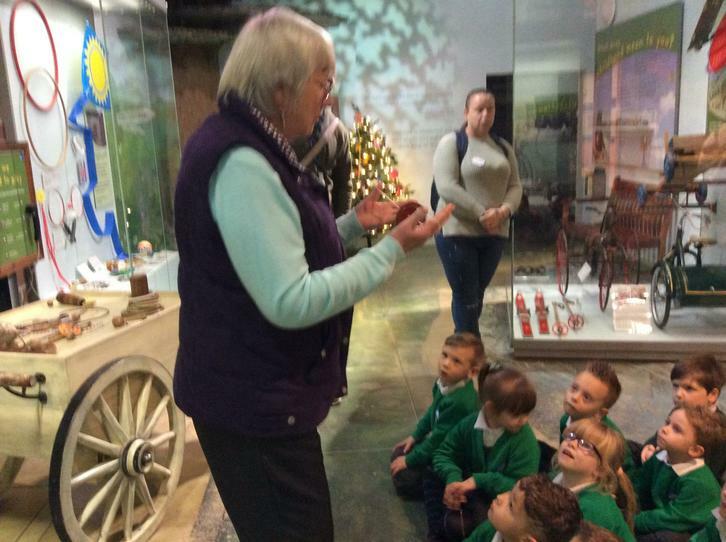 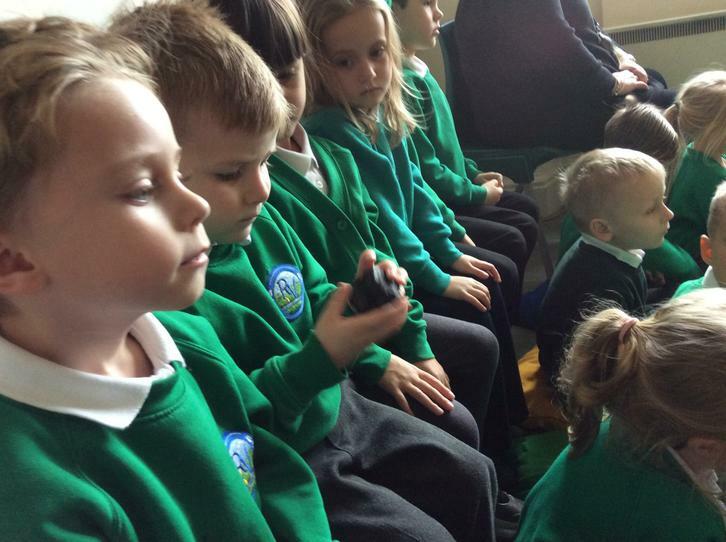 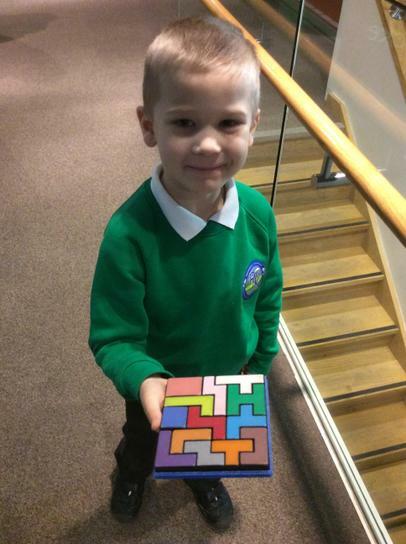 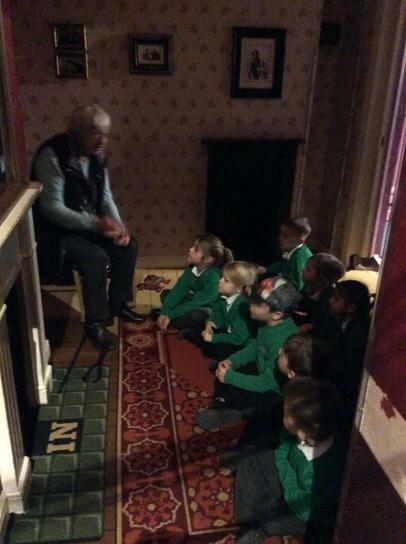 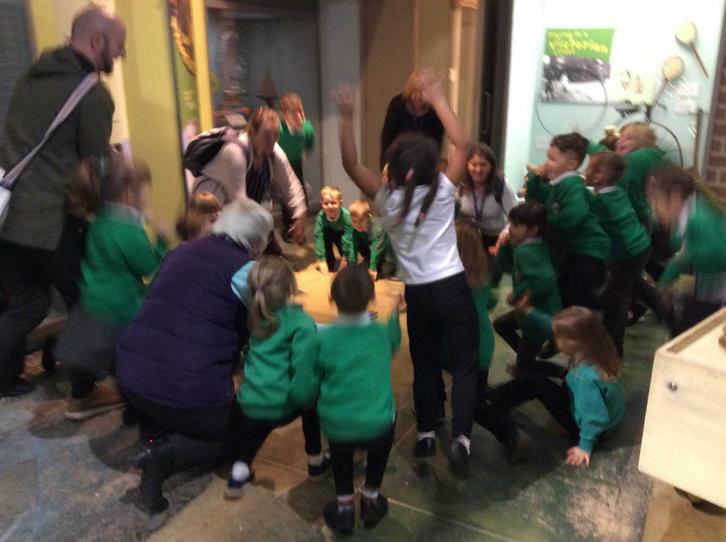 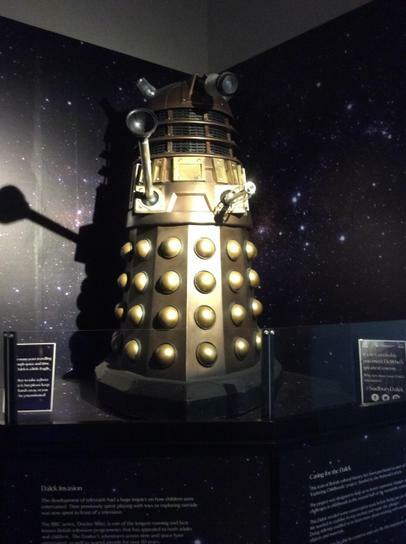 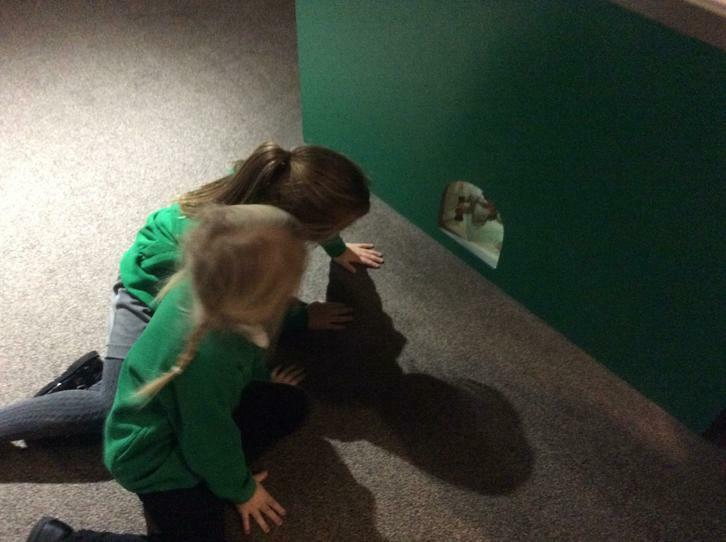 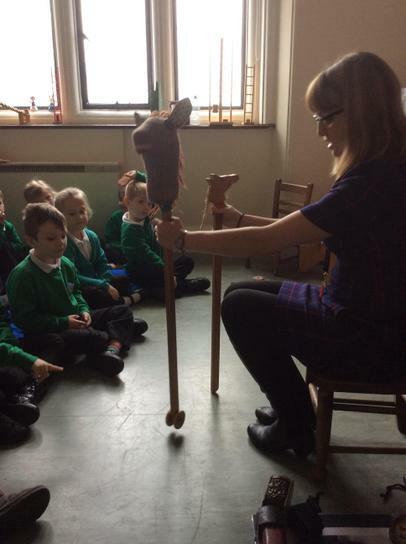 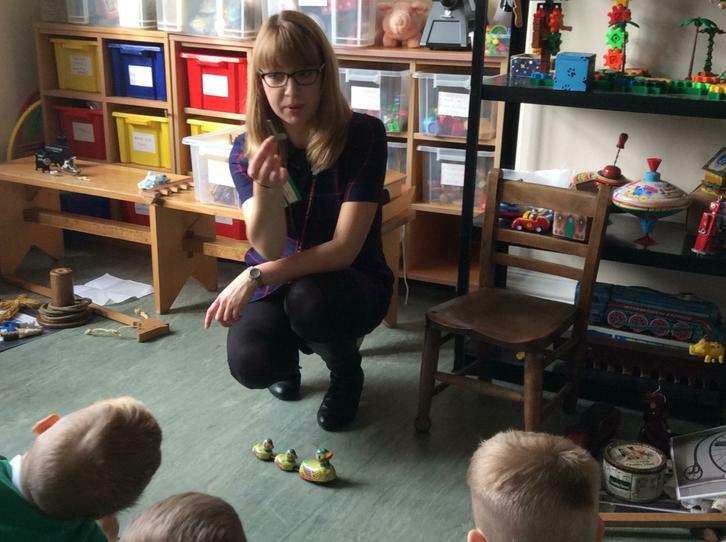 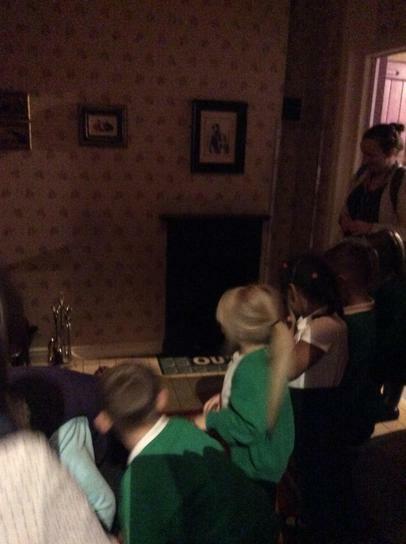 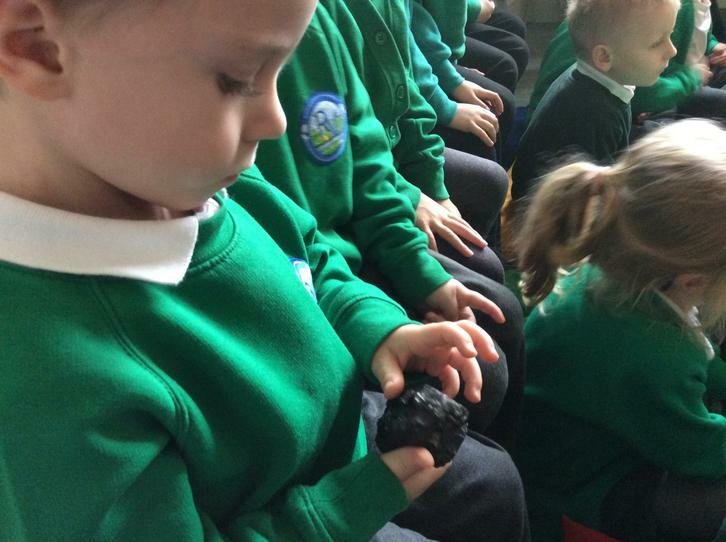 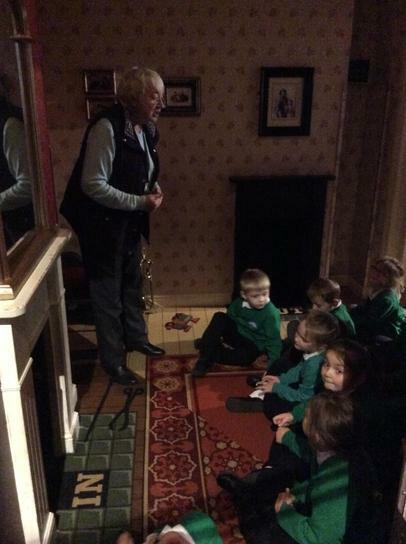 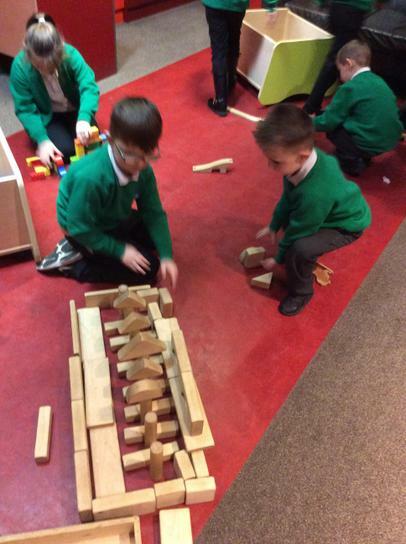 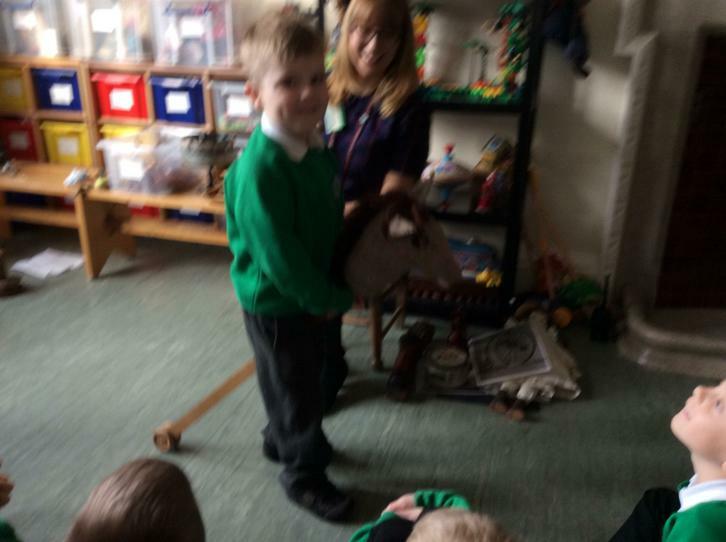 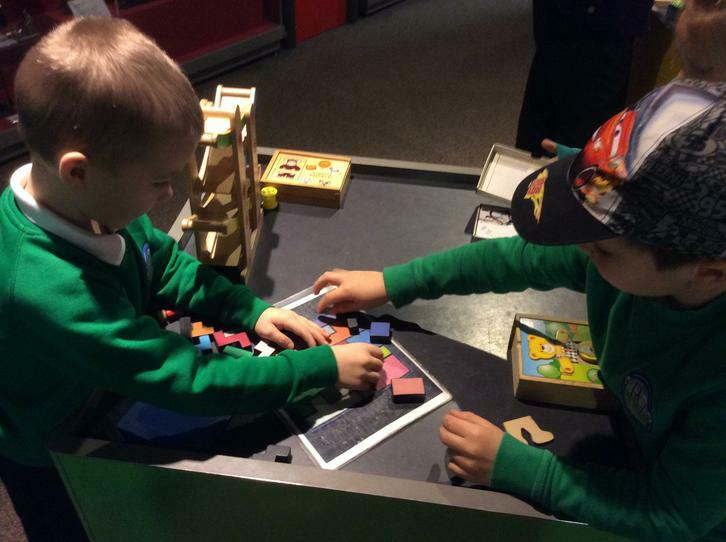 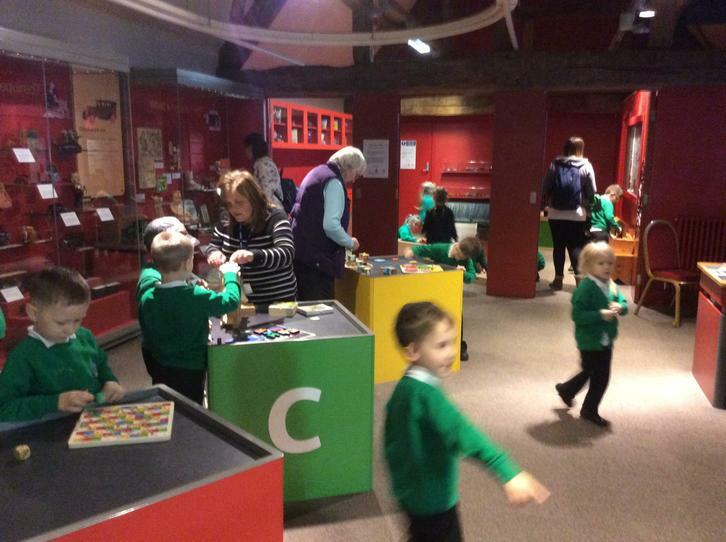 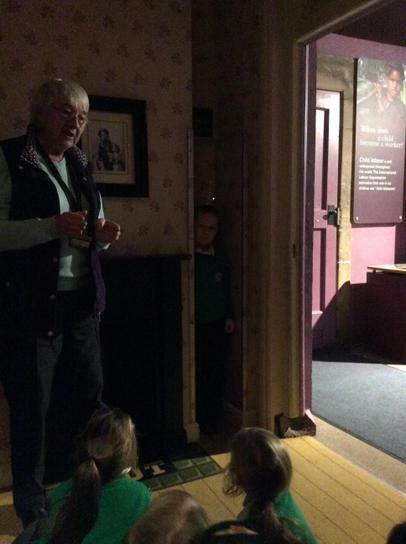 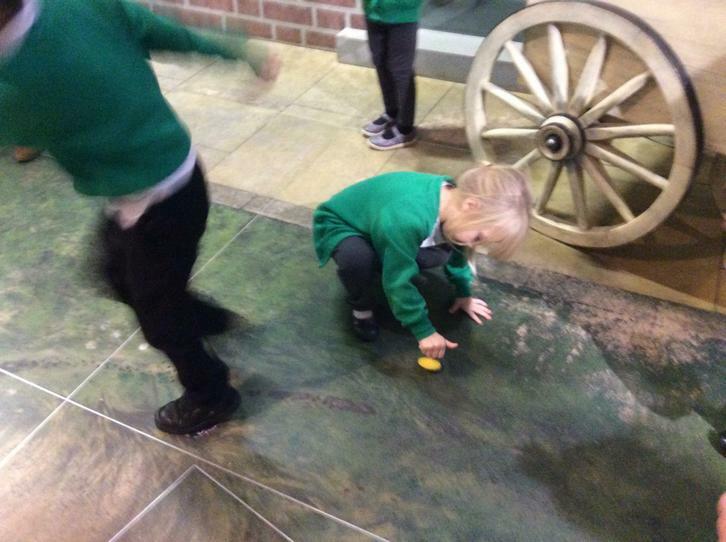 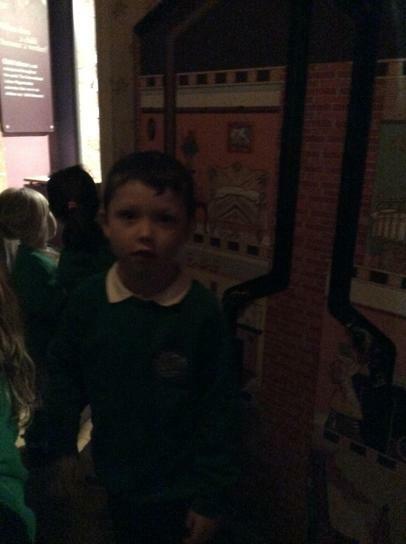 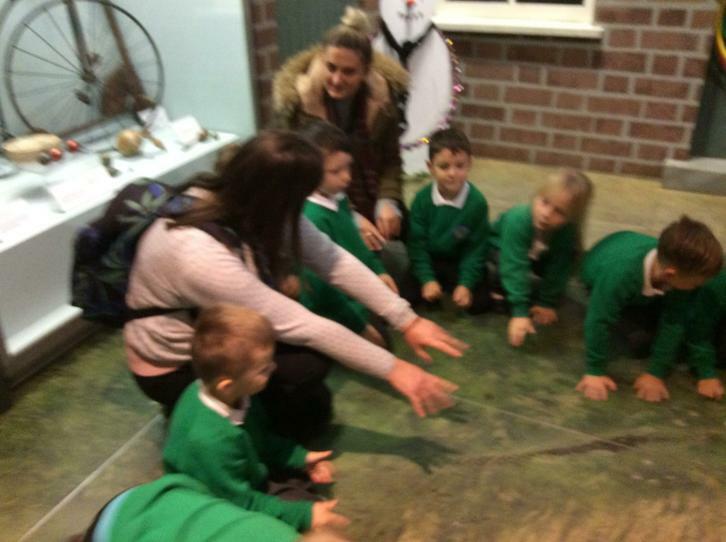 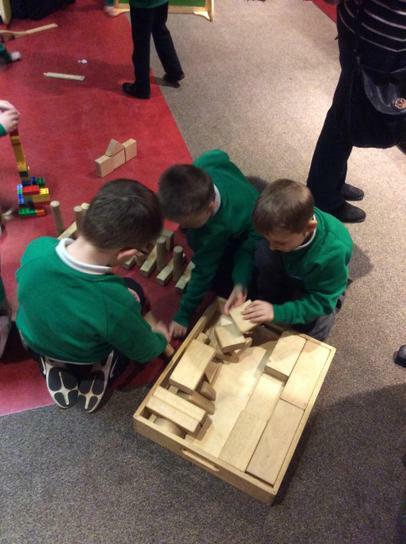 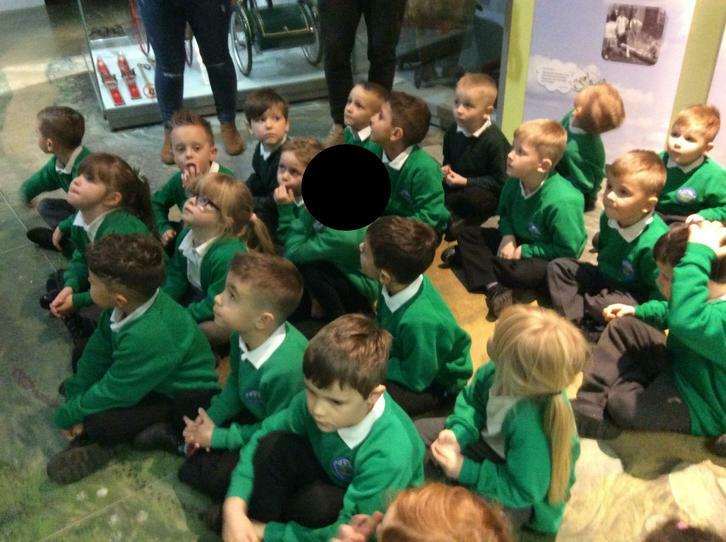 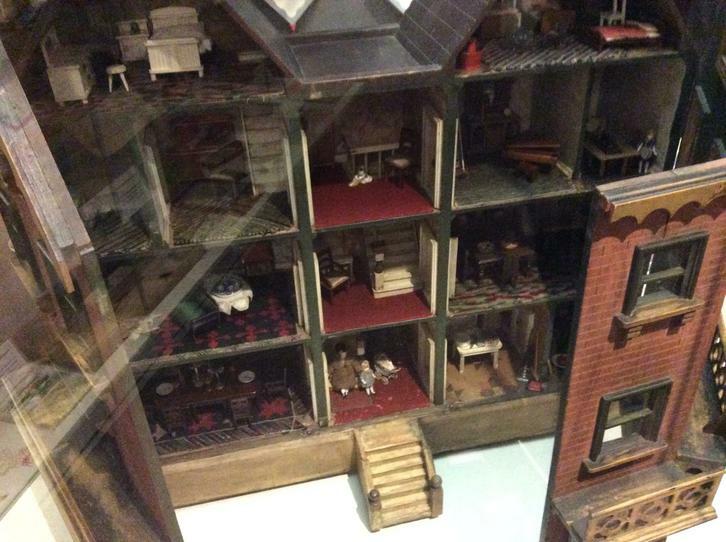 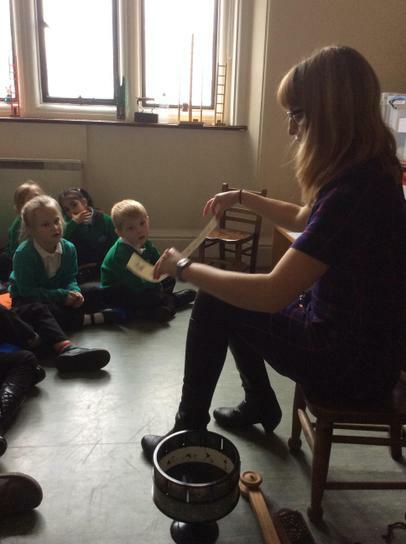 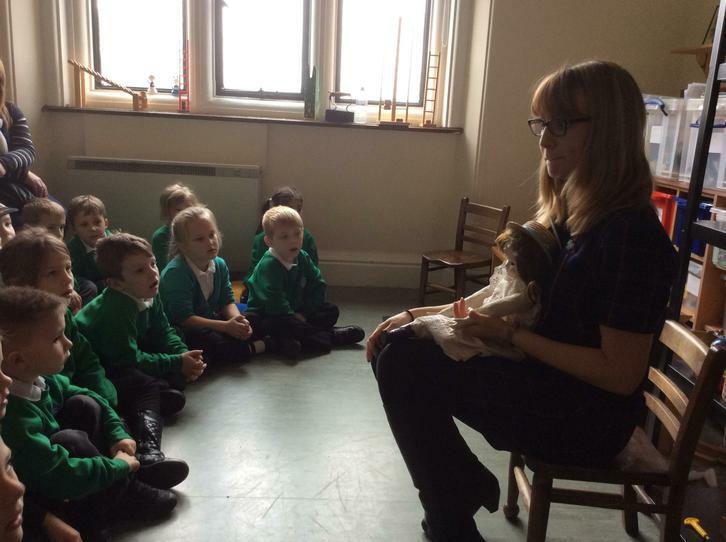 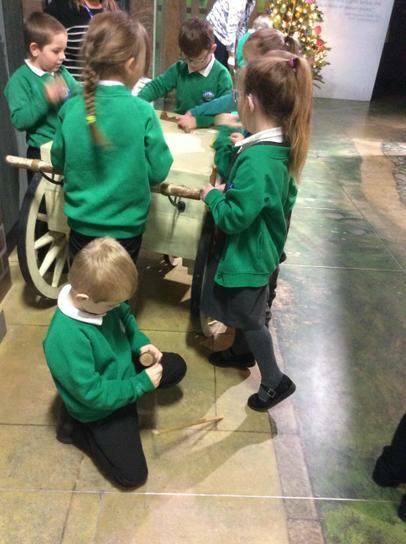 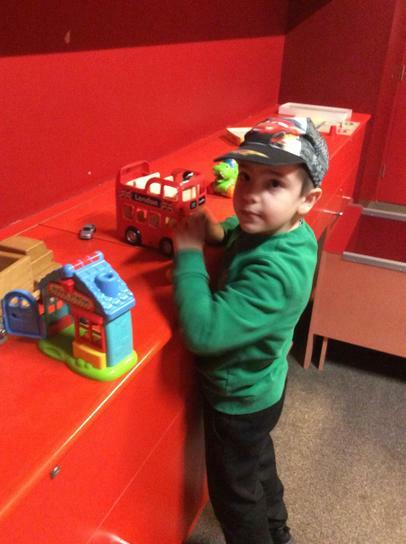 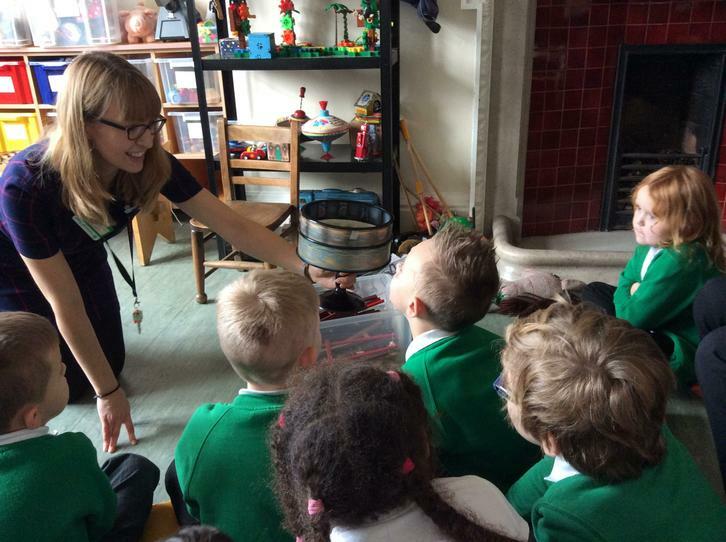 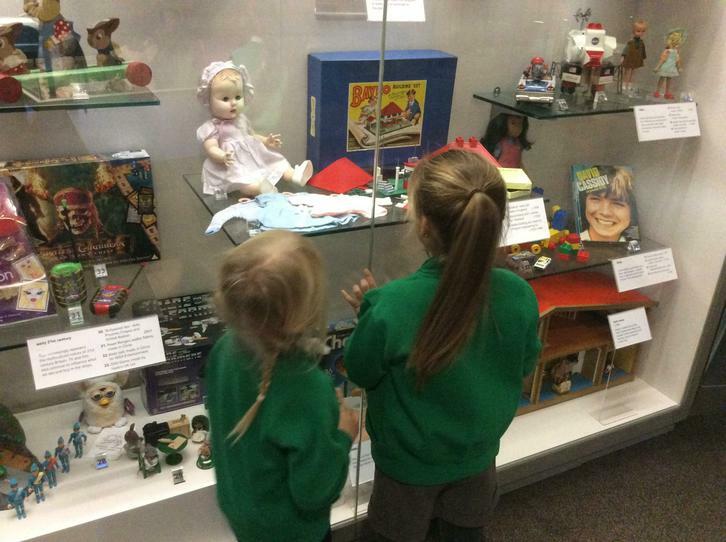 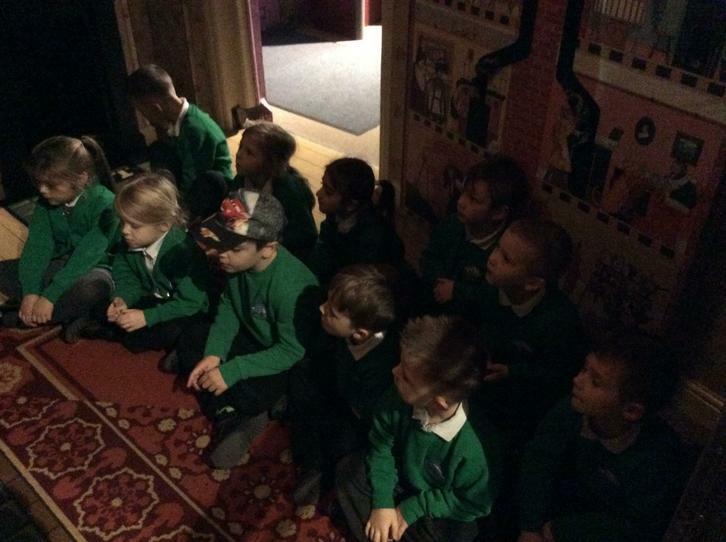 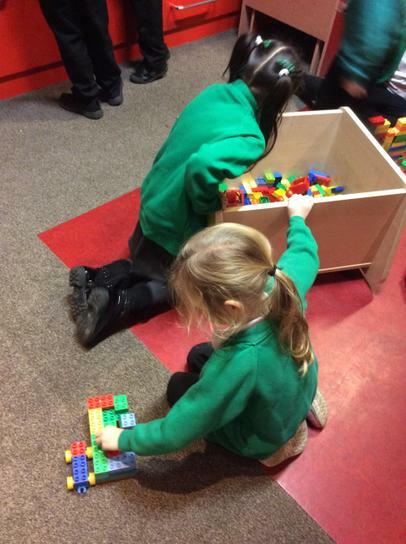 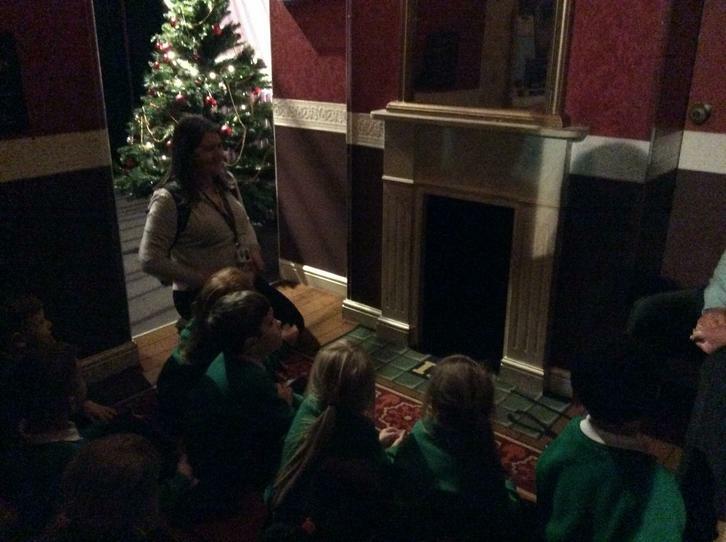 On Tuesday 4th December, Year 1 went to Sudbury Hall and Museum of Childhood. 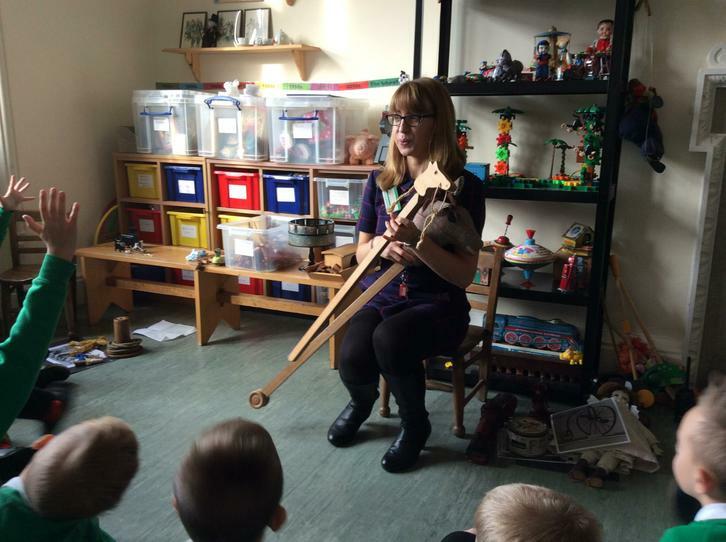 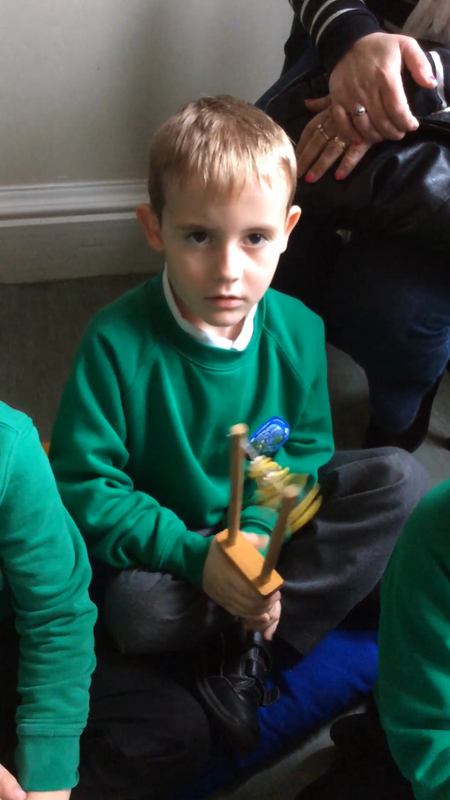 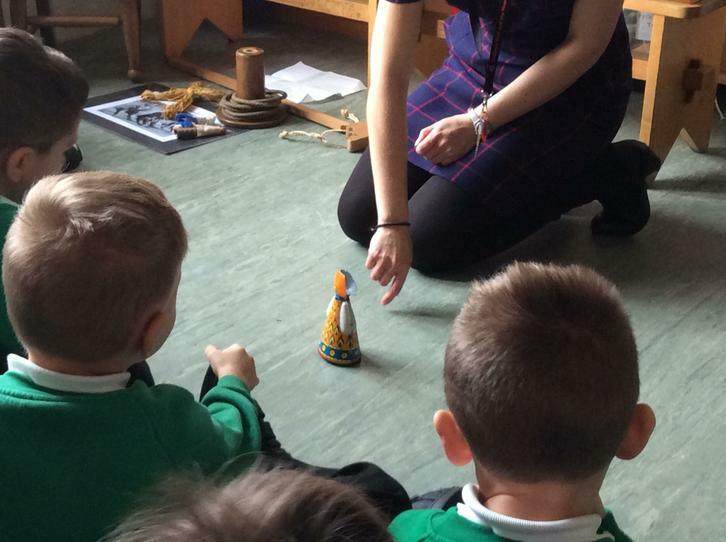 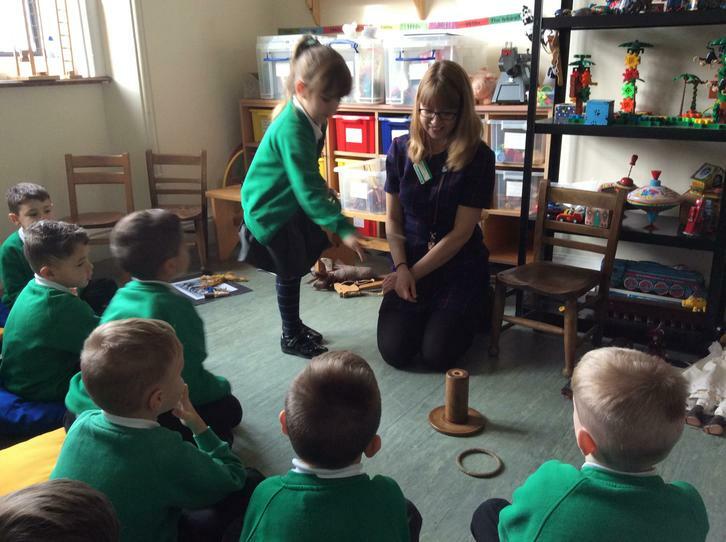 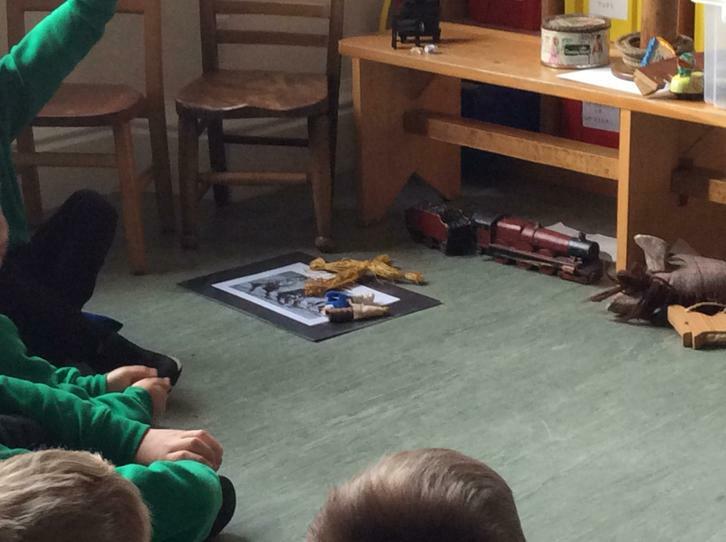 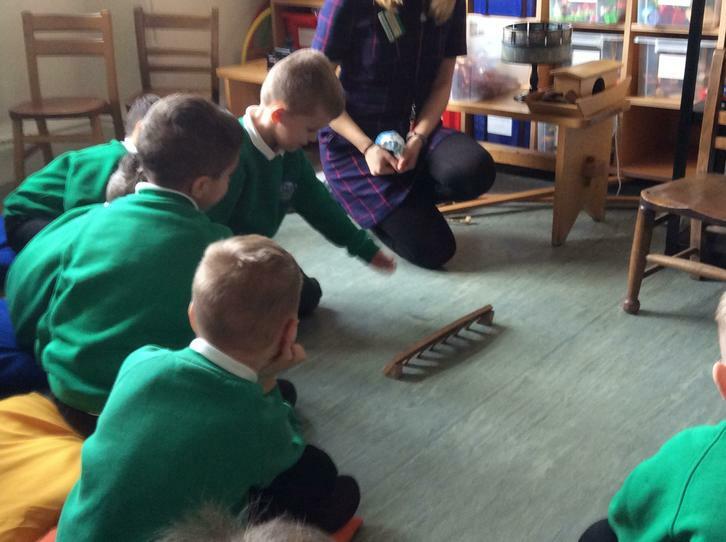 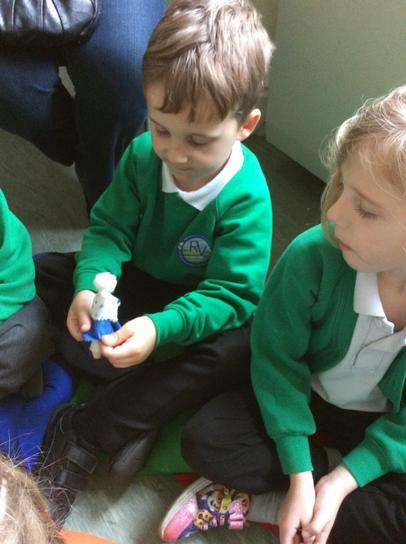 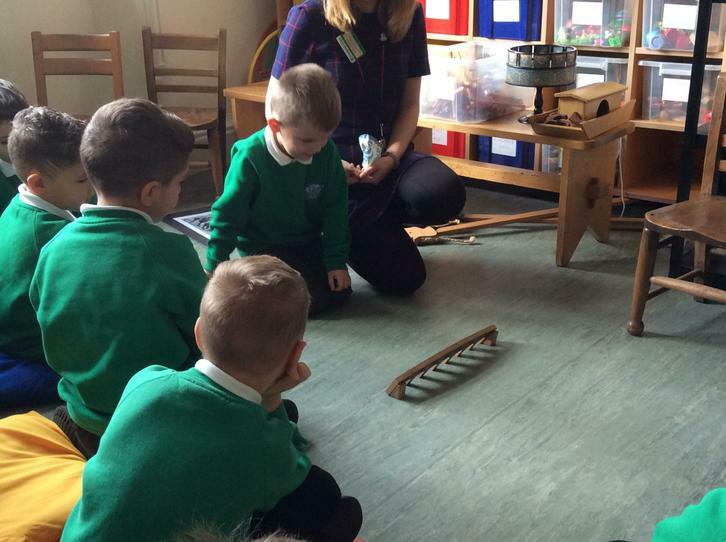 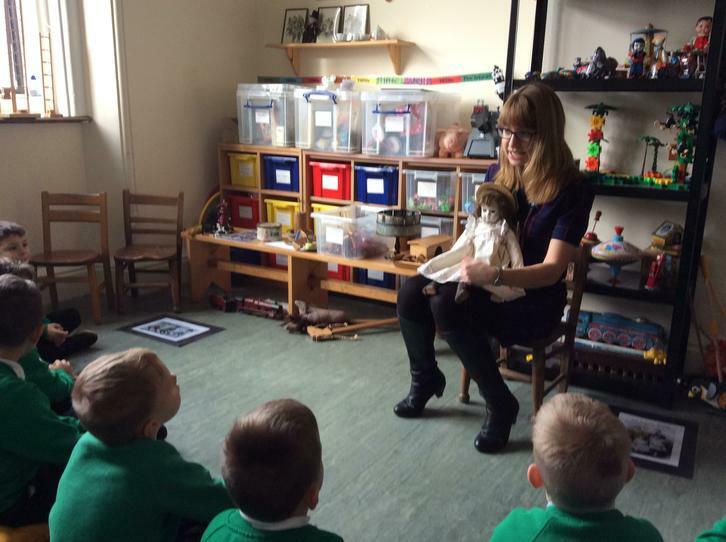 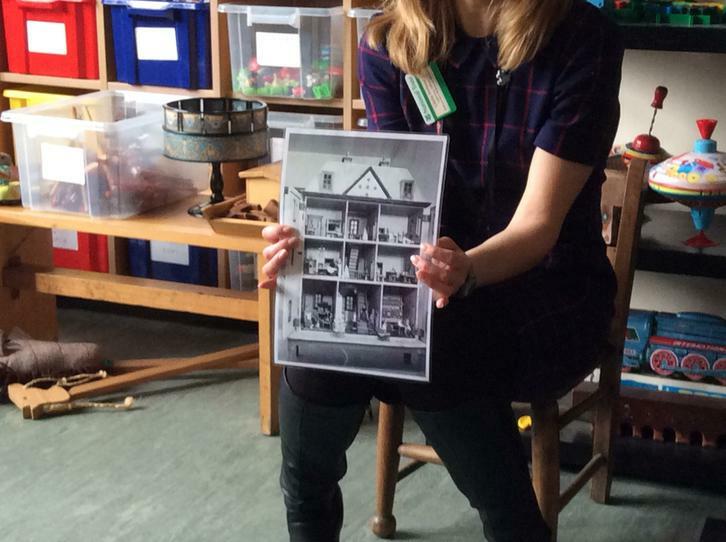 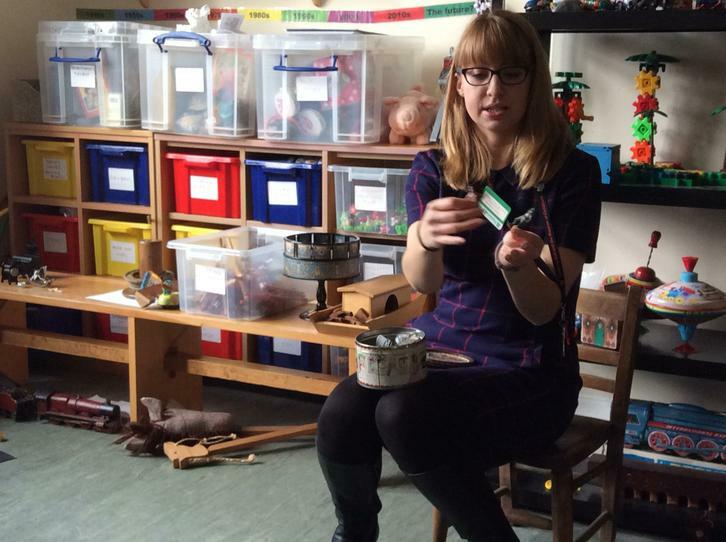 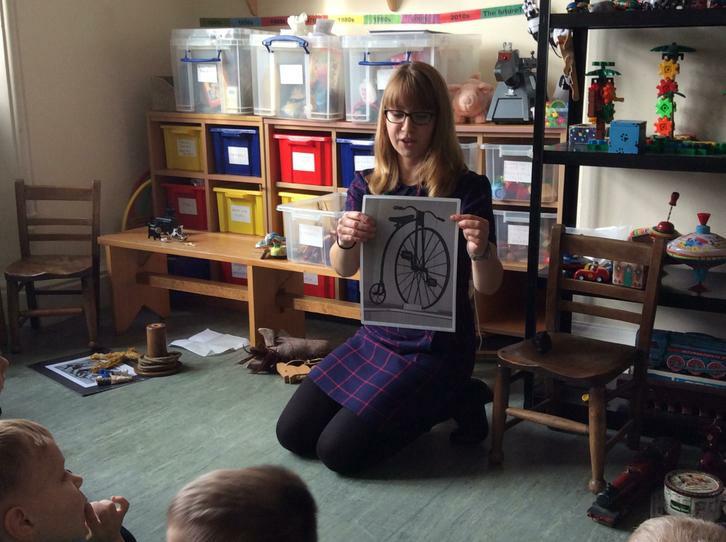 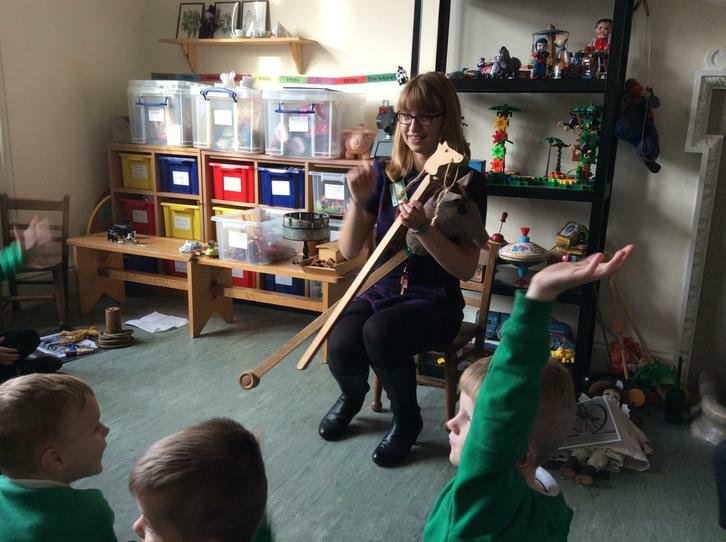 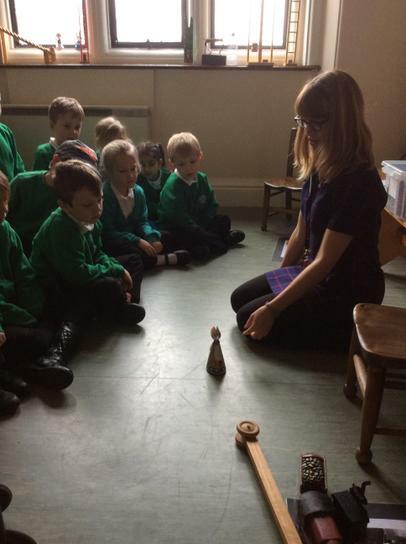 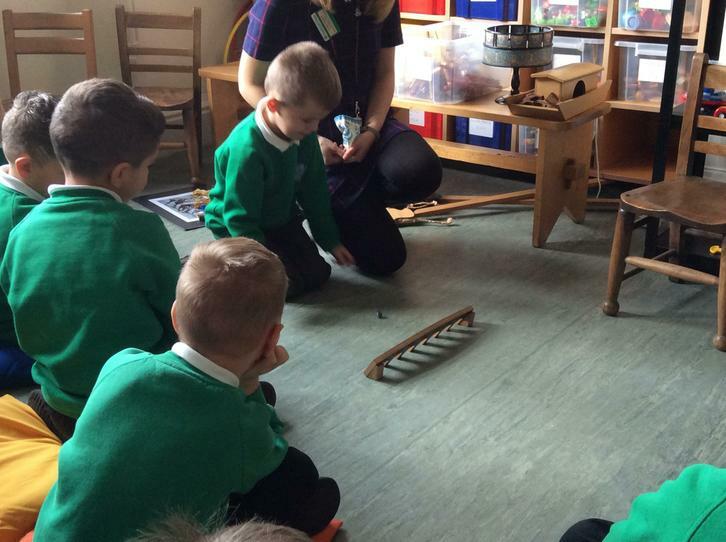 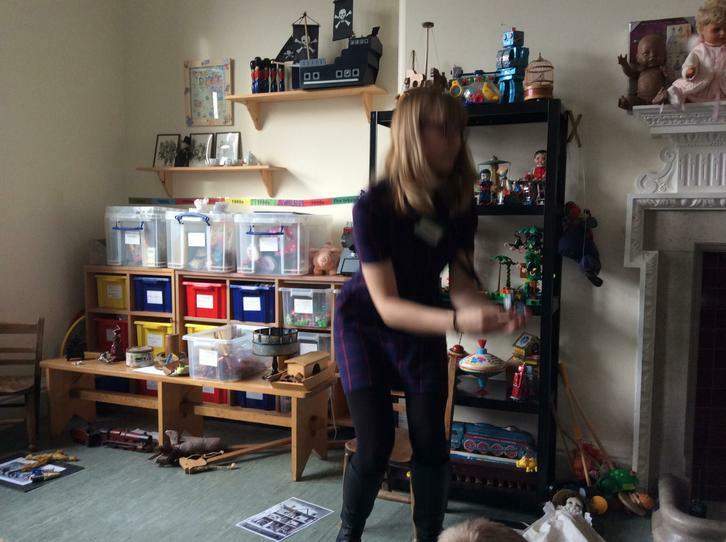 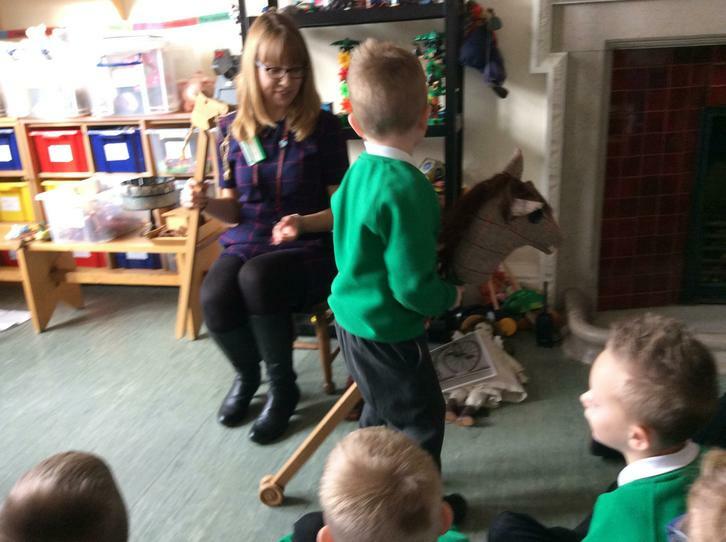 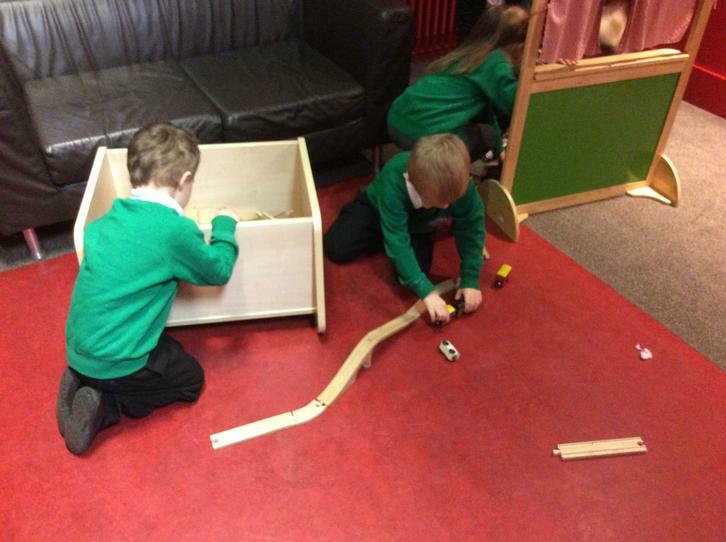 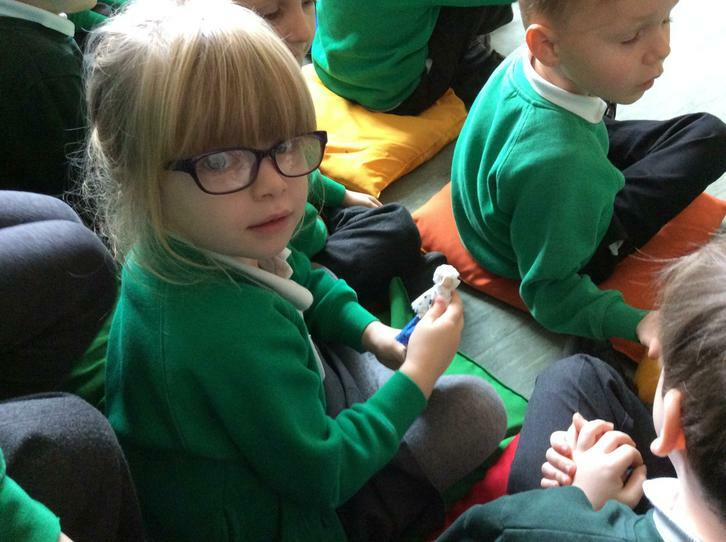 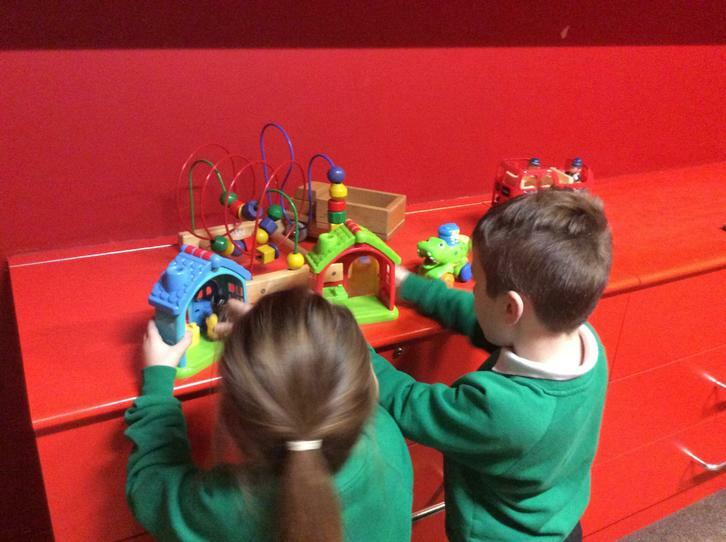 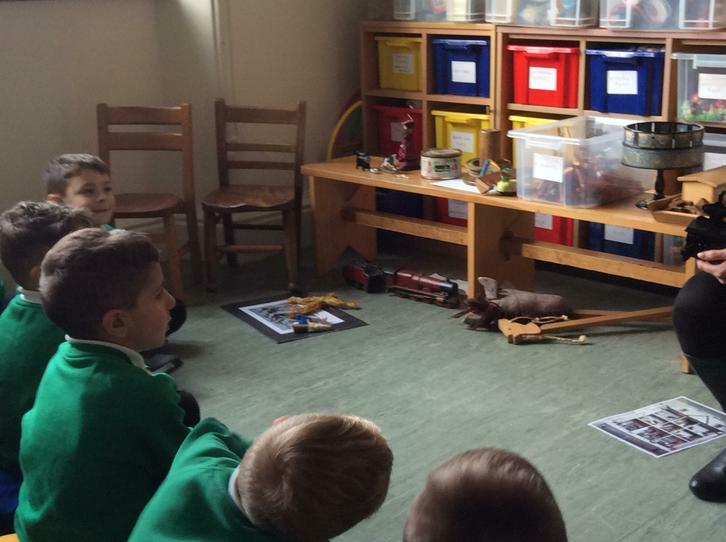 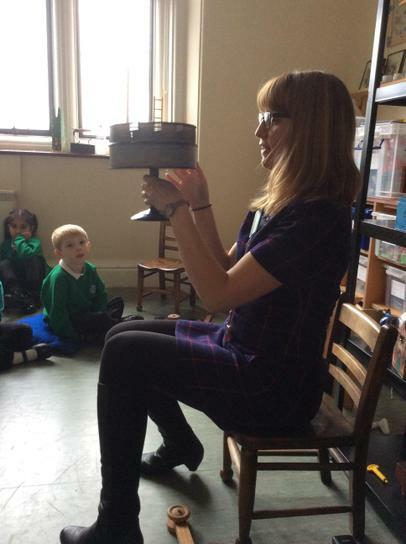 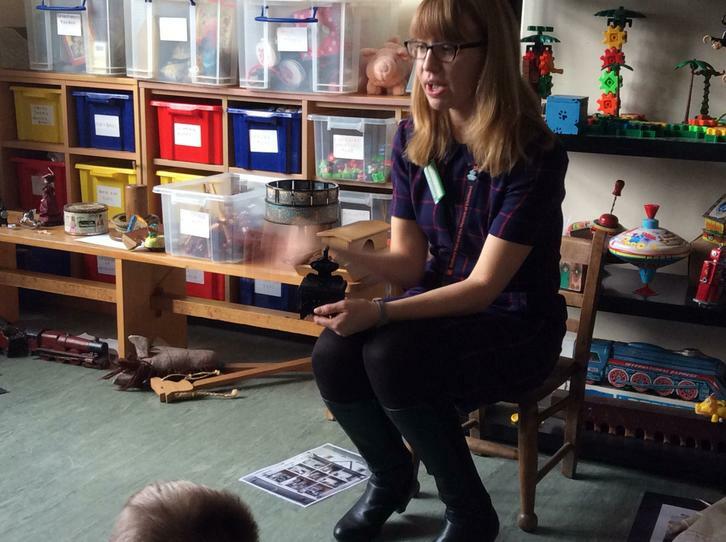 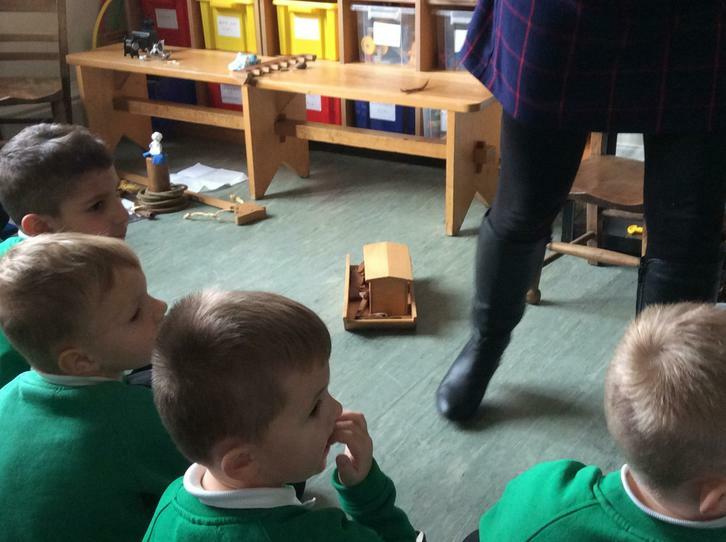 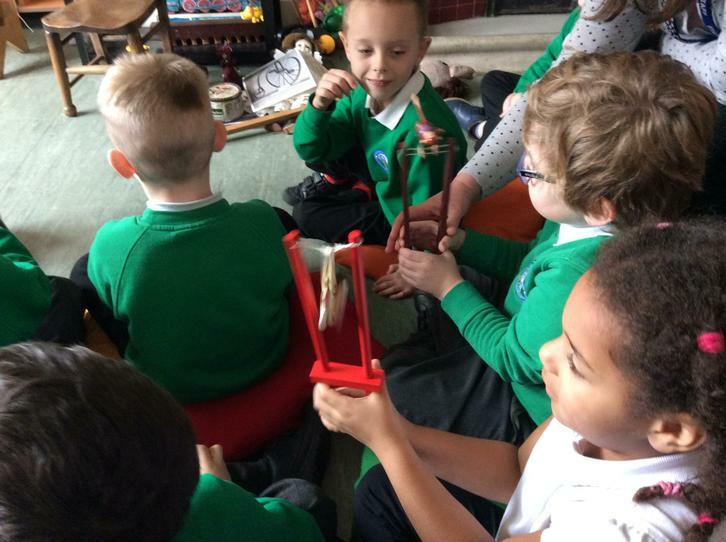 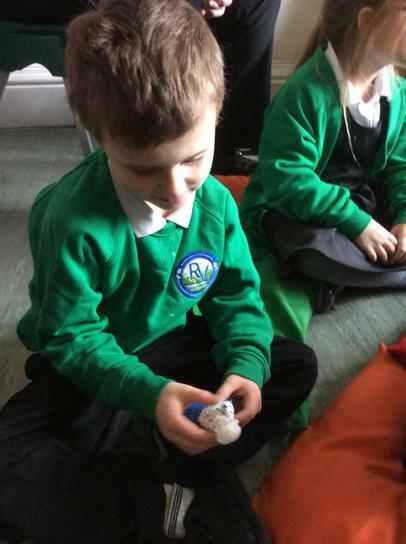 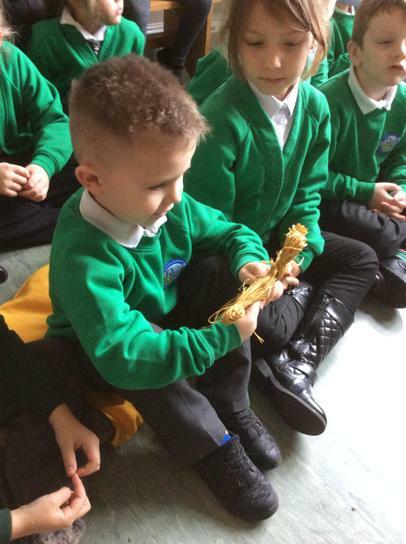 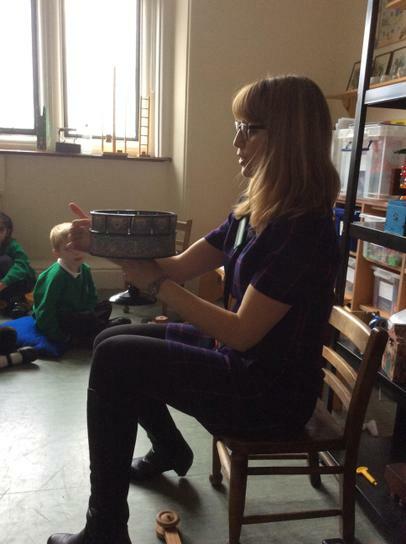 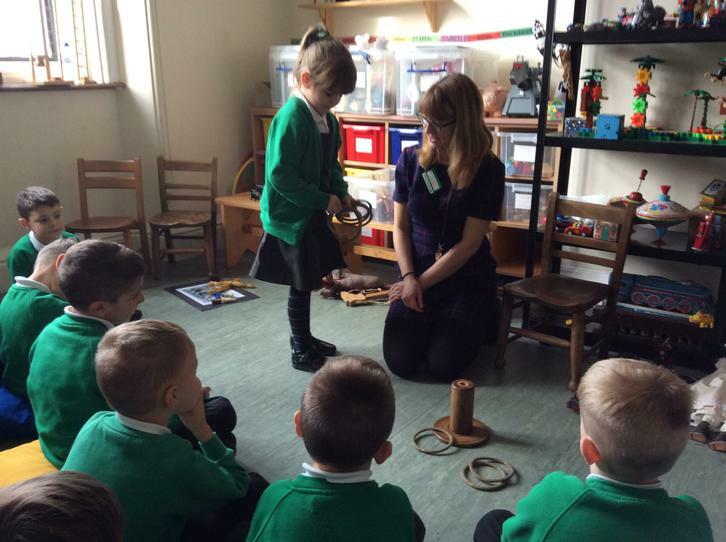 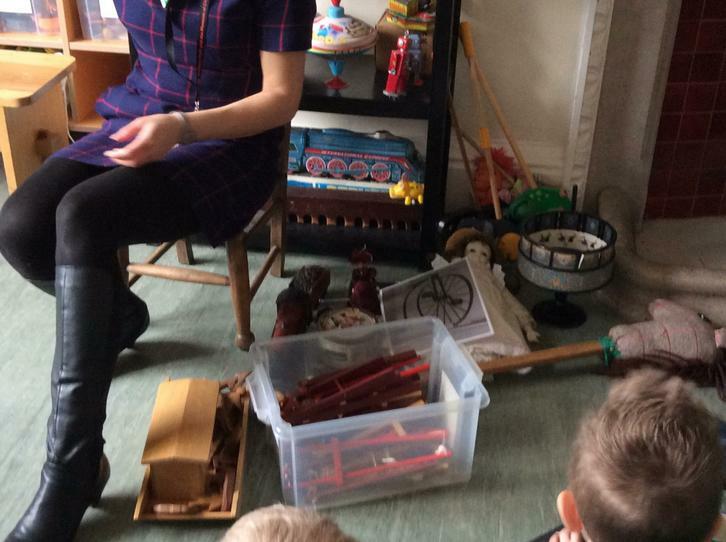 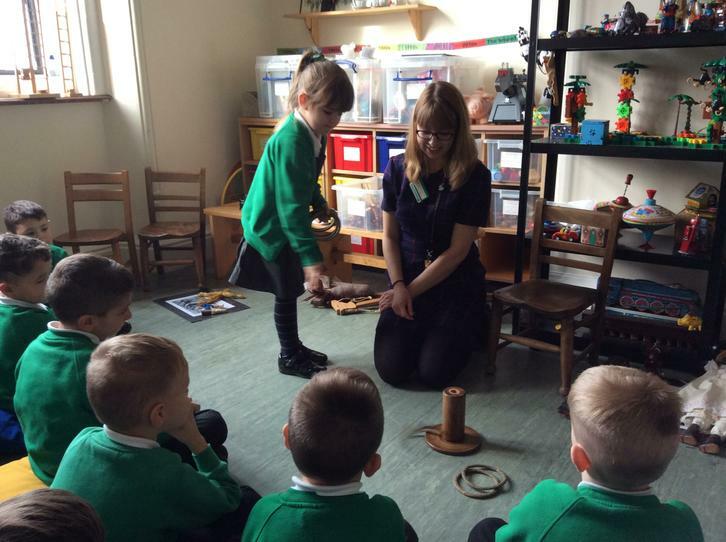 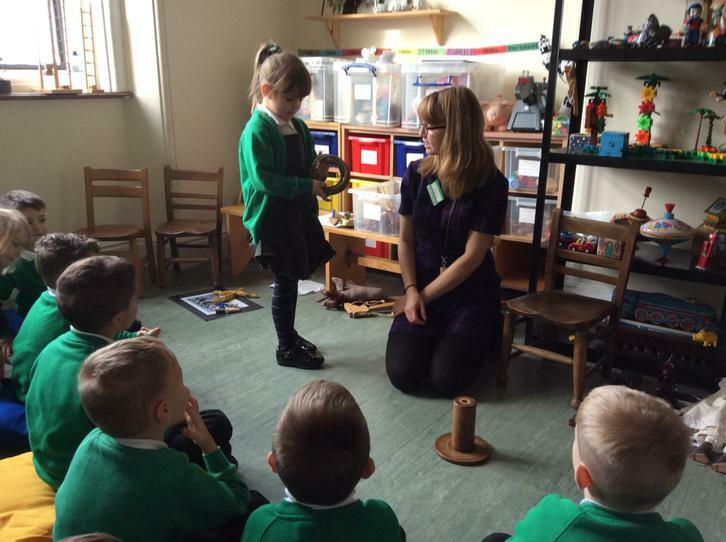 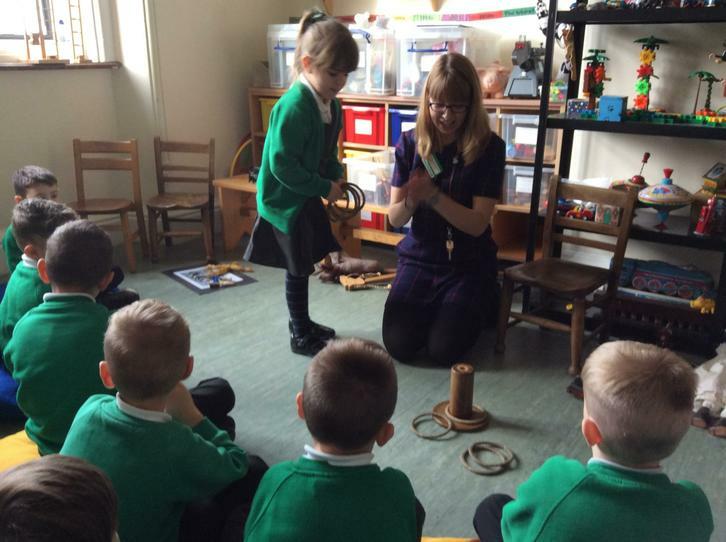 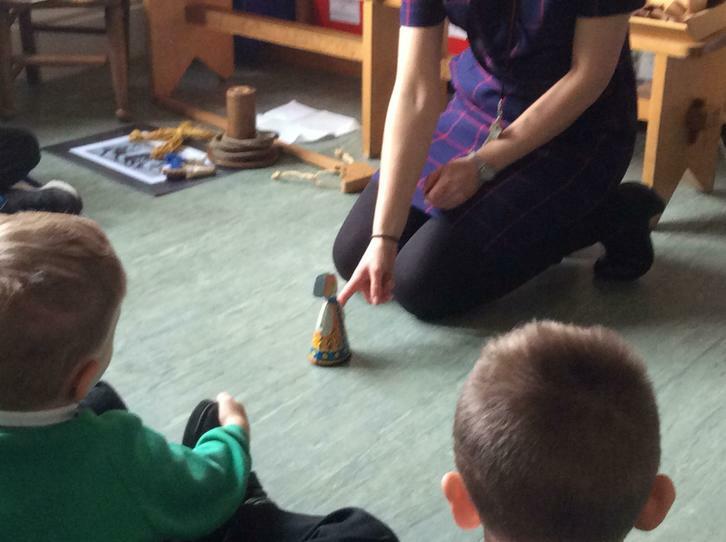 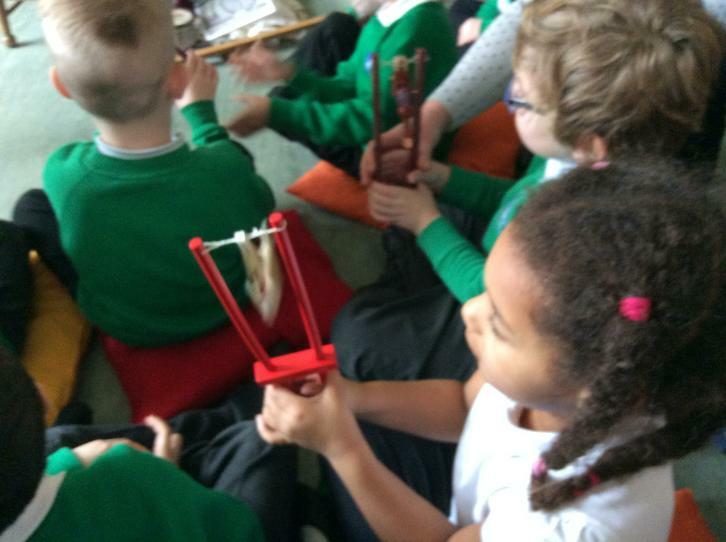 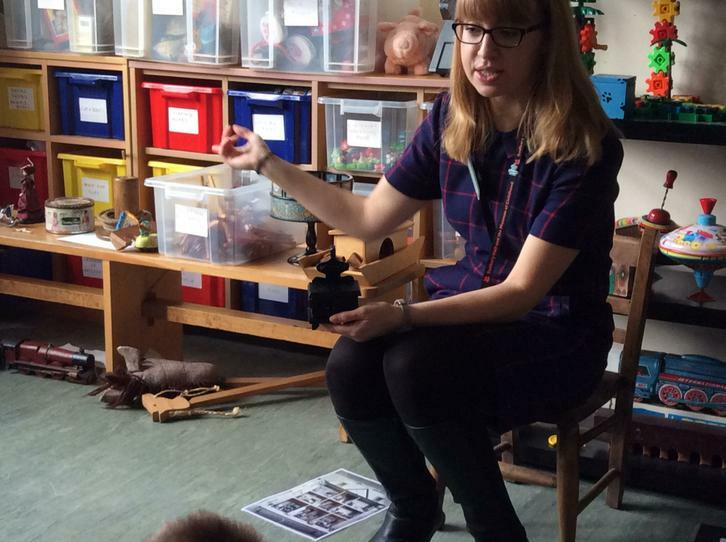 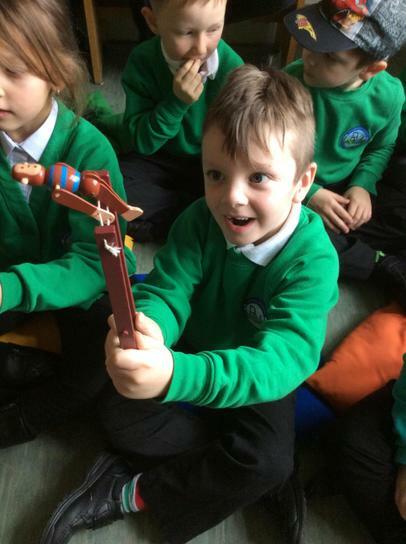 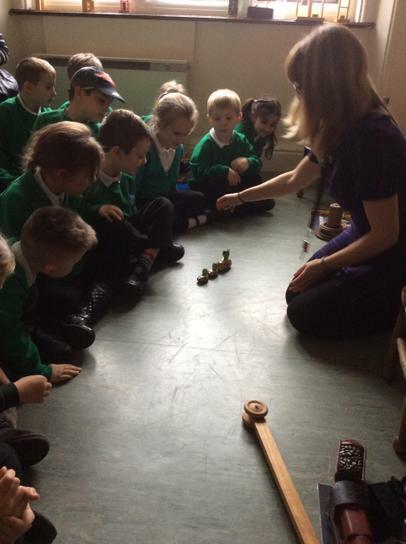 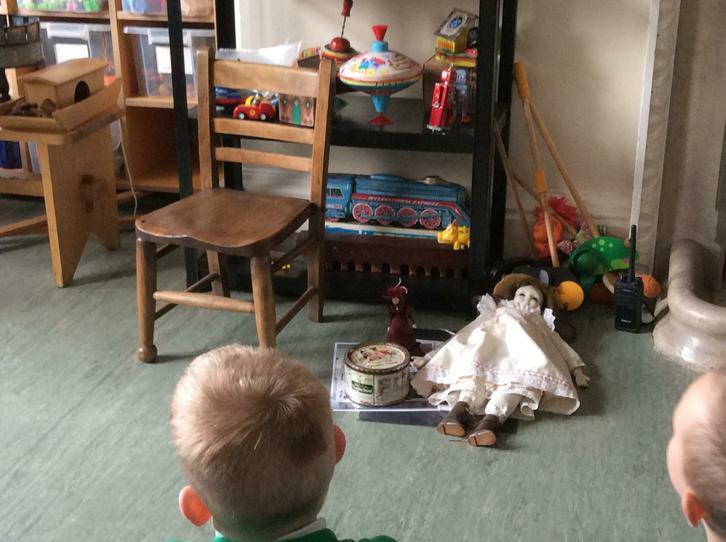 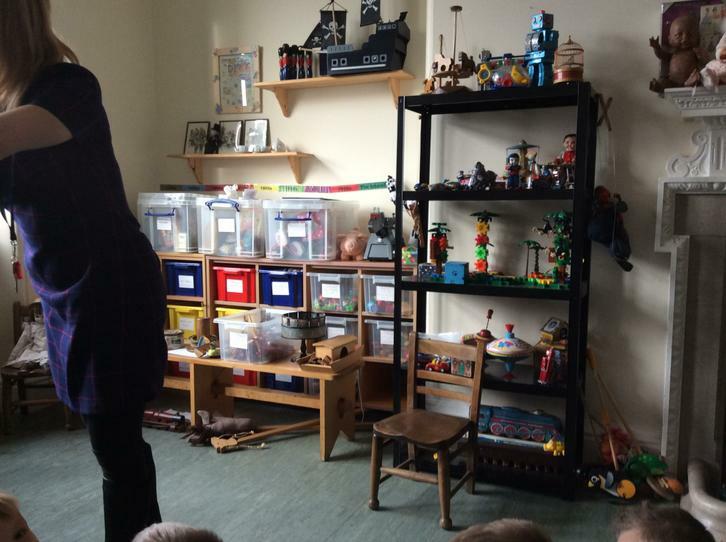 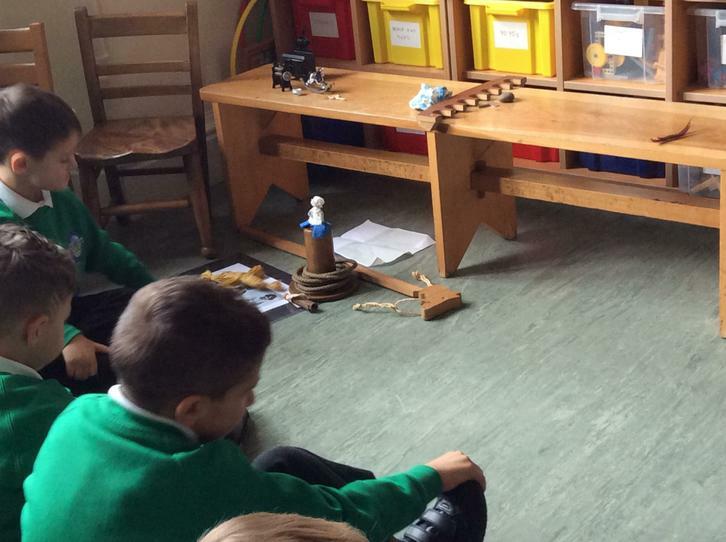 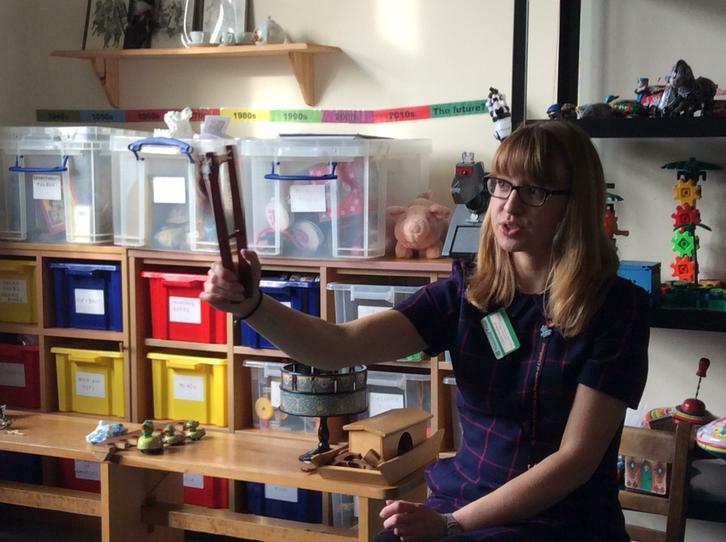 We looked at lots of different Victorian toys and discussed how they work and what they are made of. 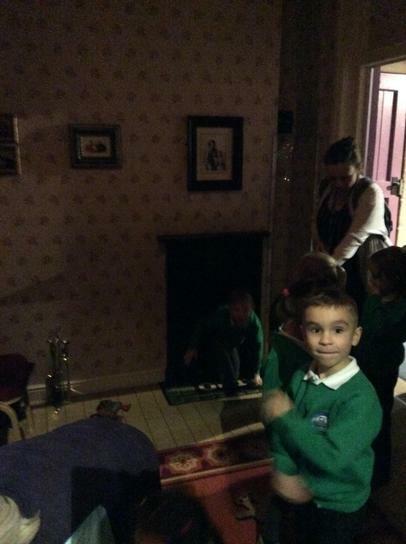 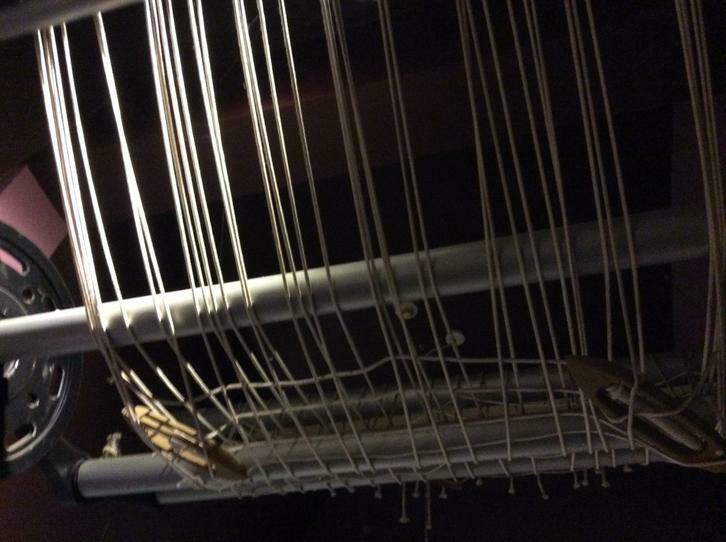 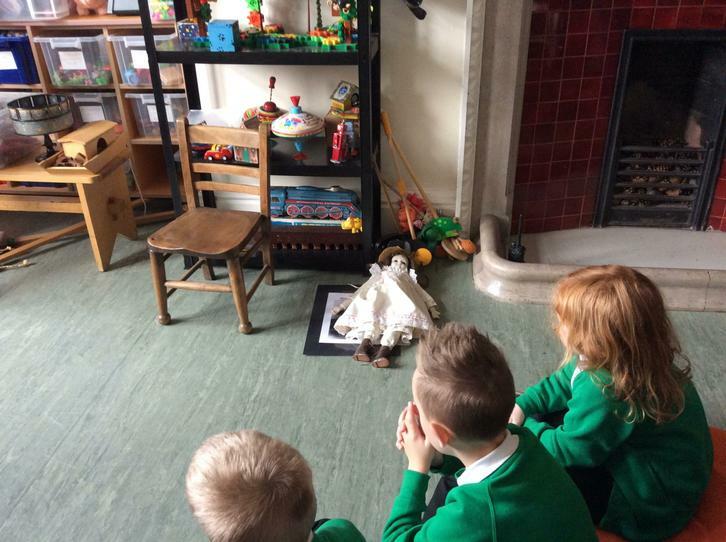 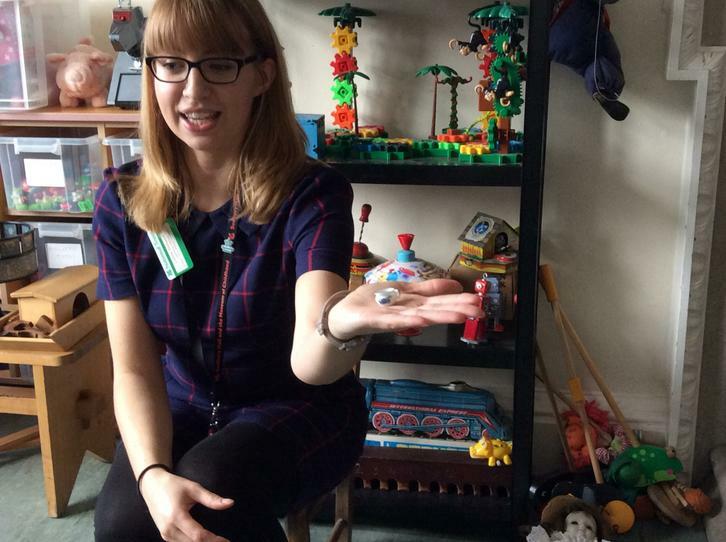 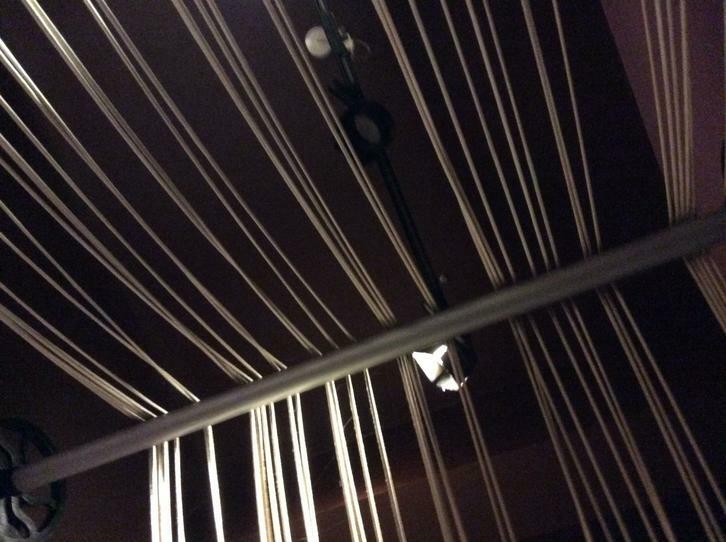 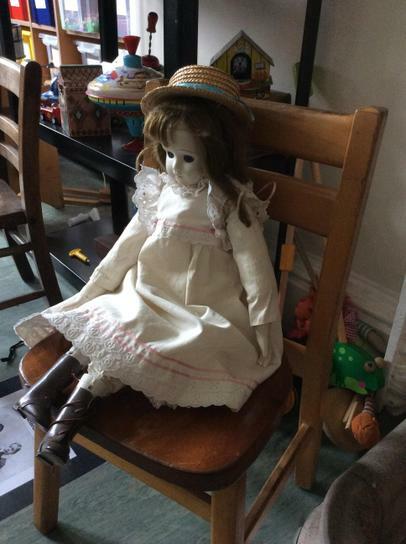 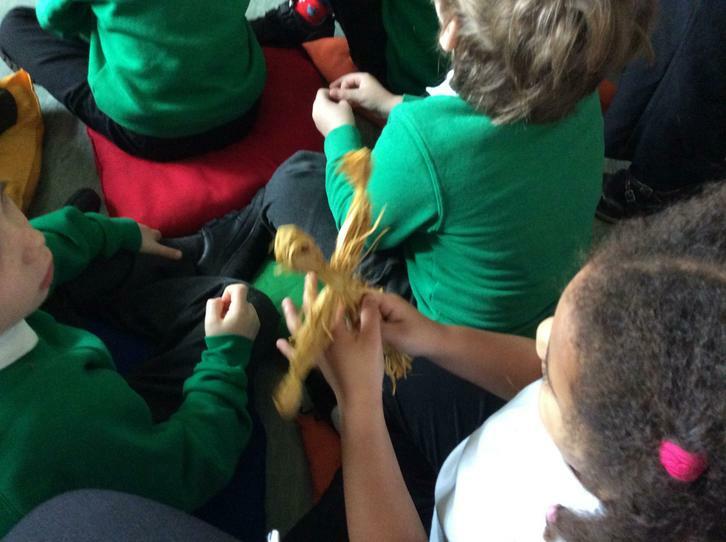 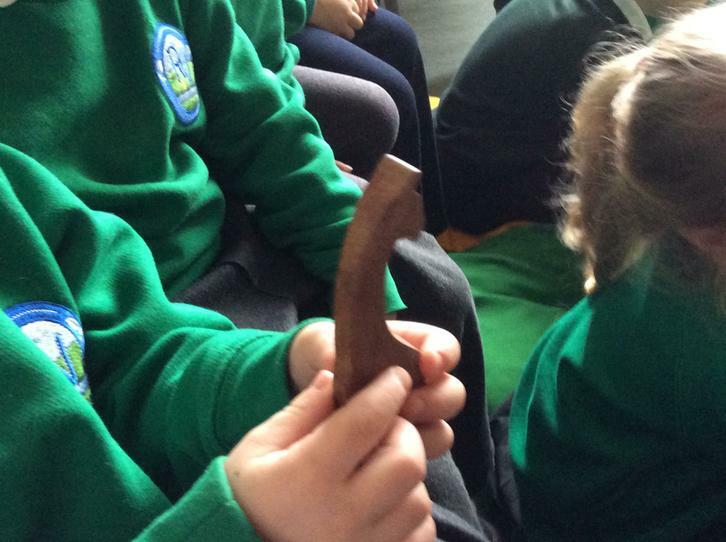 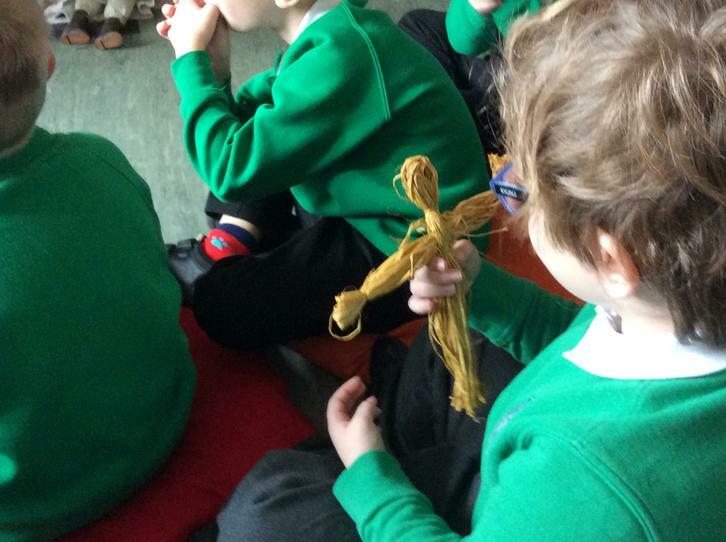 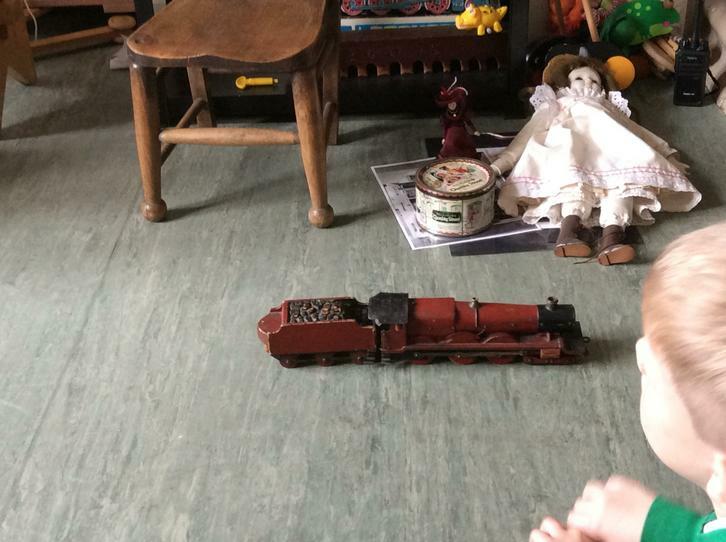 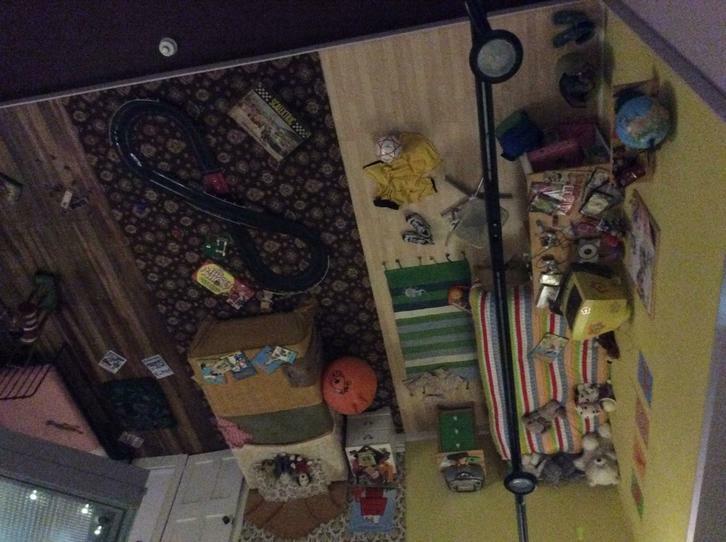 We decided whether they were toys for a rich or poor Victorian child. 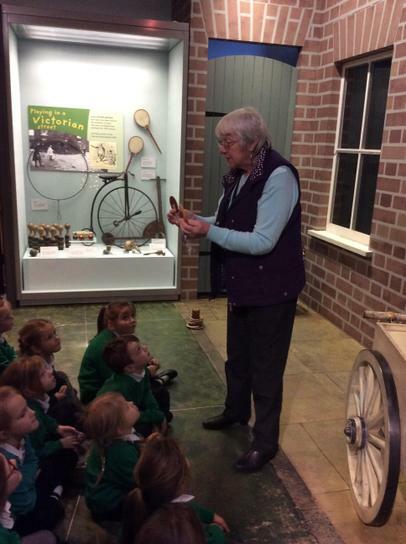 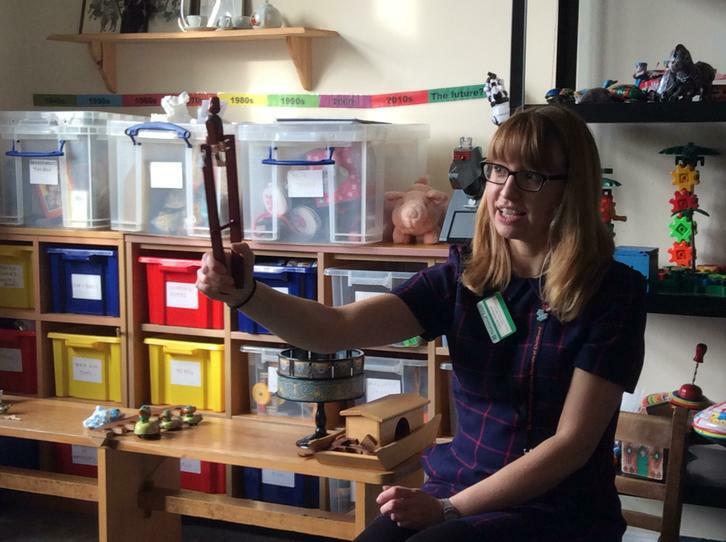 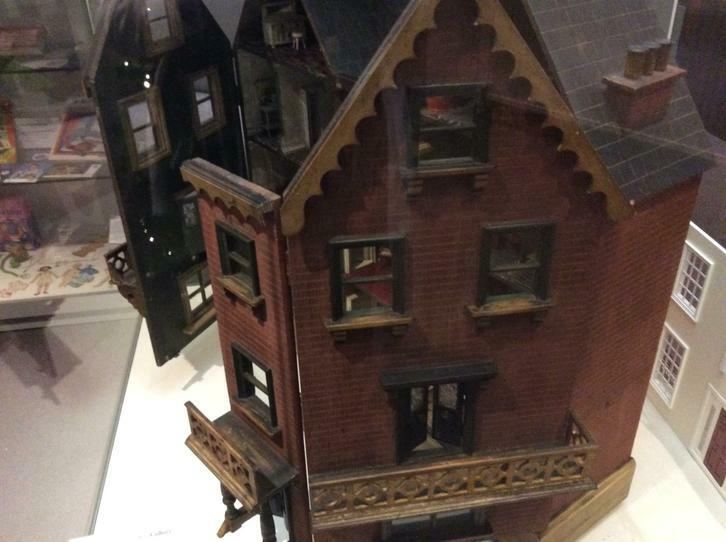 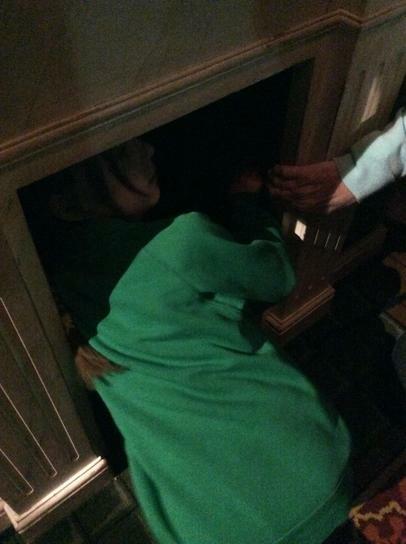 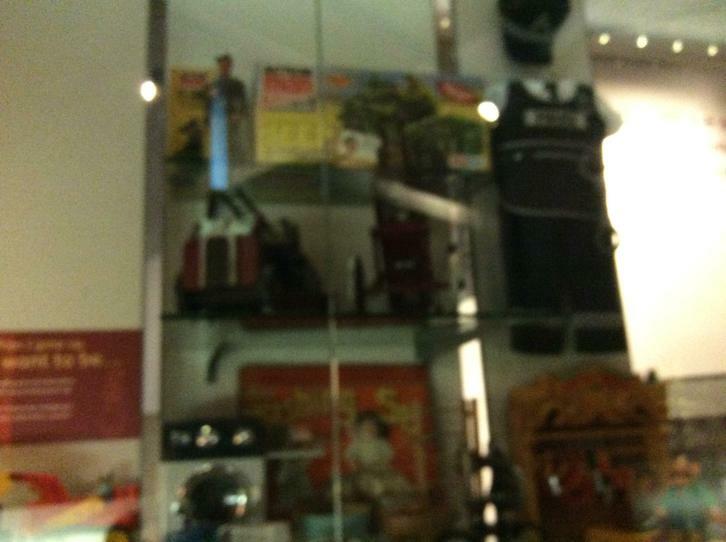 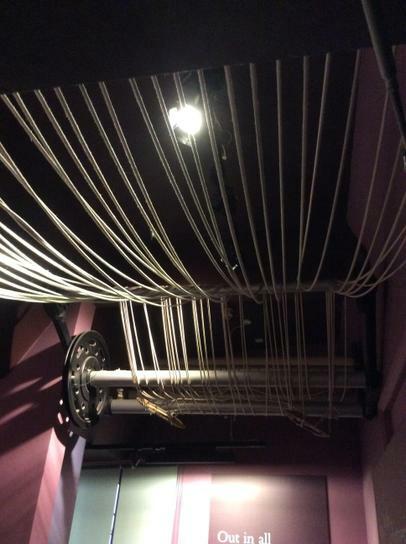 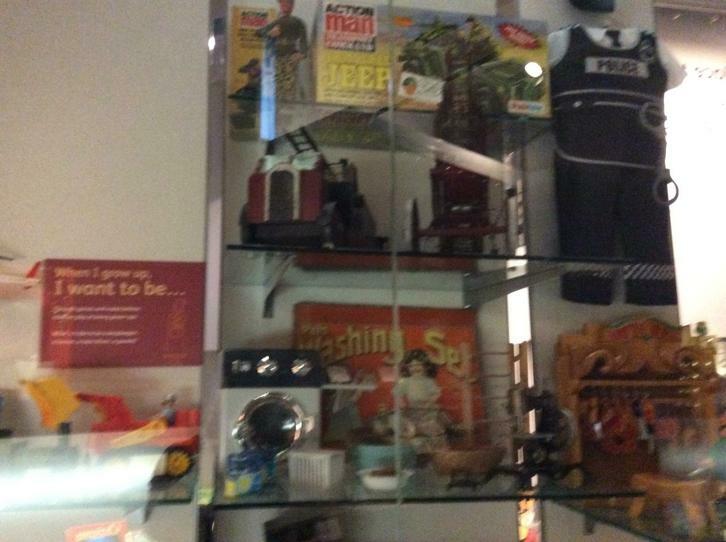 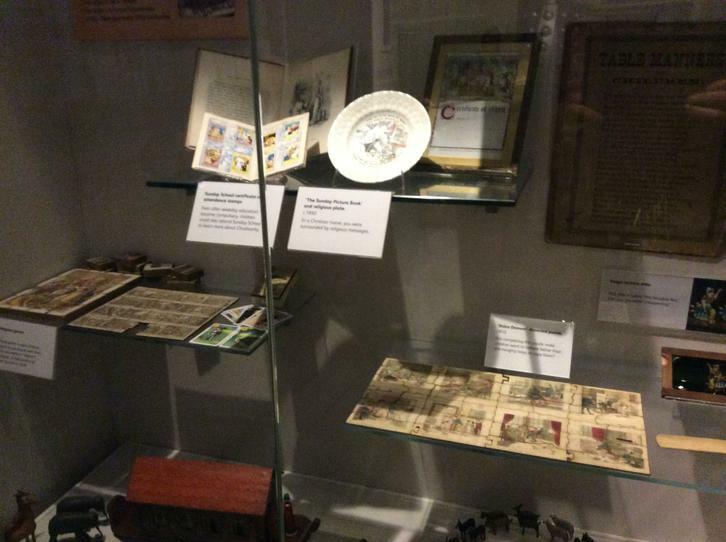 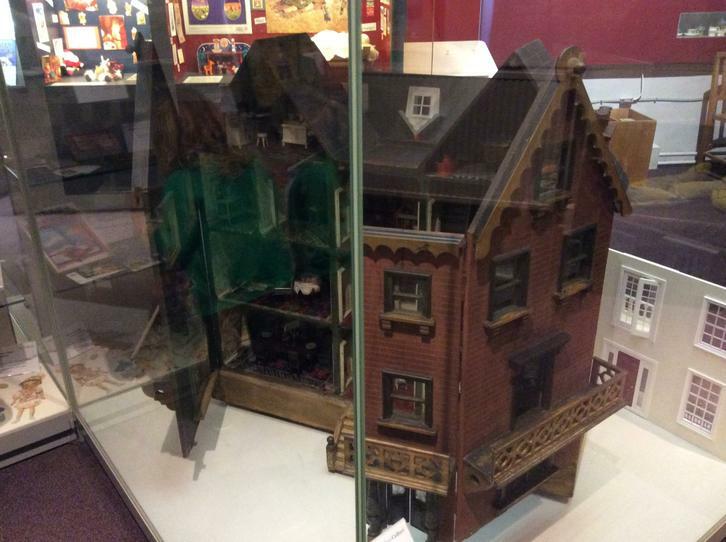 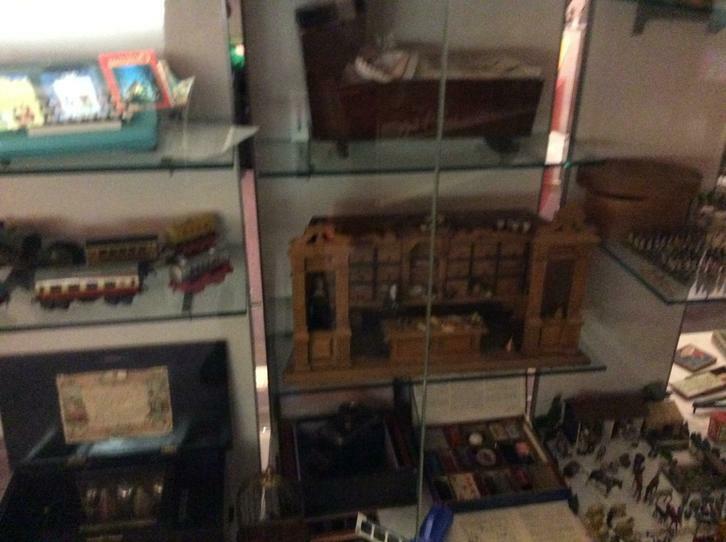 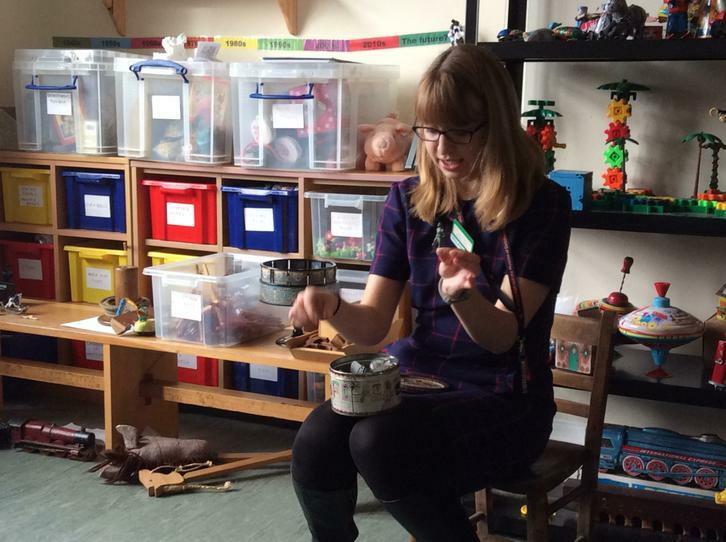 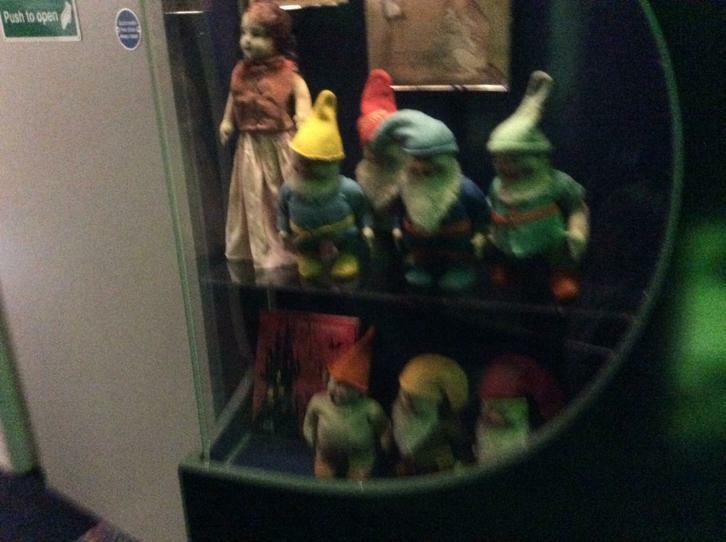 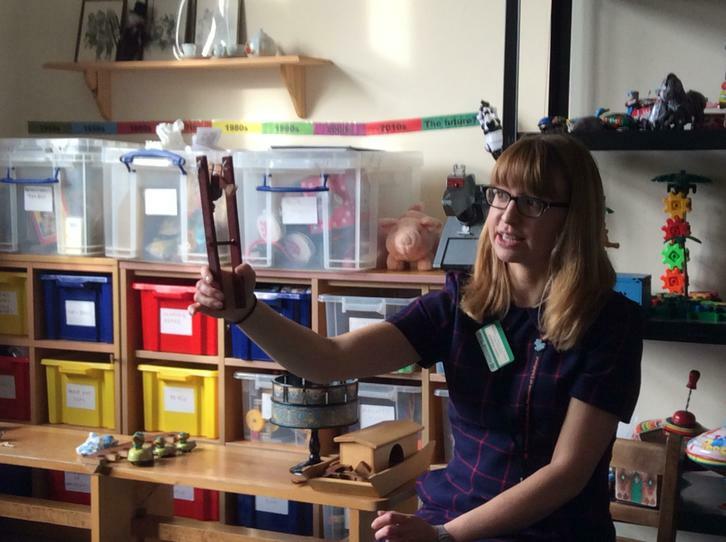 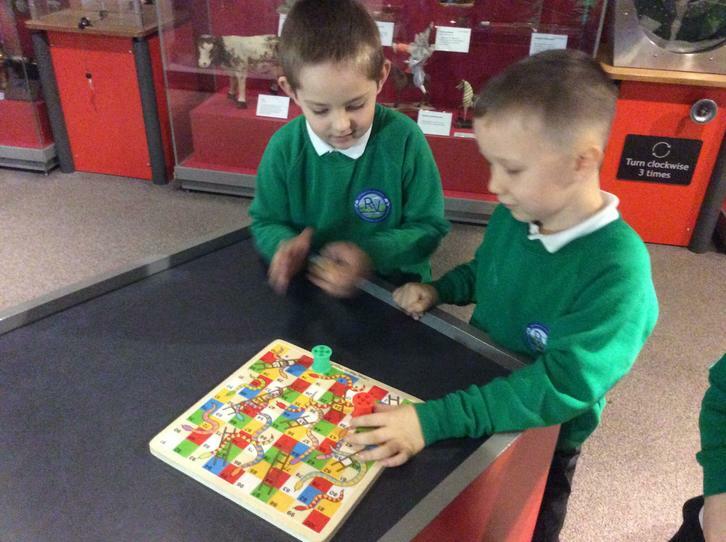 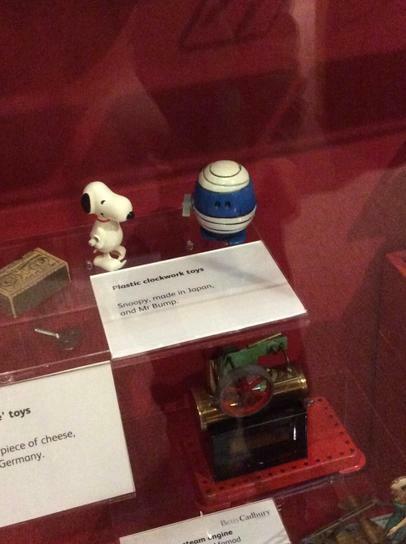 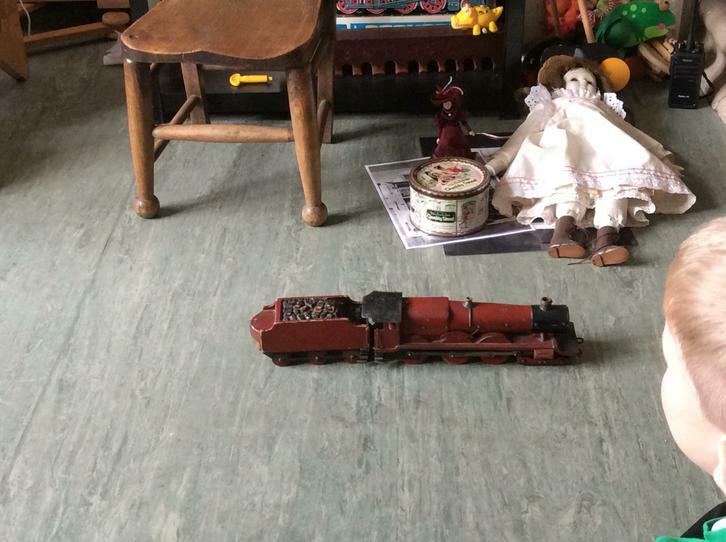 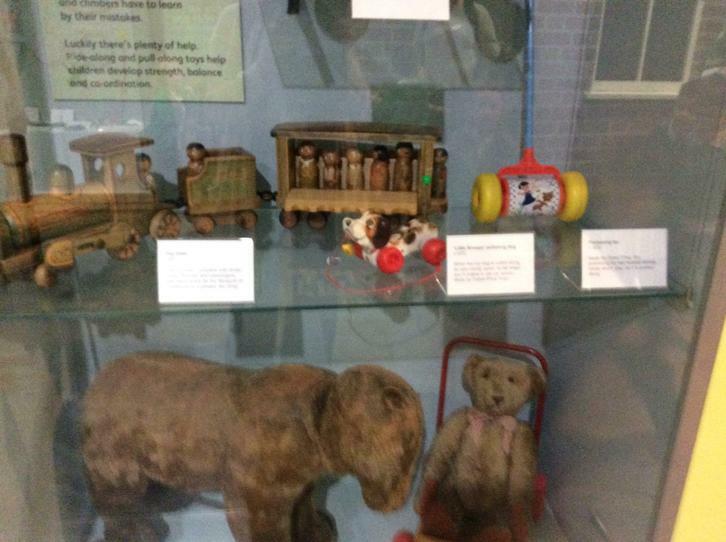 We had some time to look at the toys in the museum and play with some of the Victorian toys. 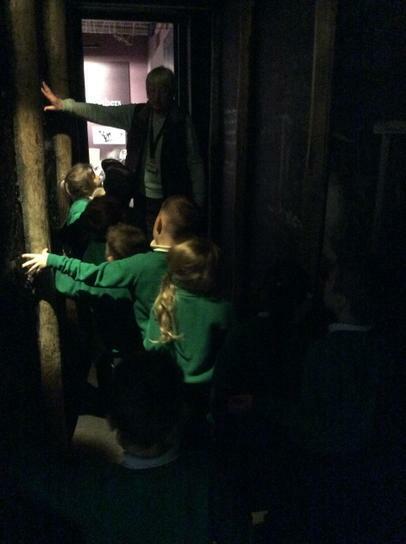 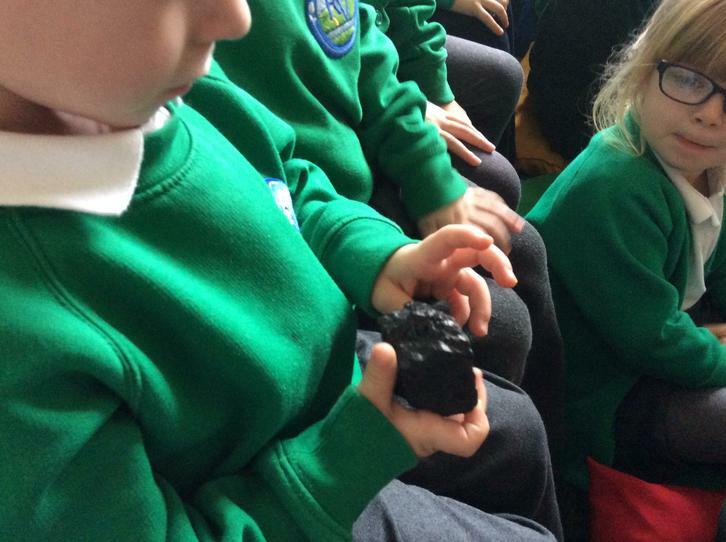 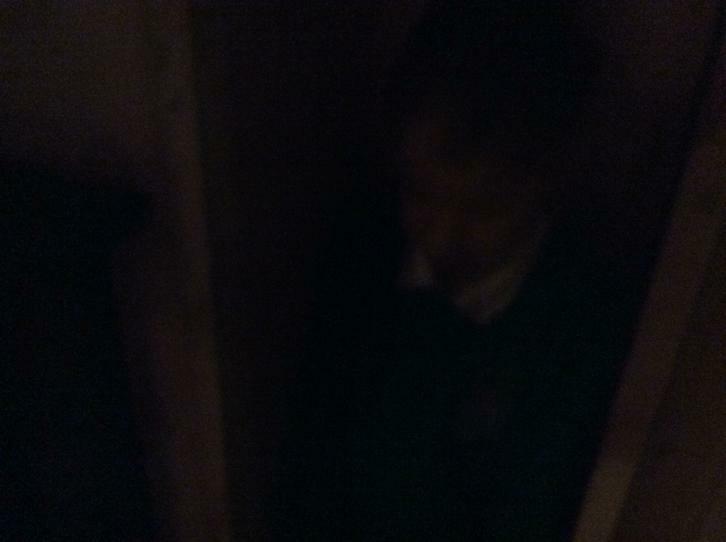 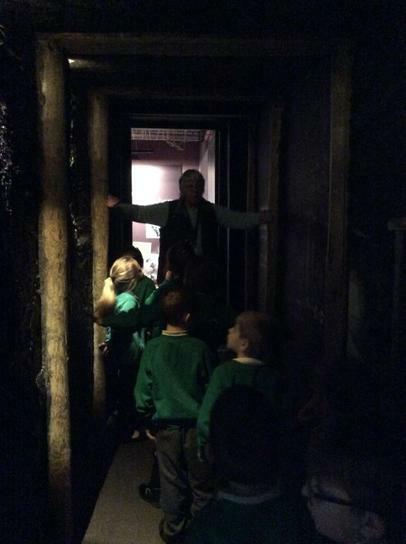 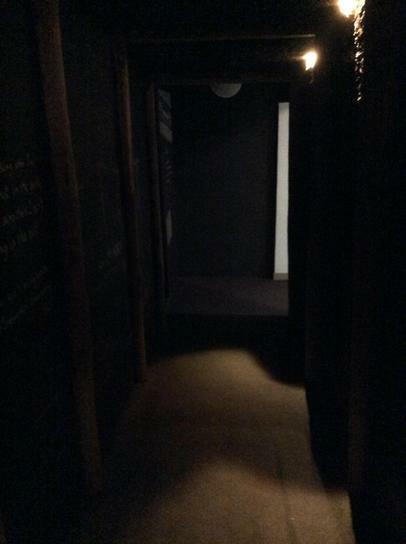 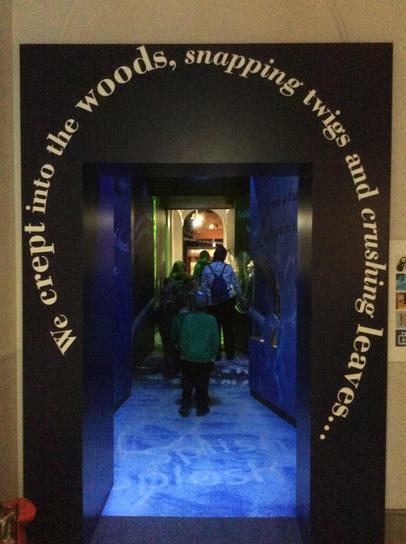 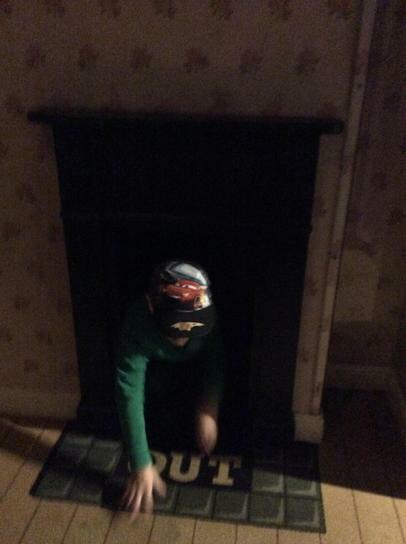 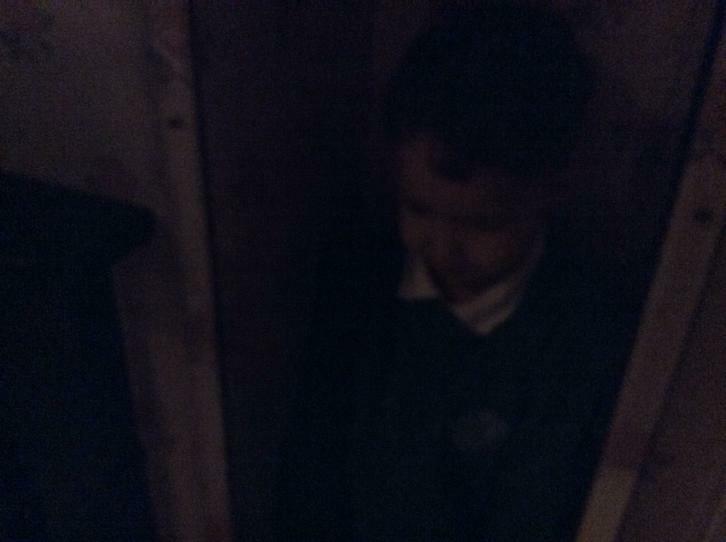 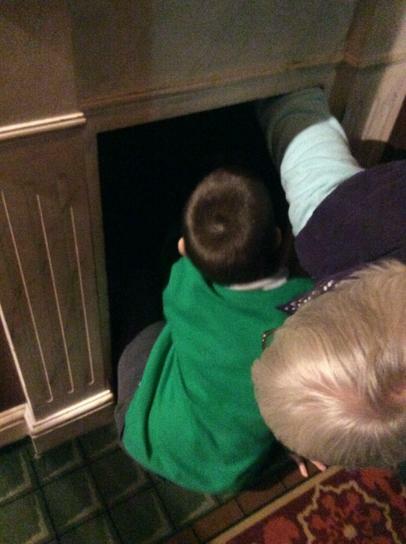 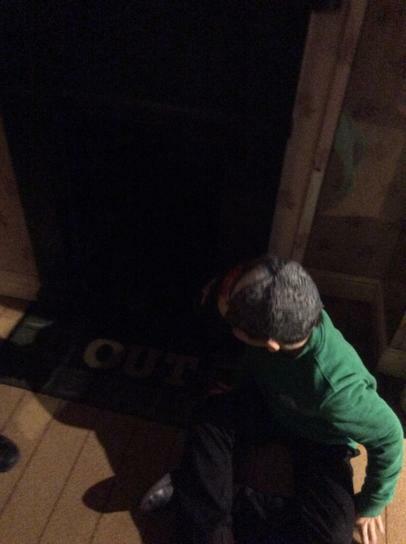 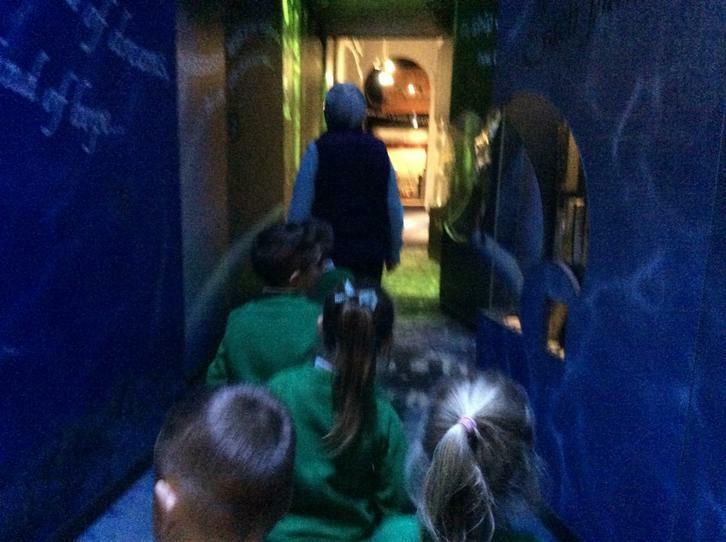 The most exciting part of the day was when we walked through the coal mine tunnel and then went through the dark chimney!